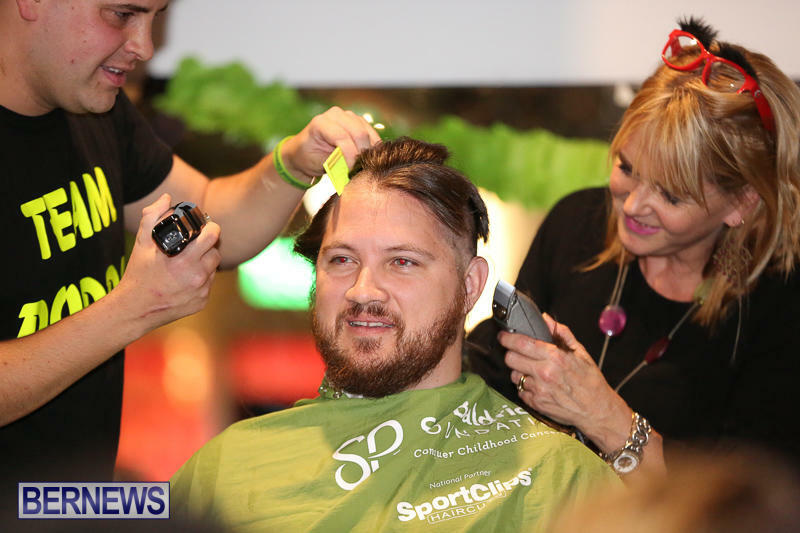 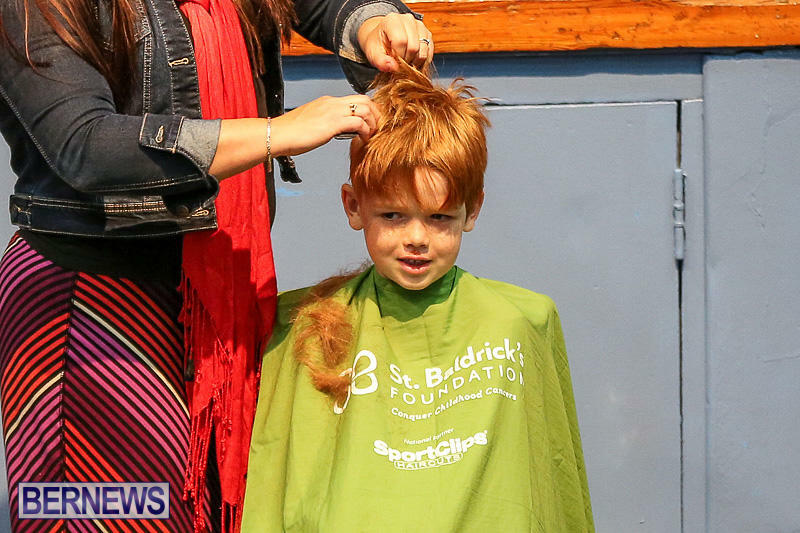 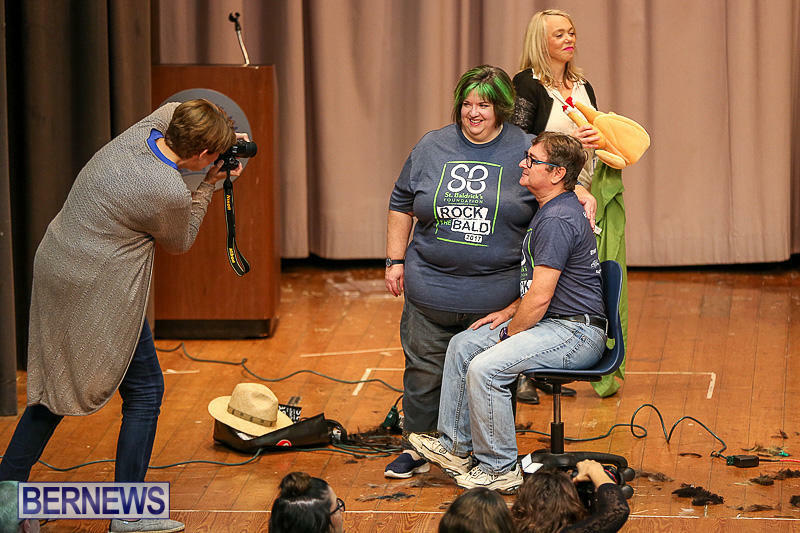 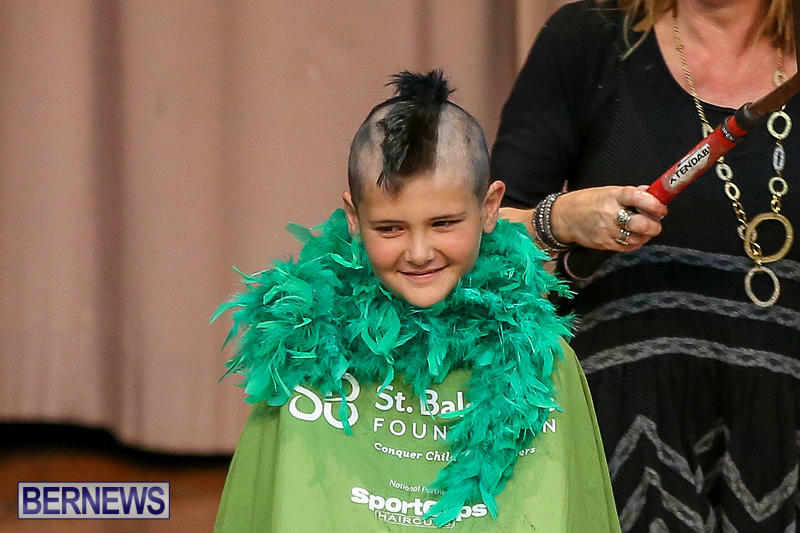 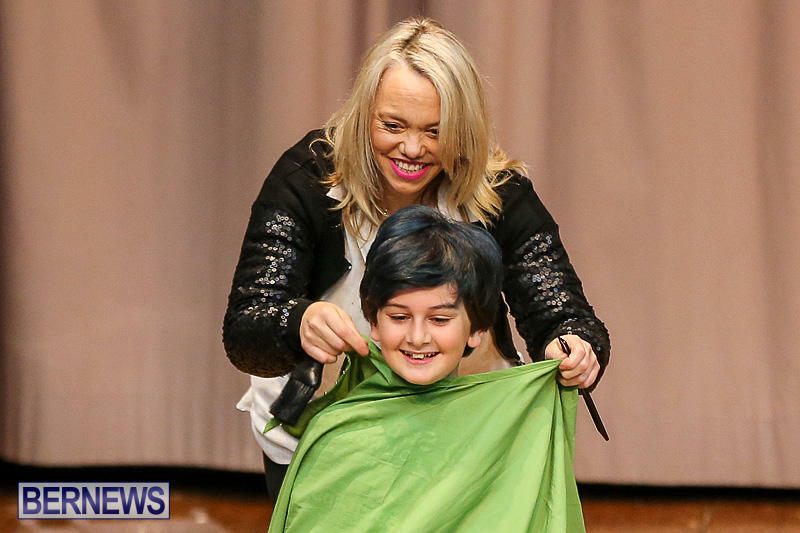 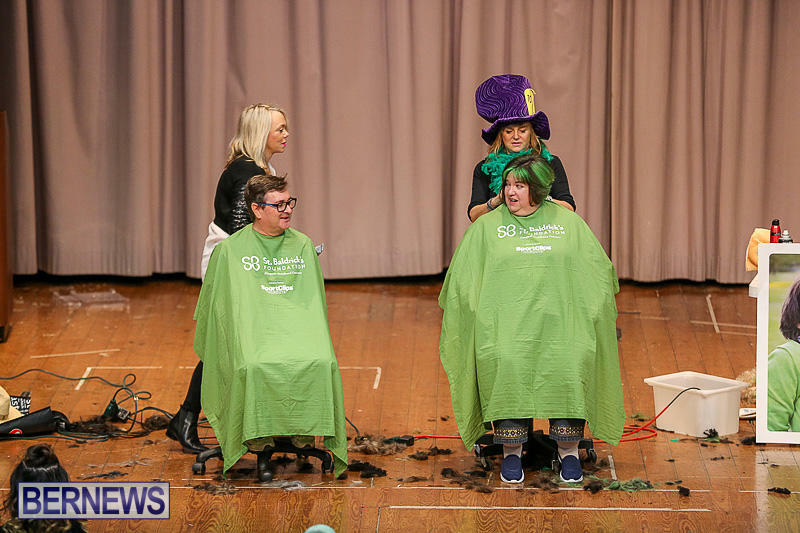 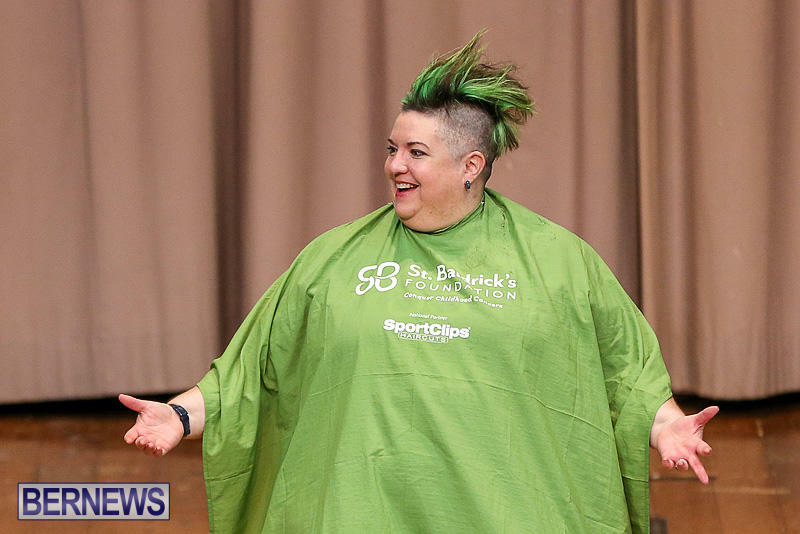 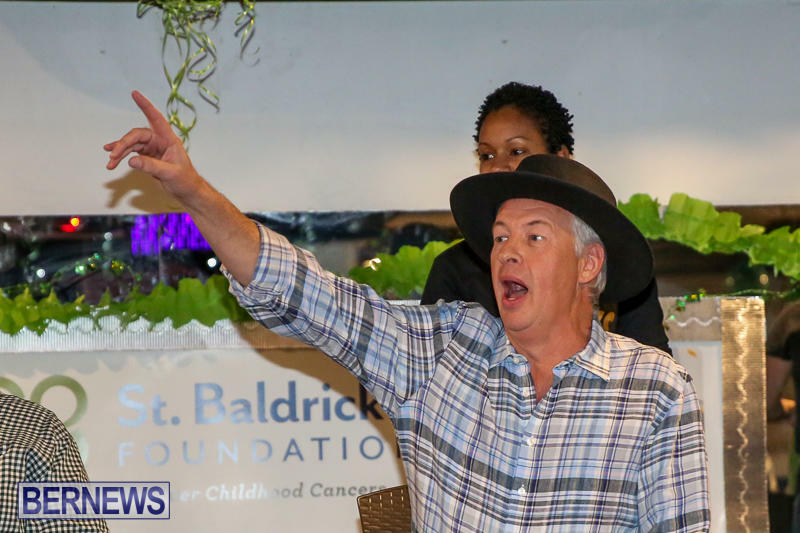 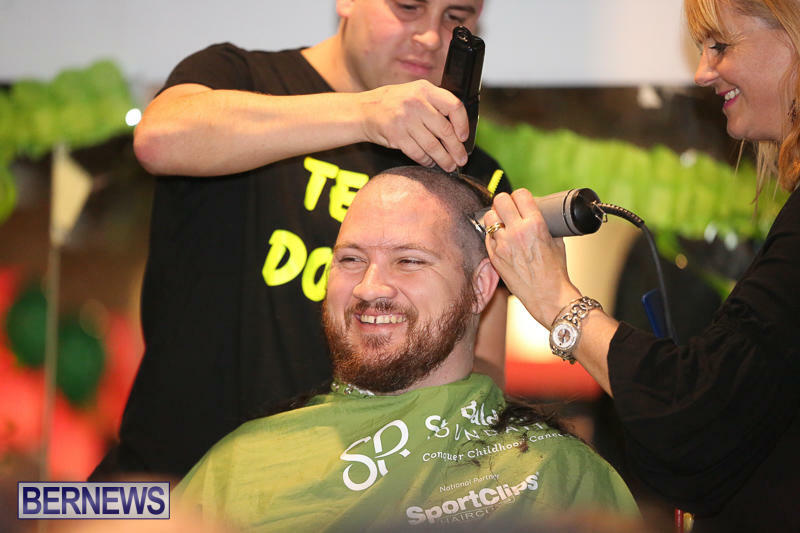 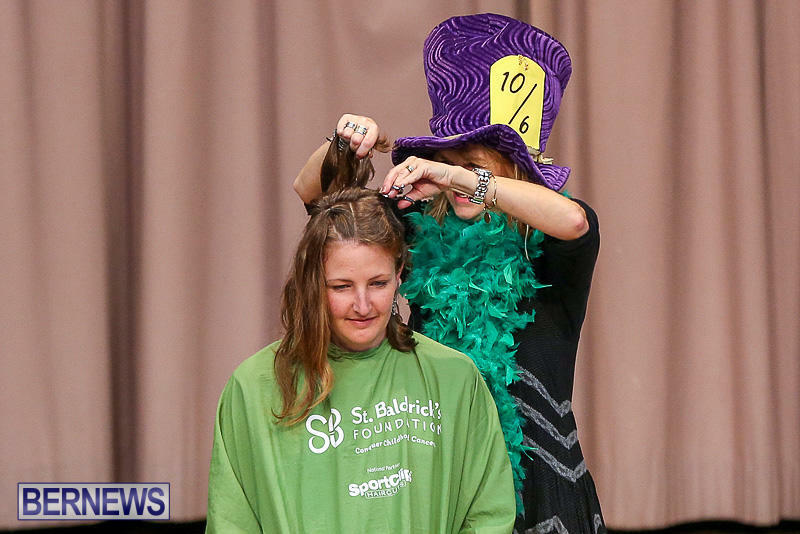 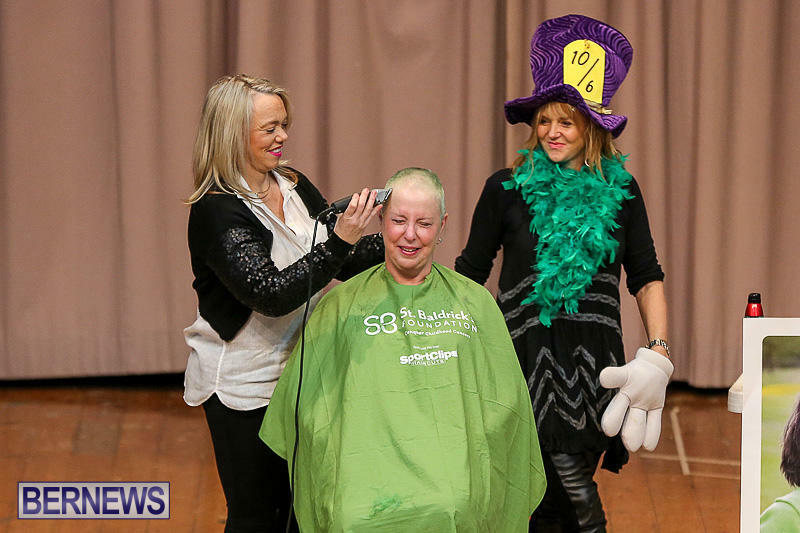 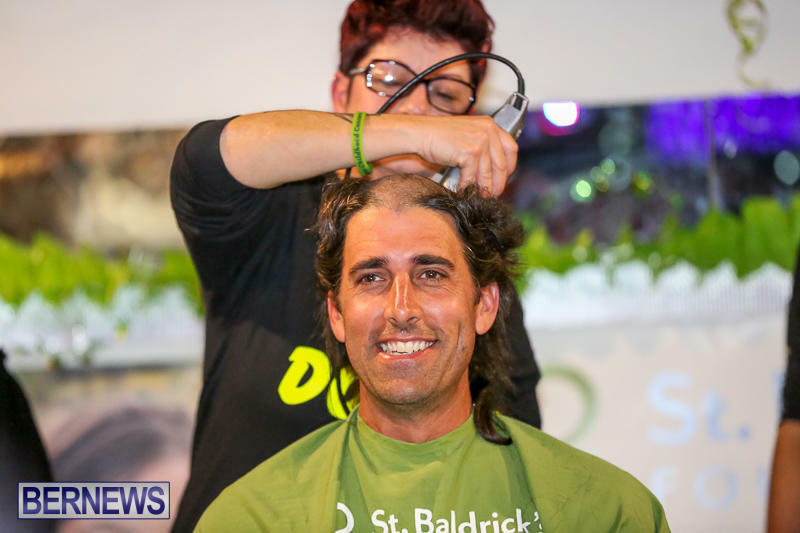 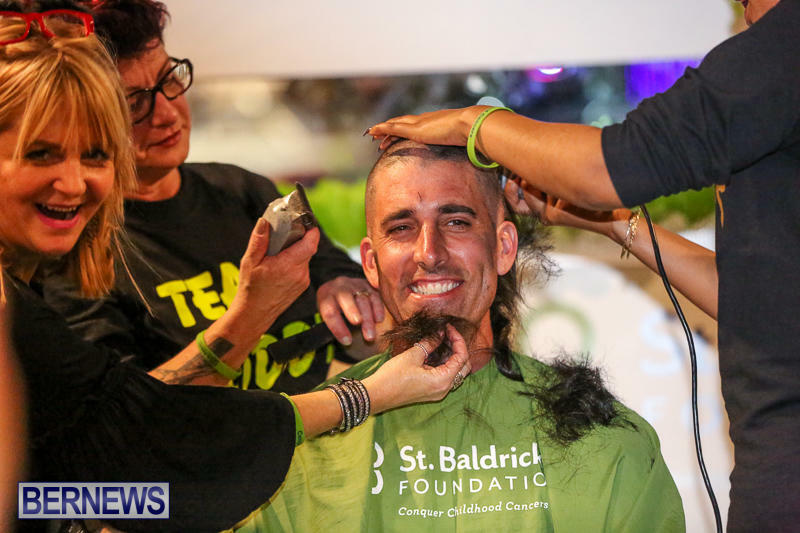 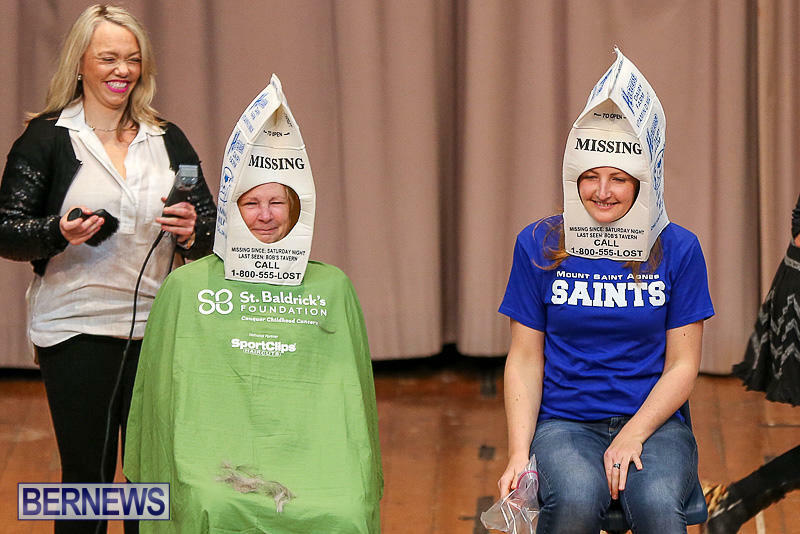 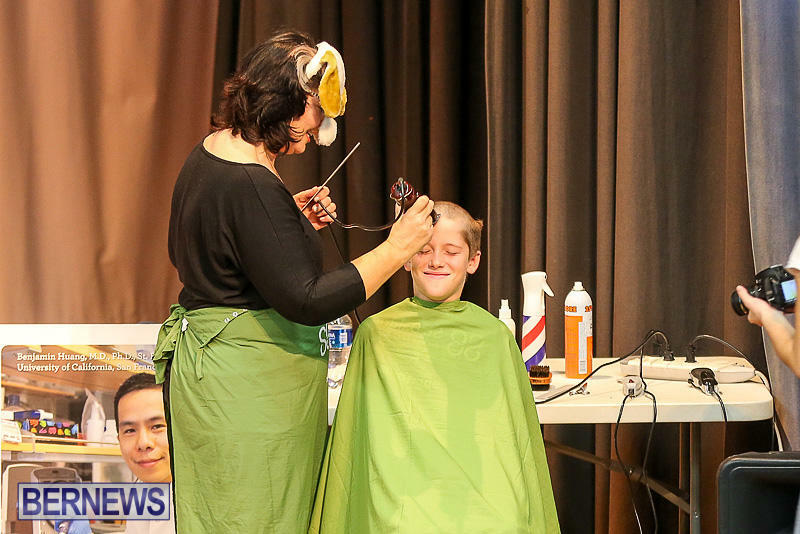 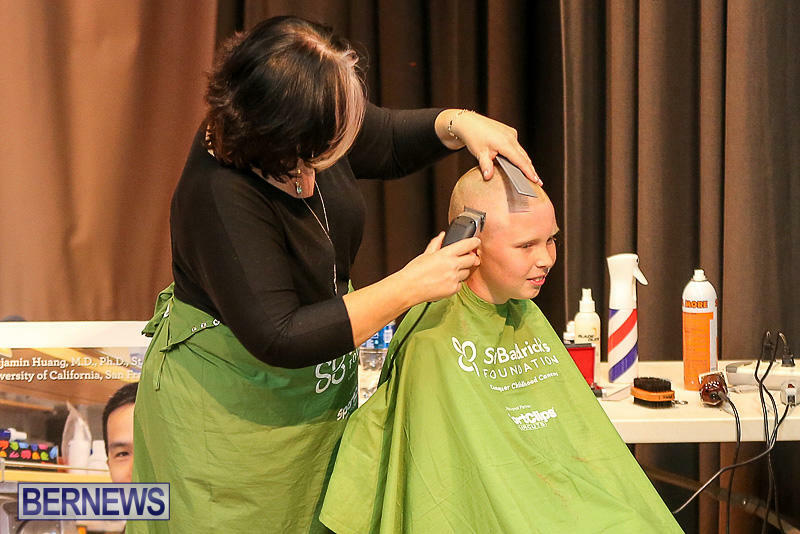 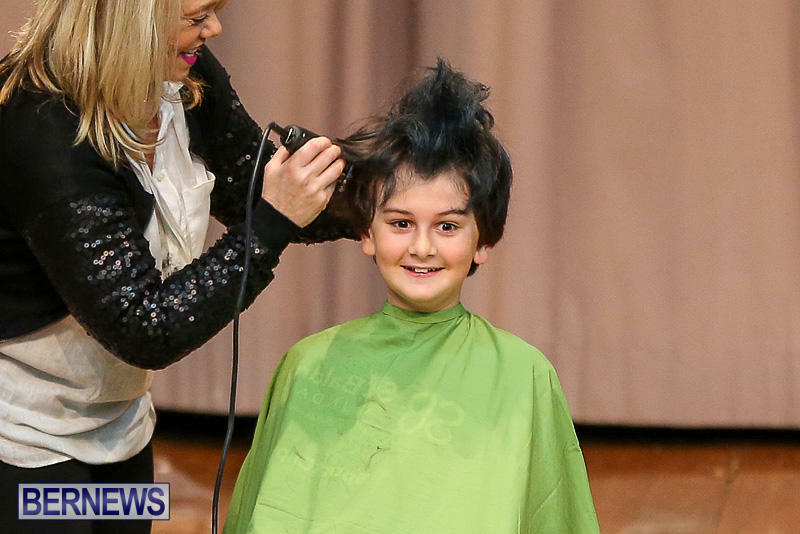 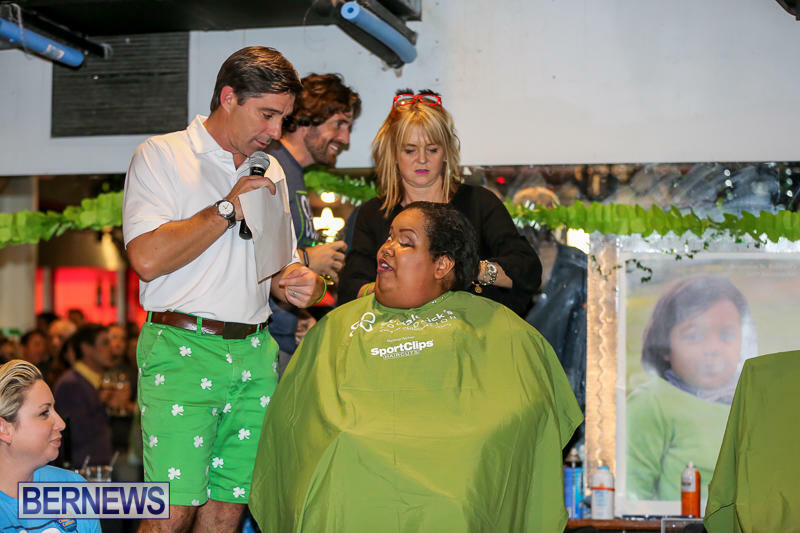 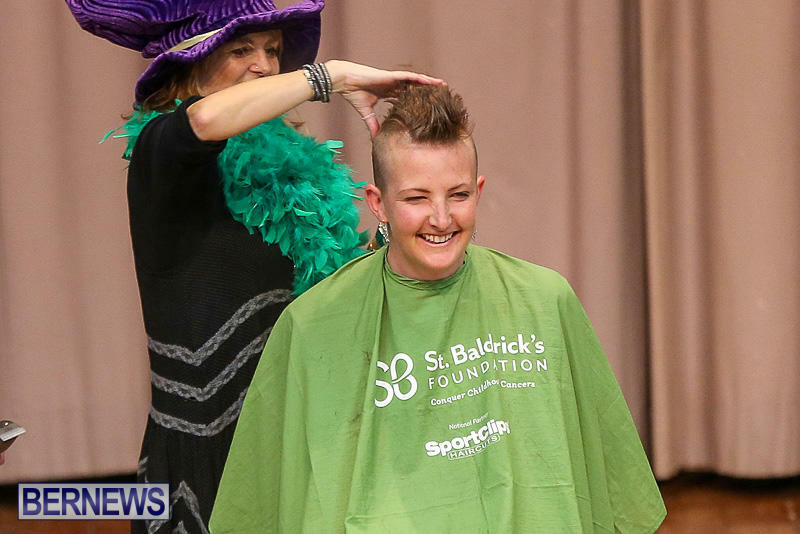 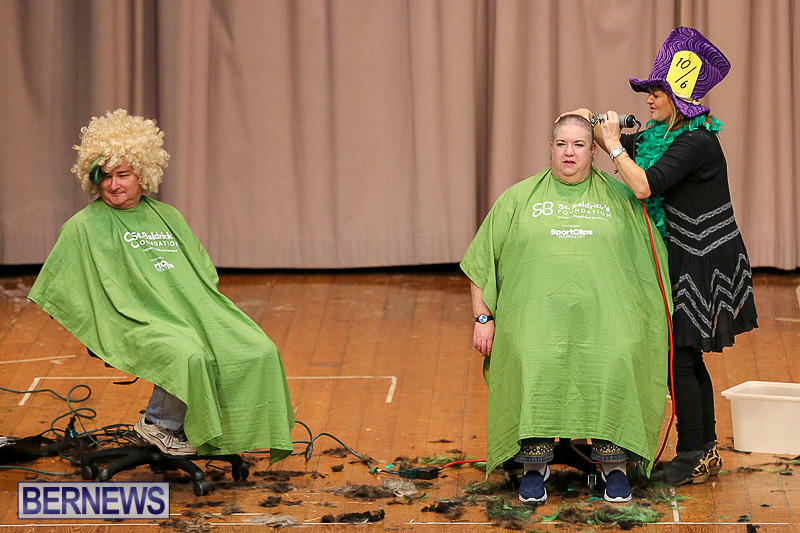 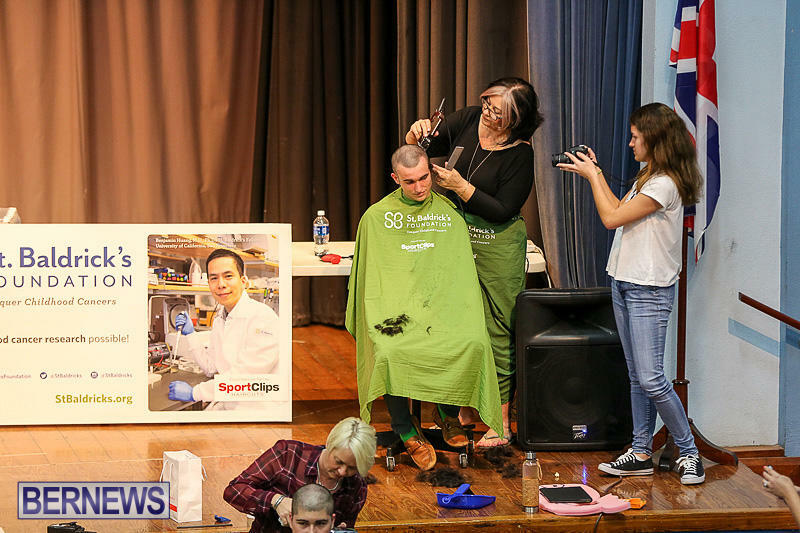 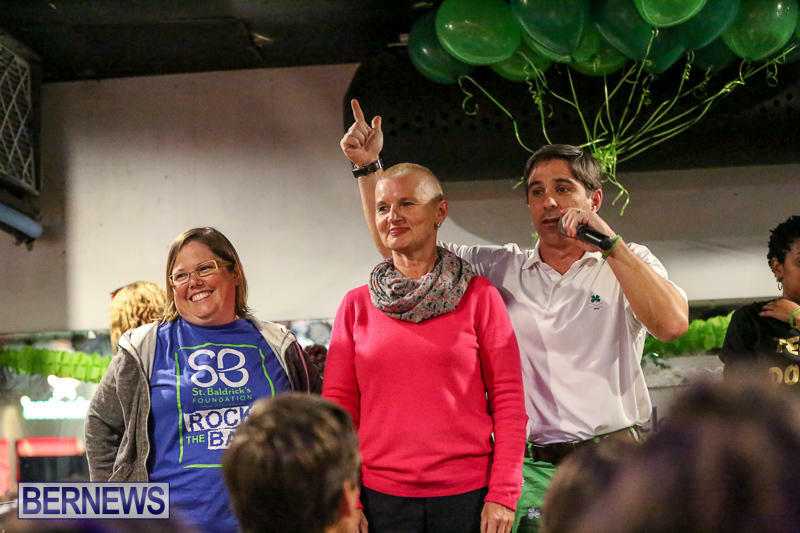 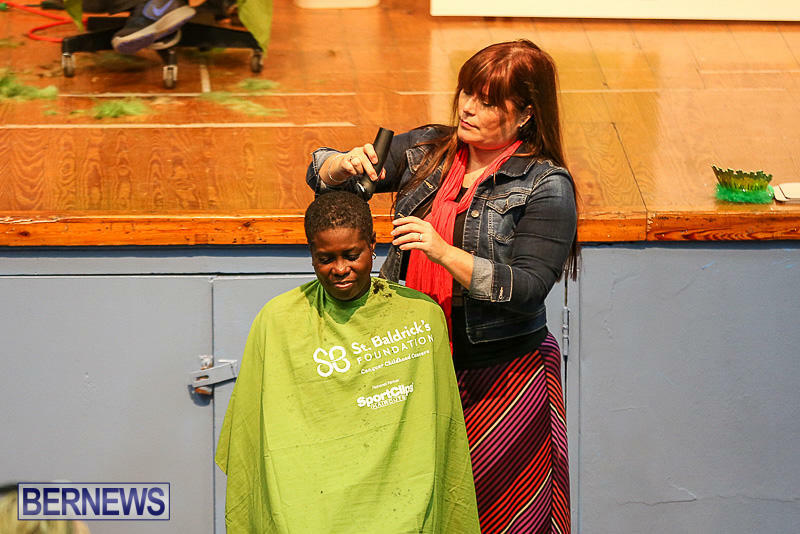 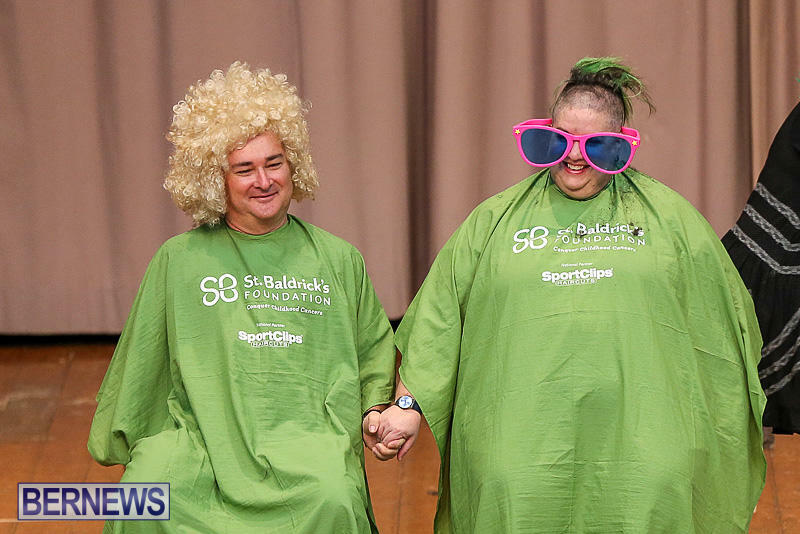 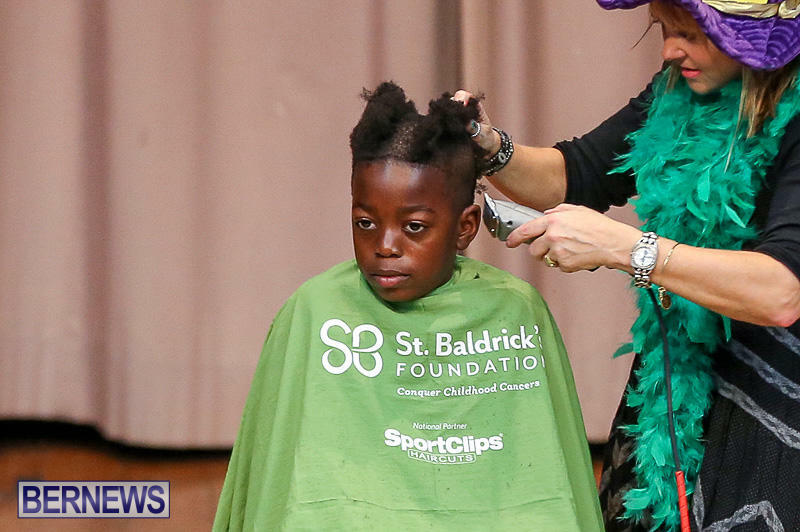 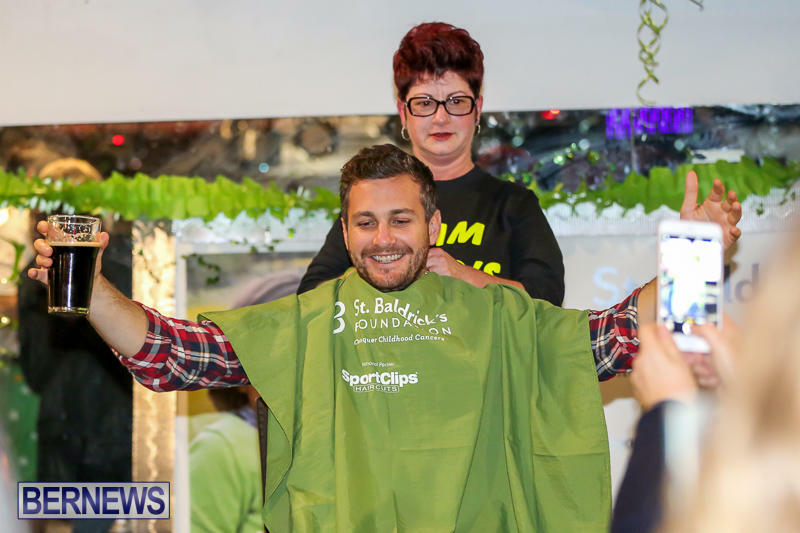 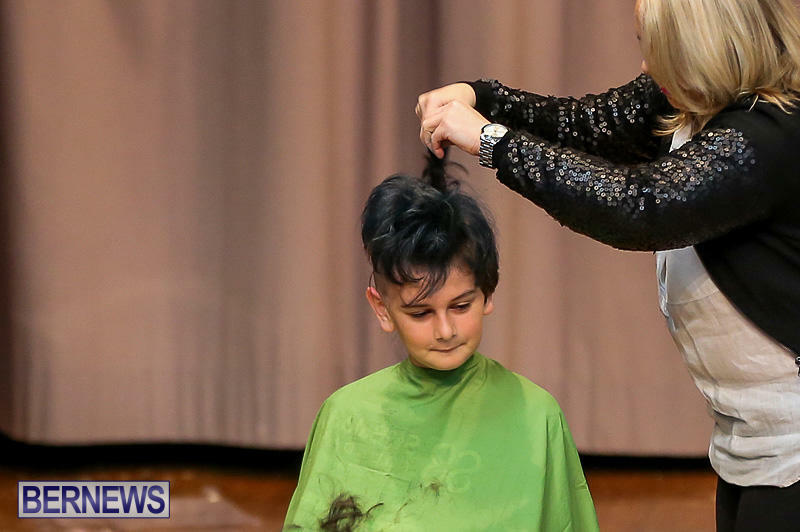 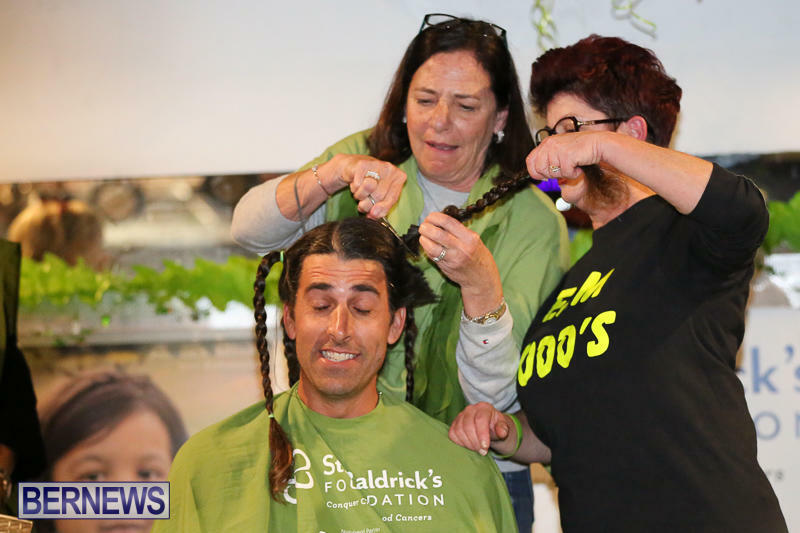 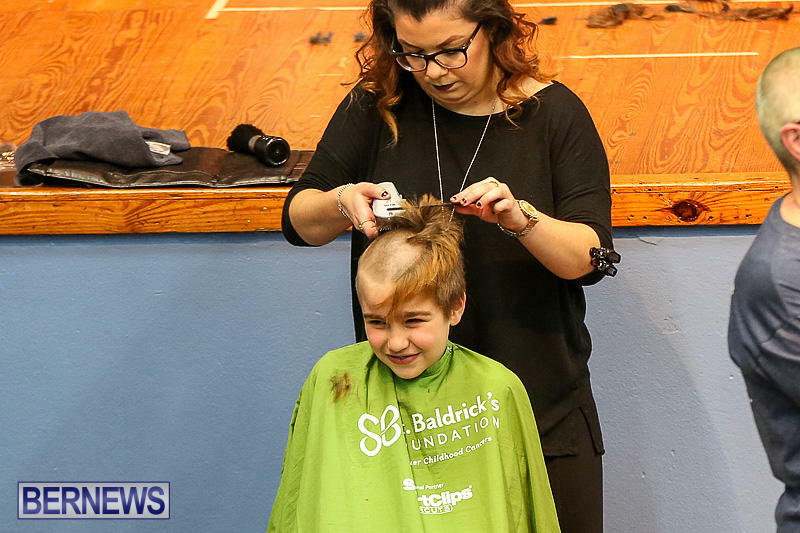 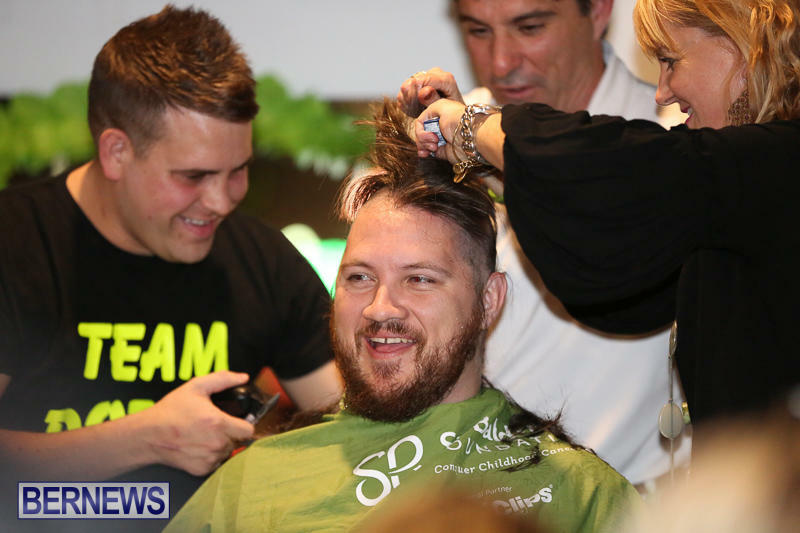 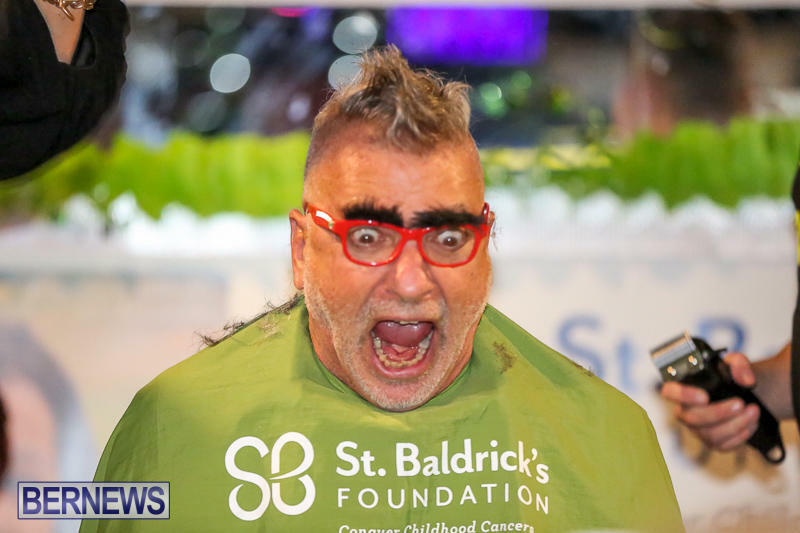 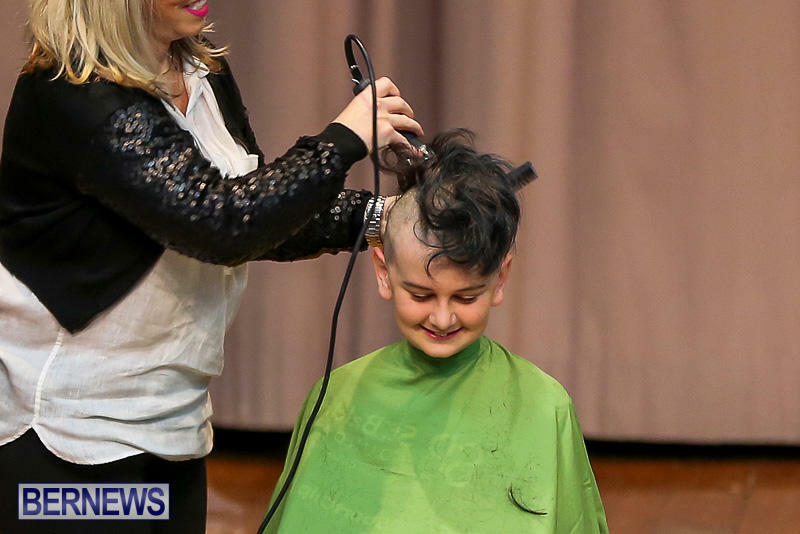 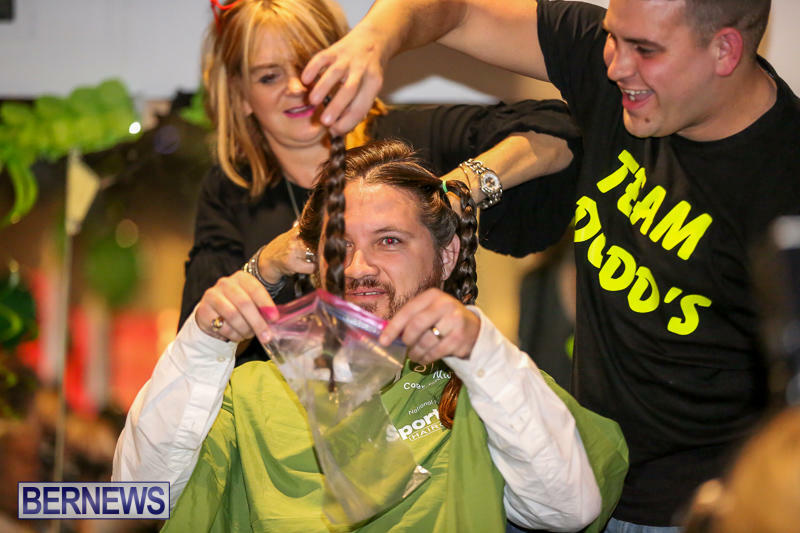 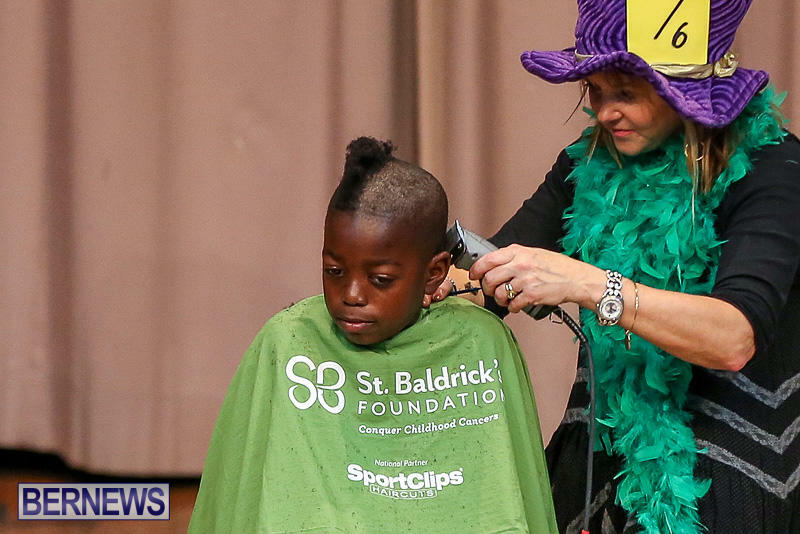 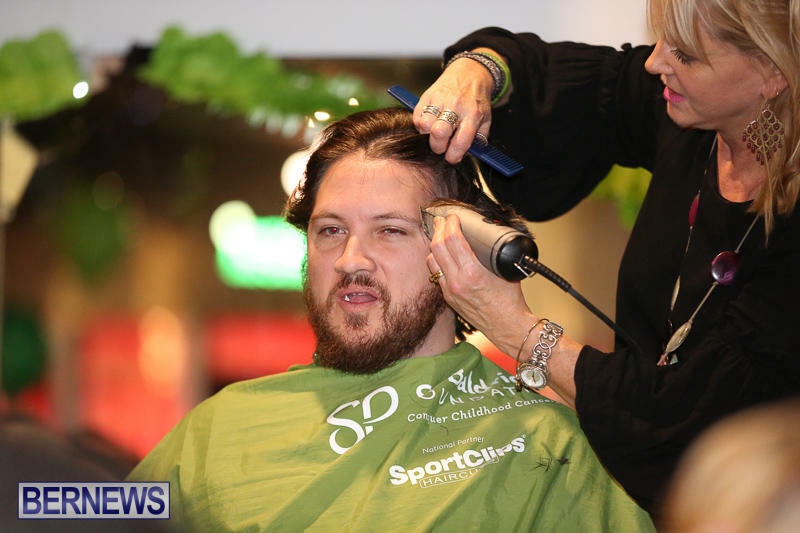 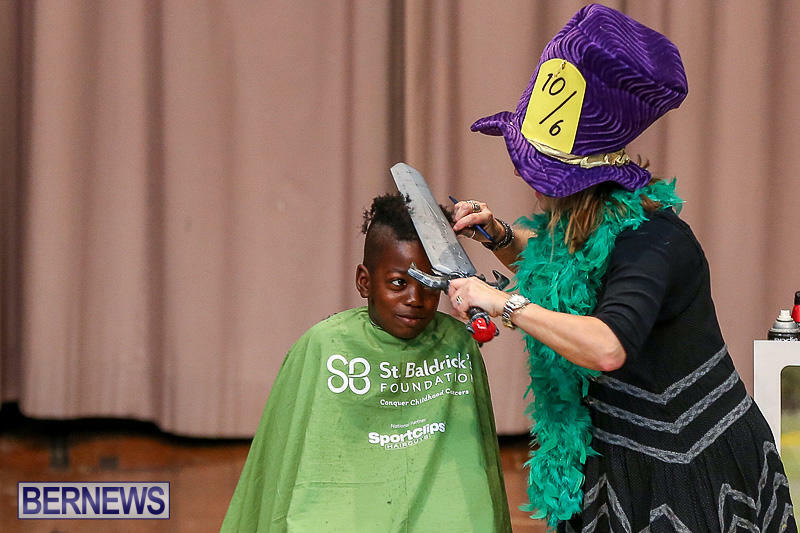 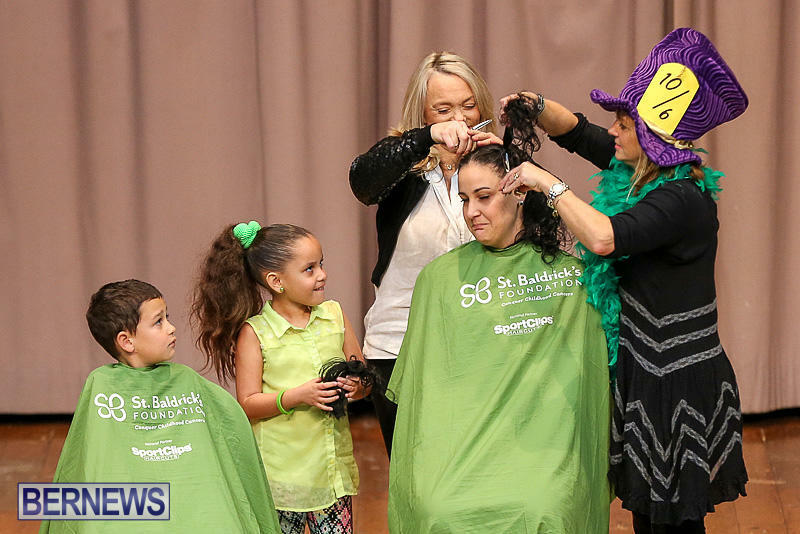 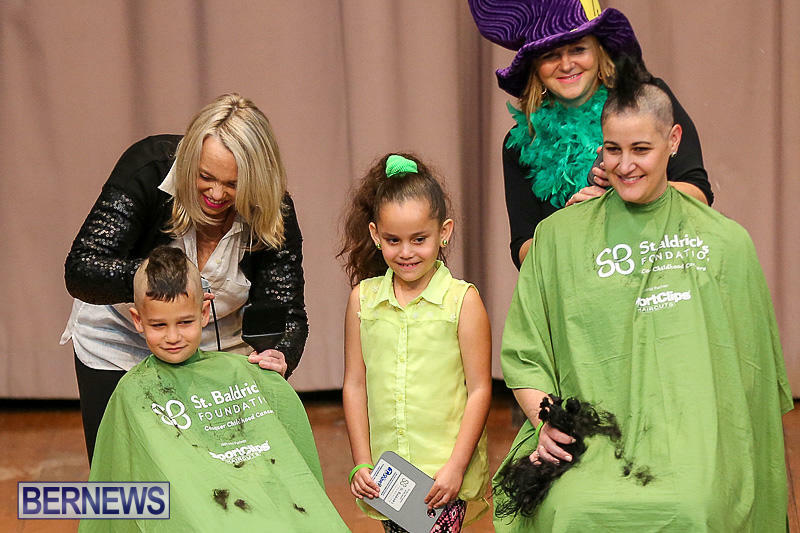 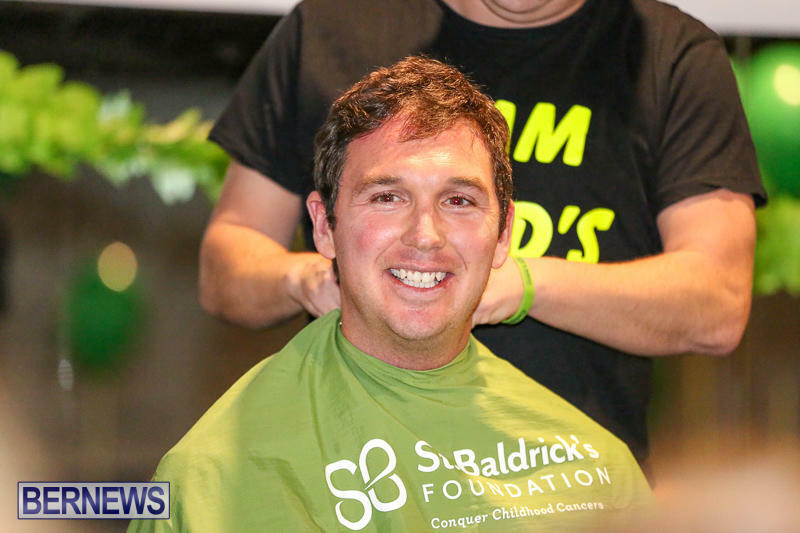 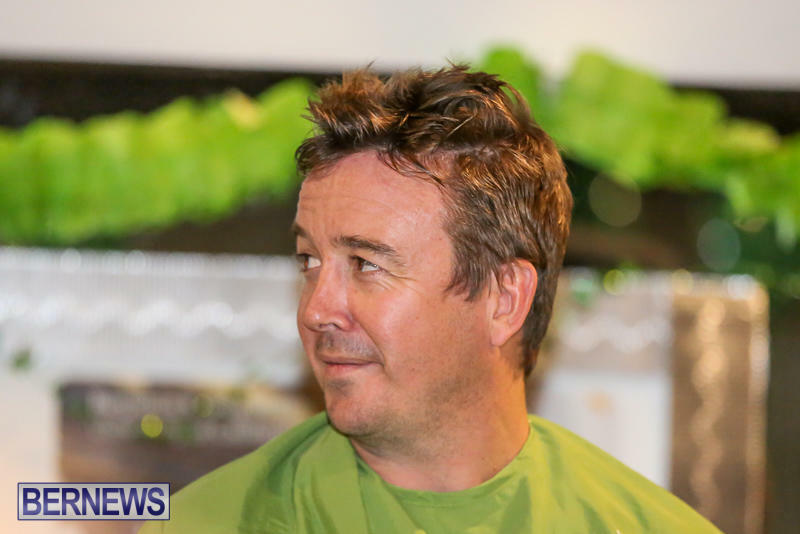 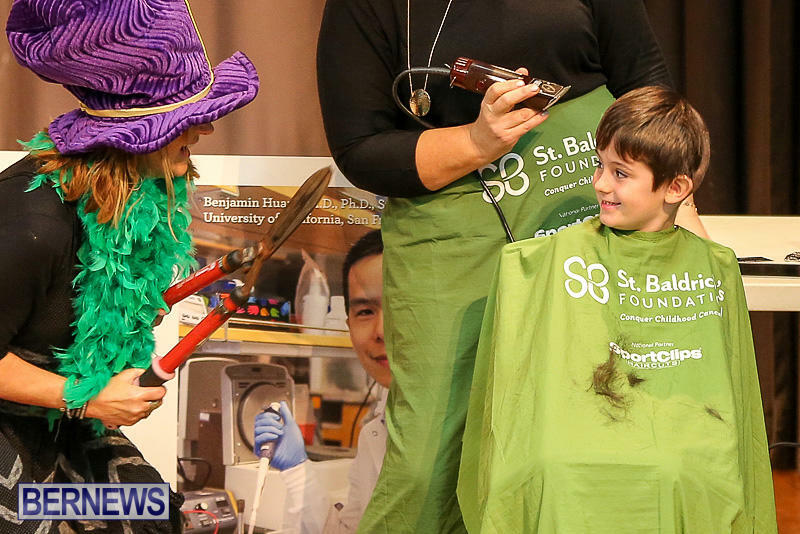 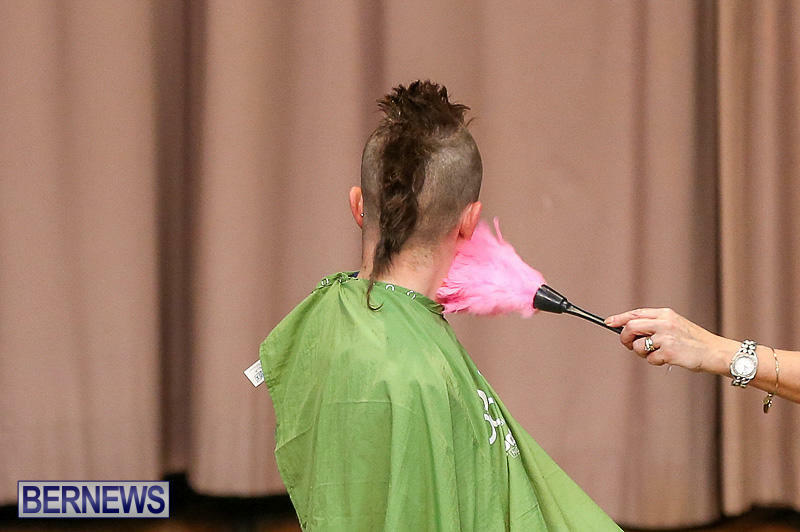 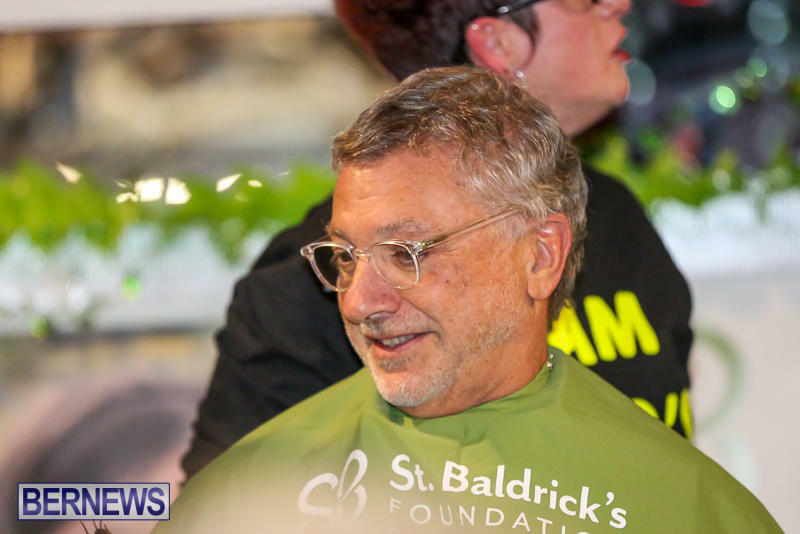 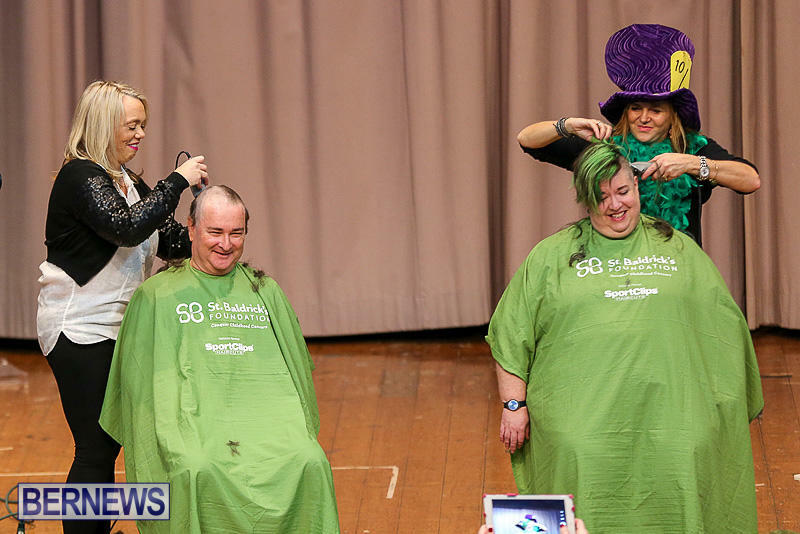 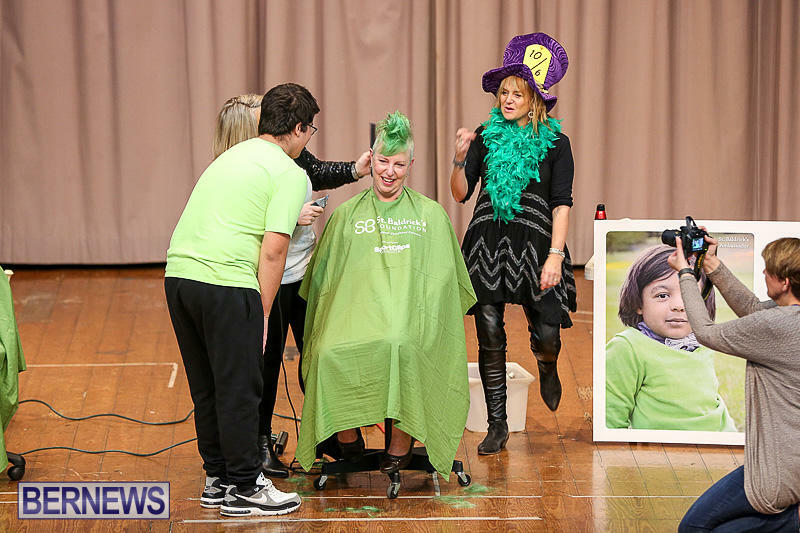 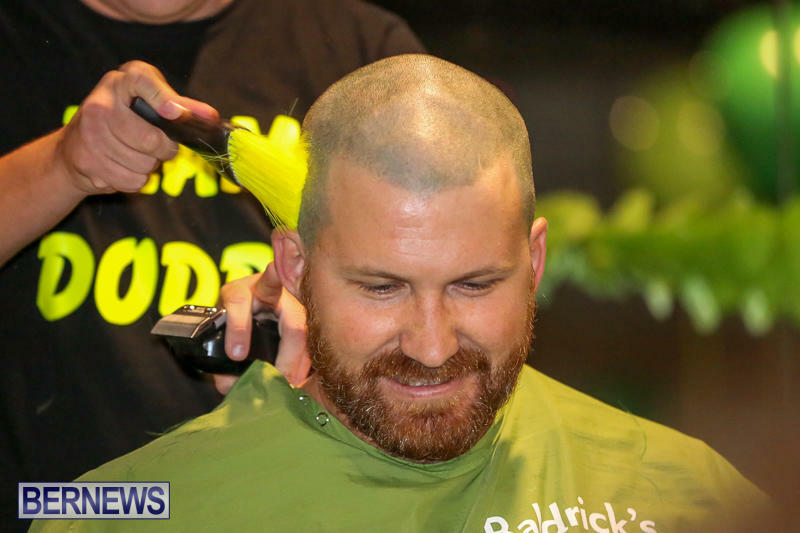 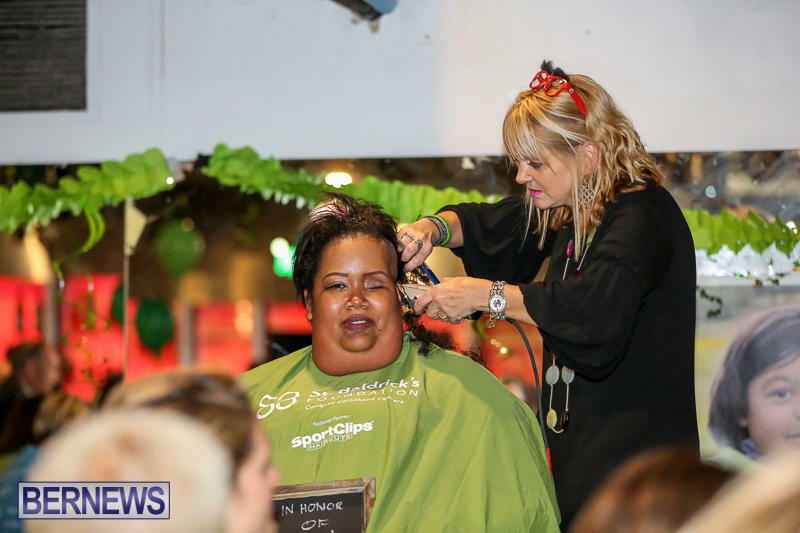 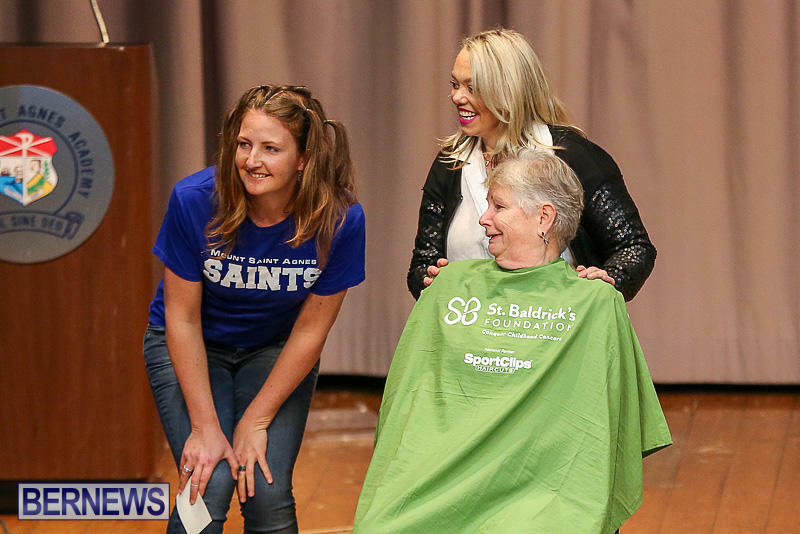 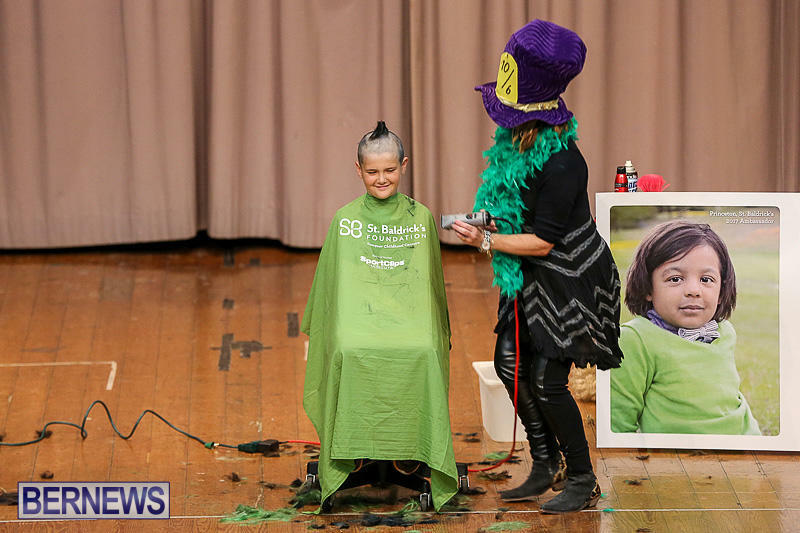 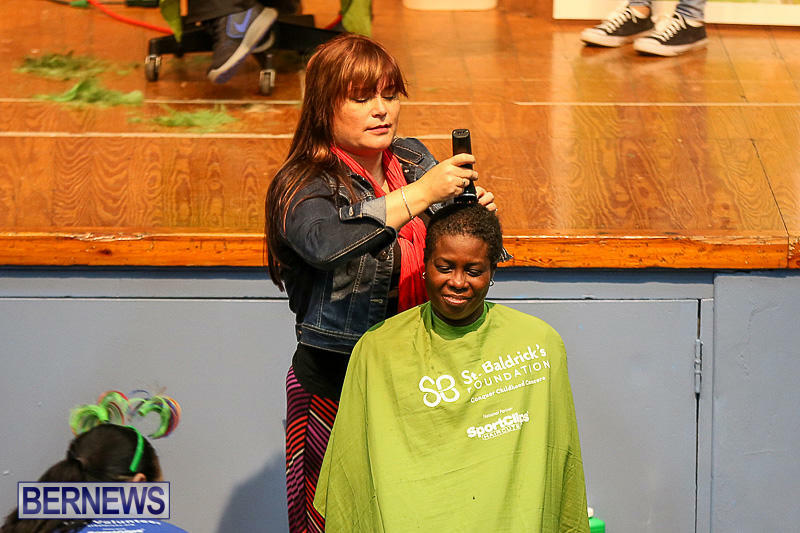 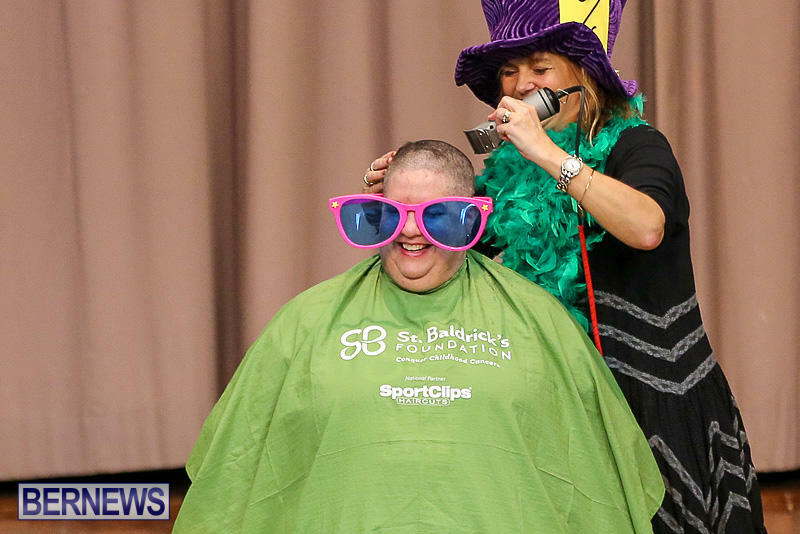 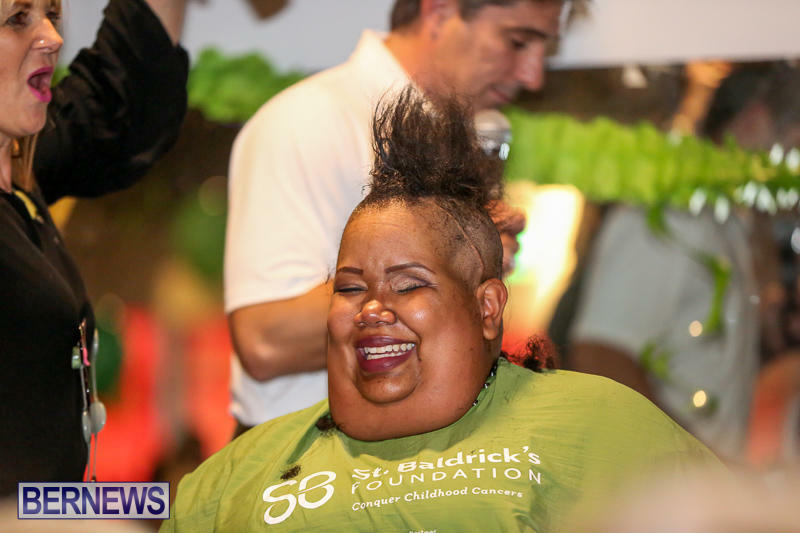 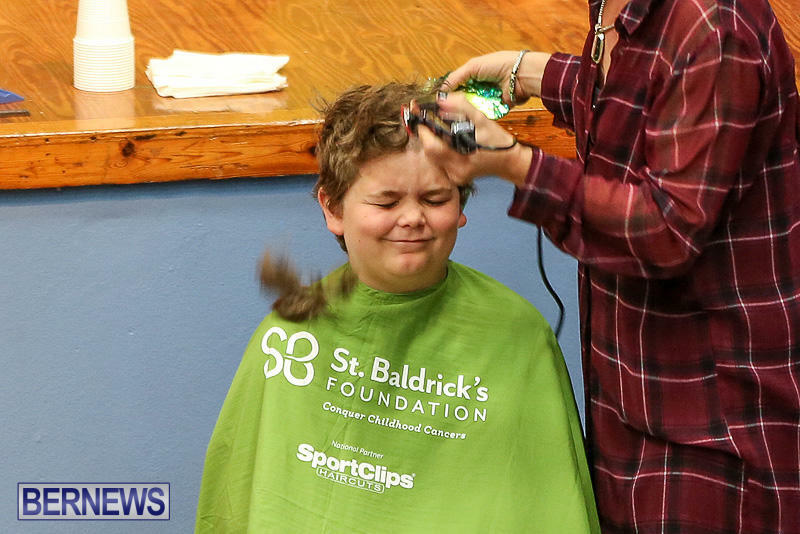 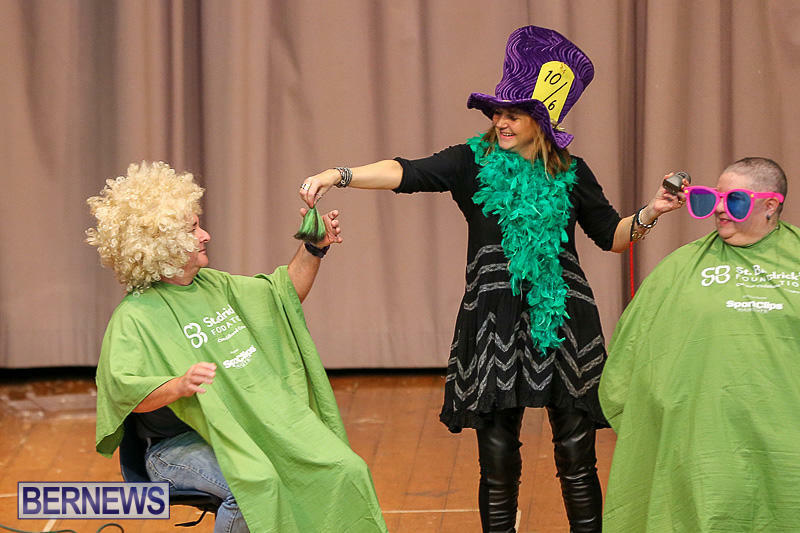 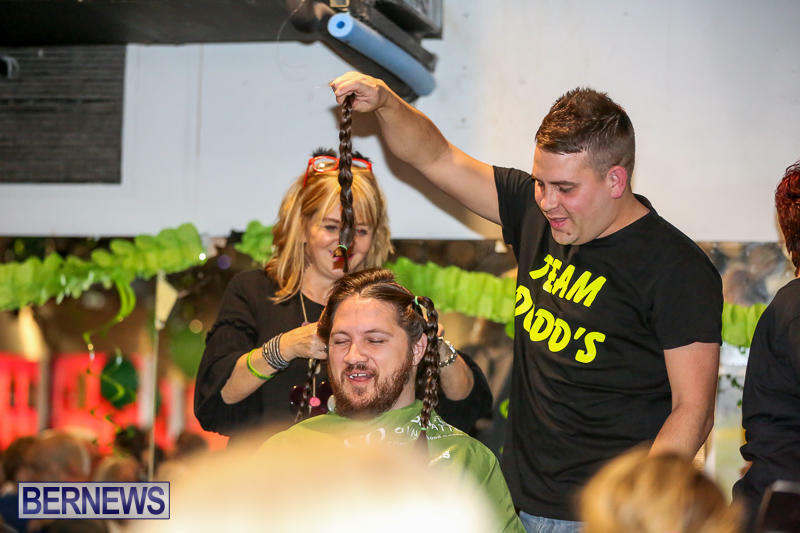 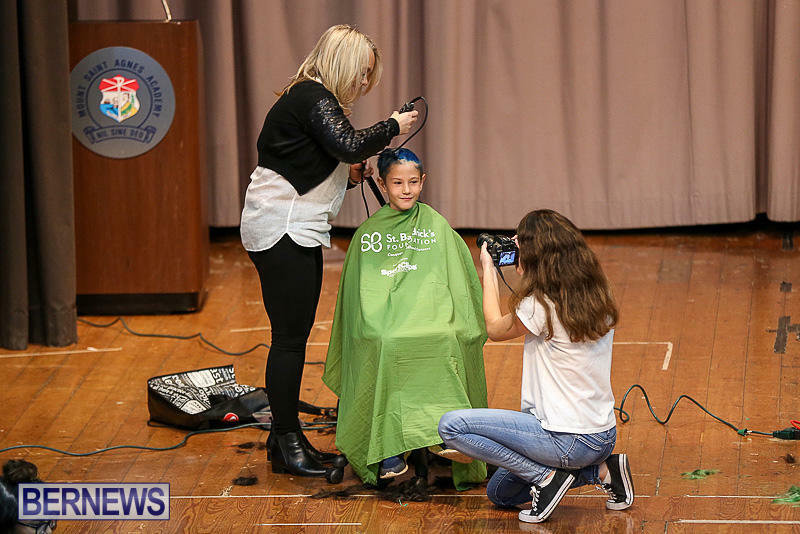 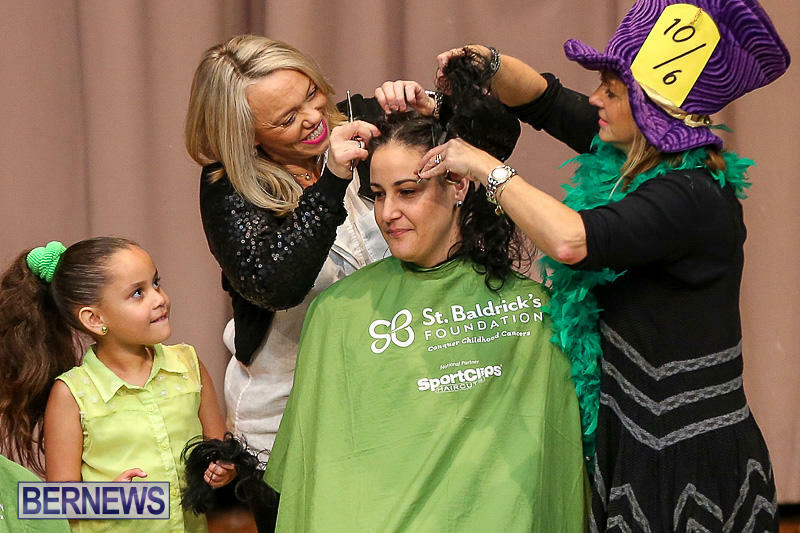 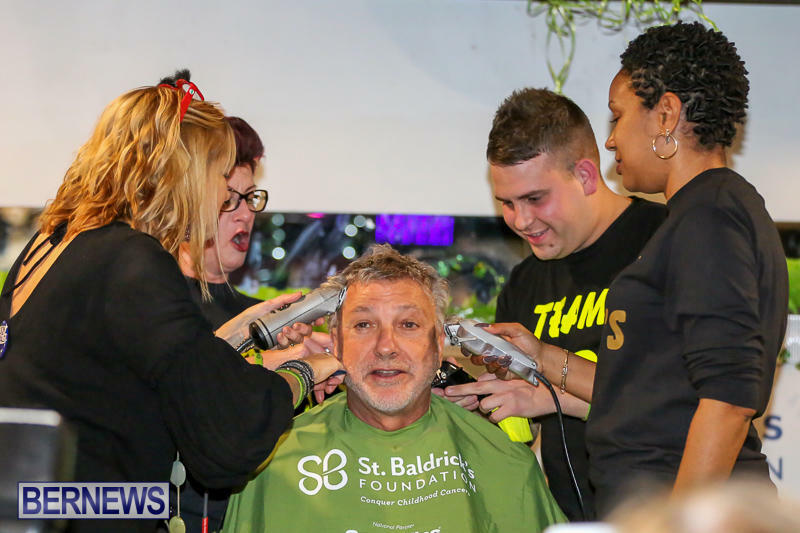 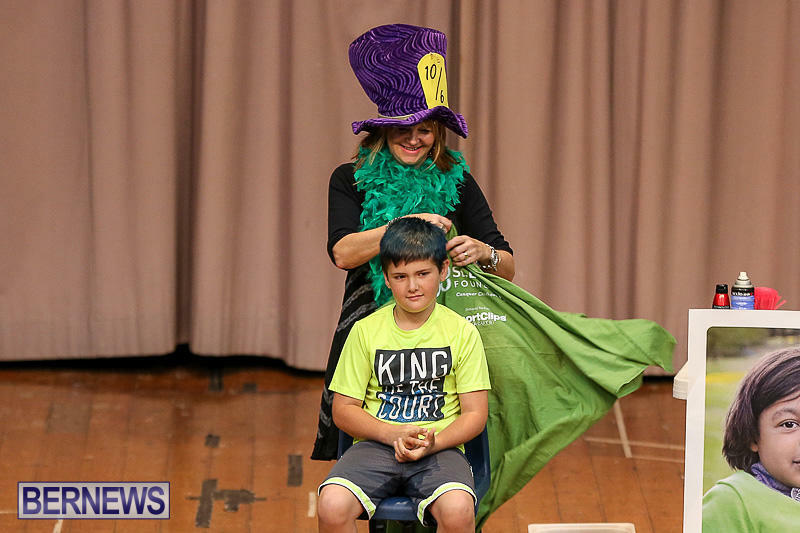 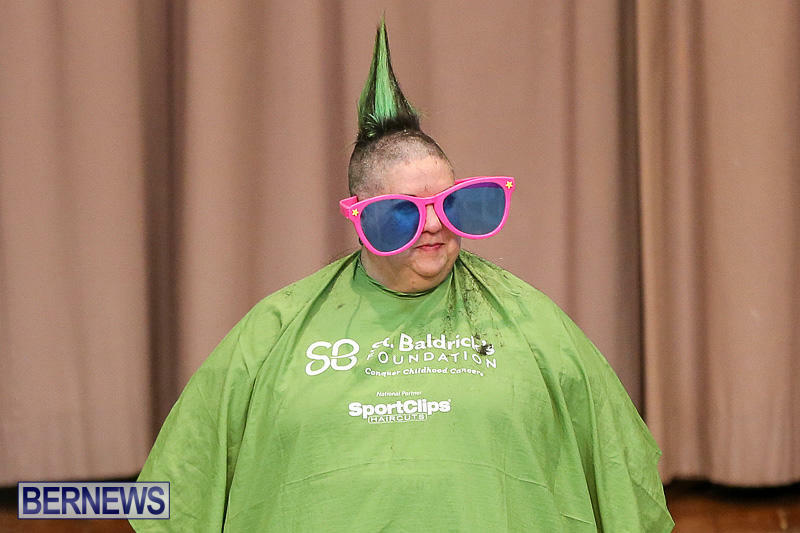 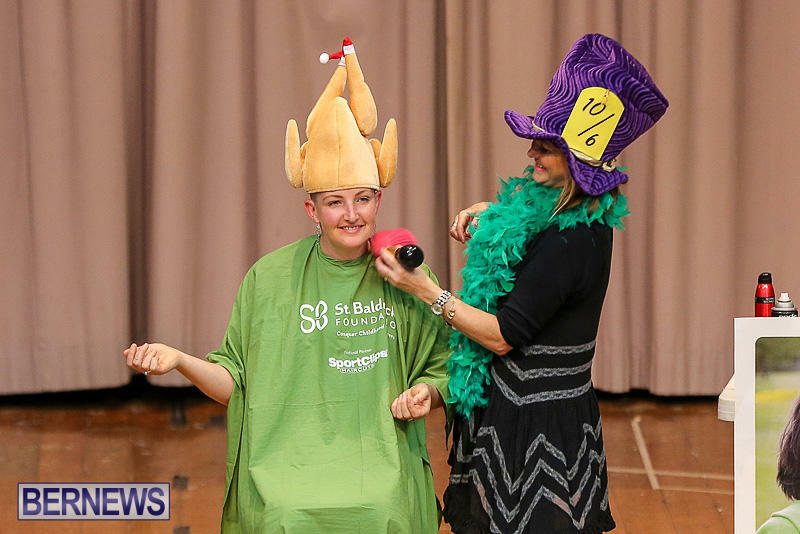 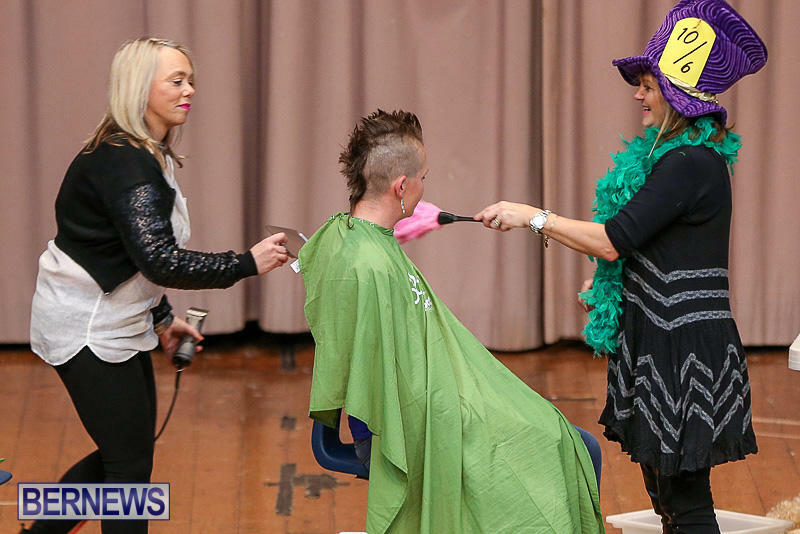 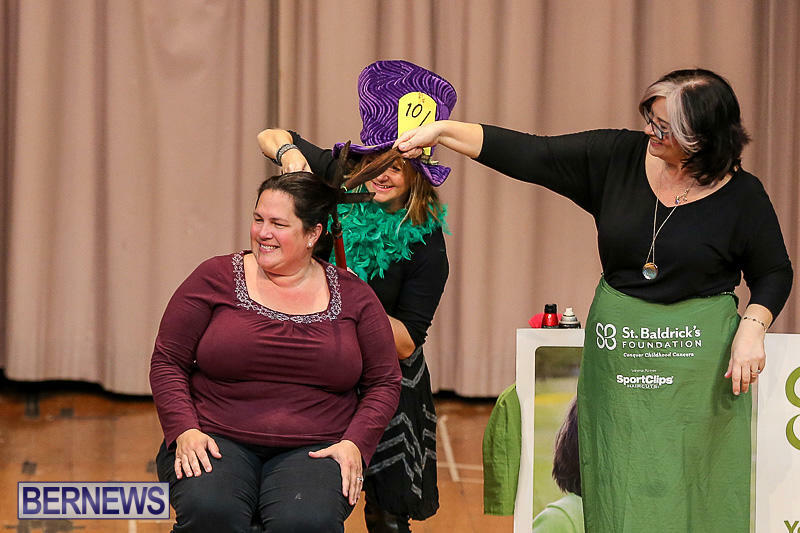 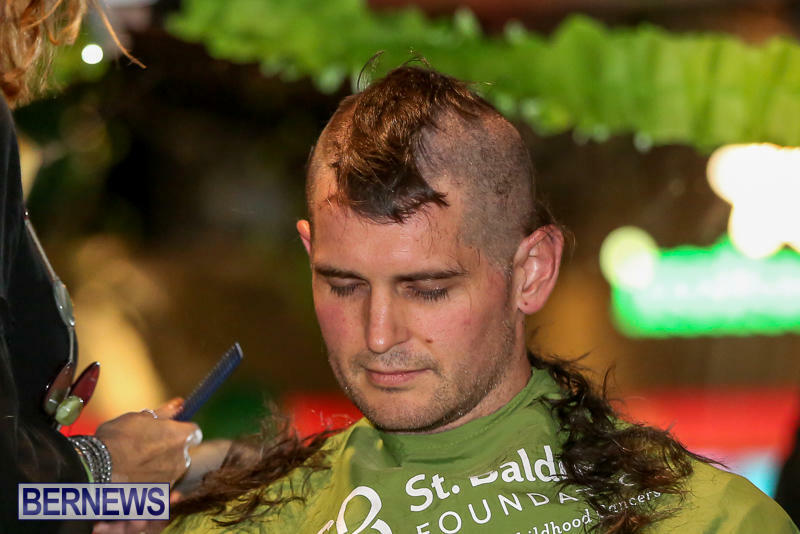 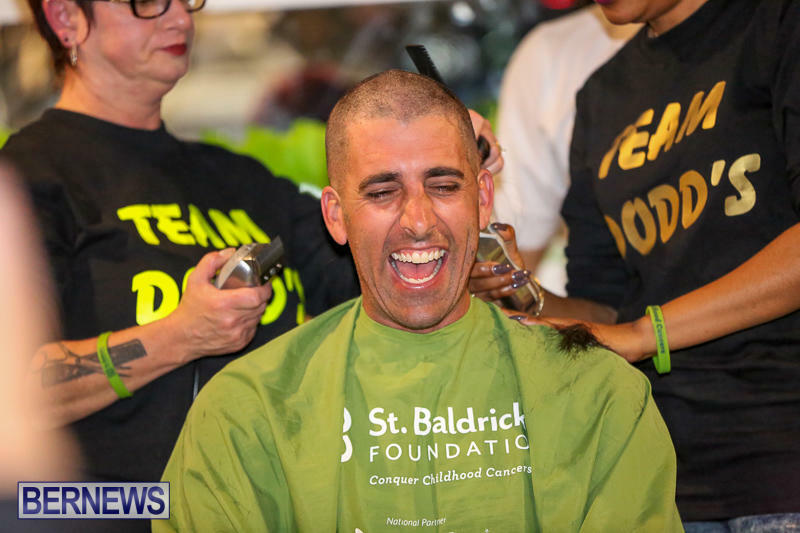 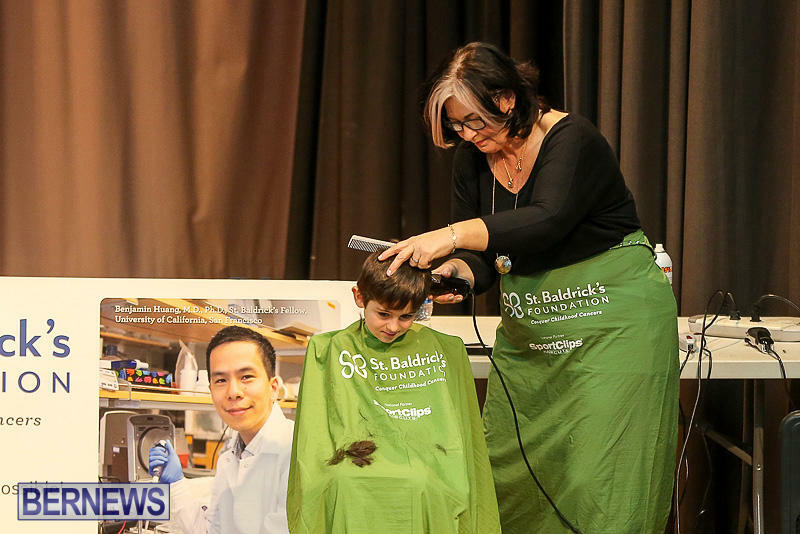 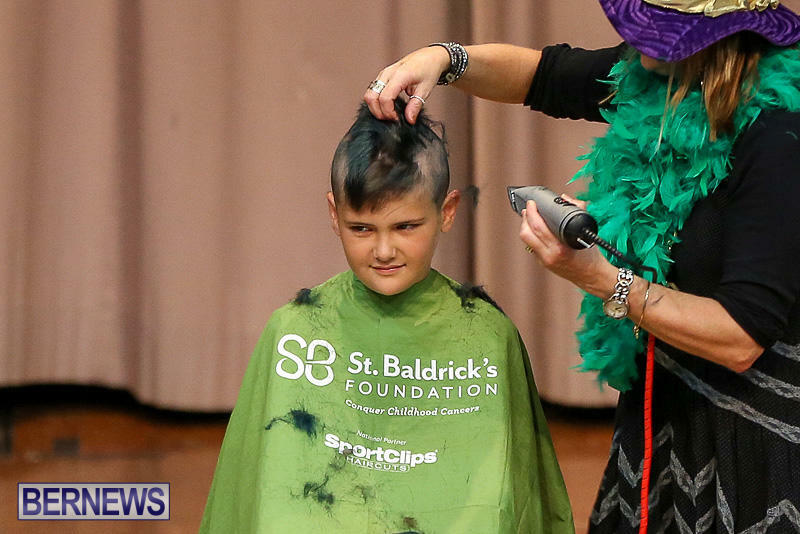 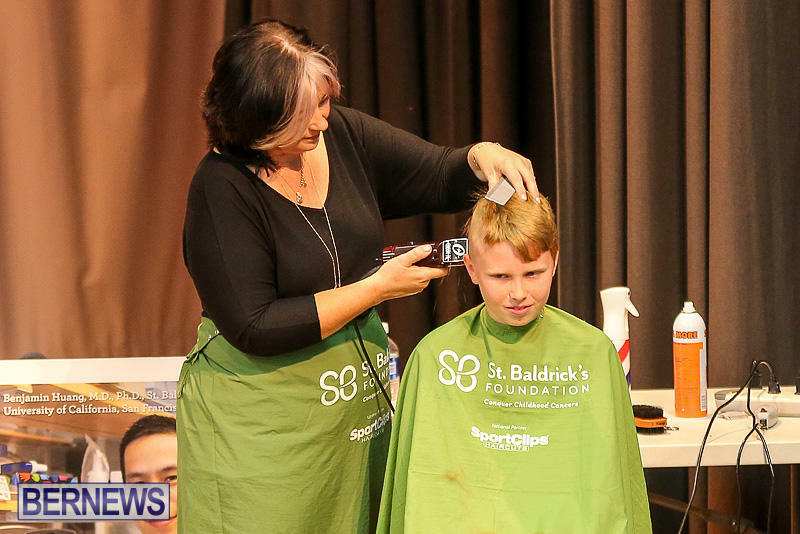 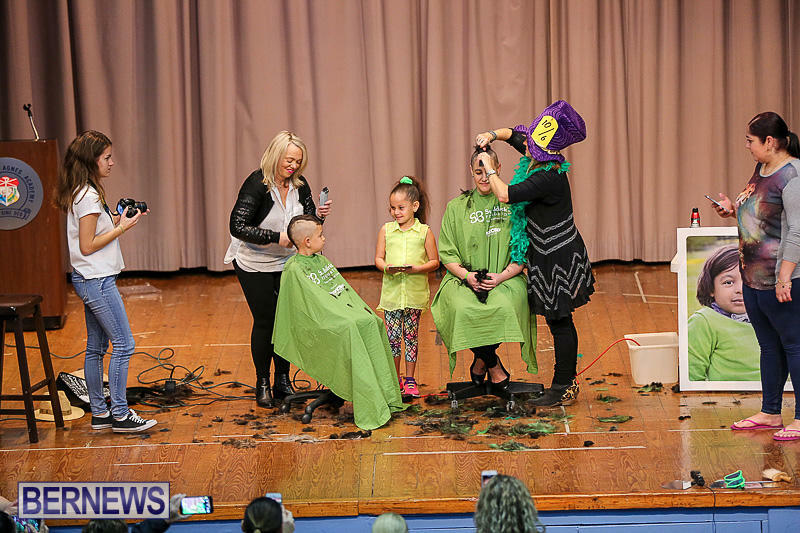 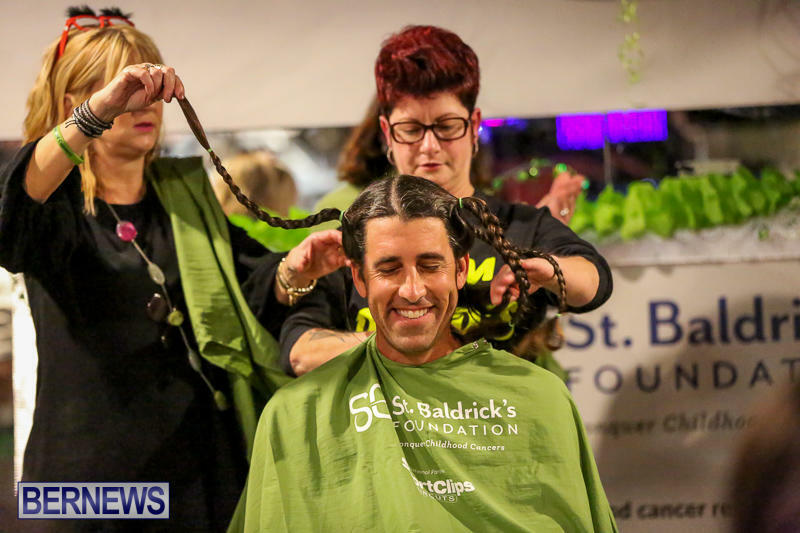 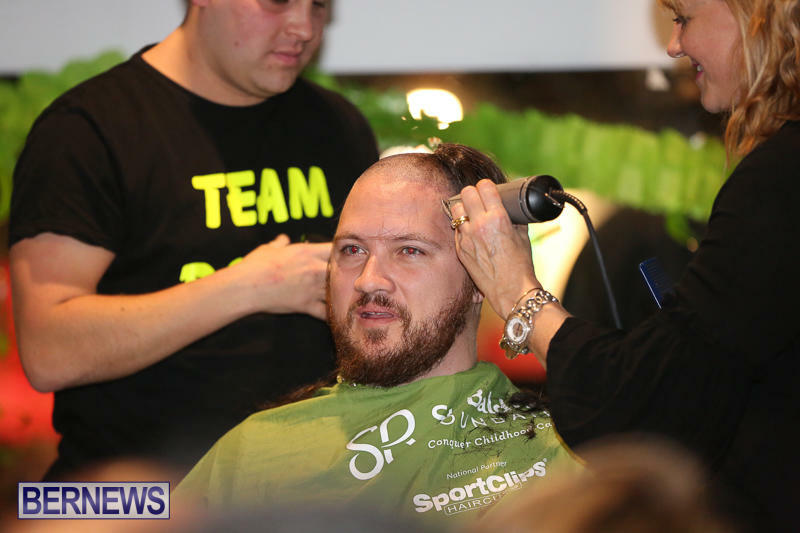 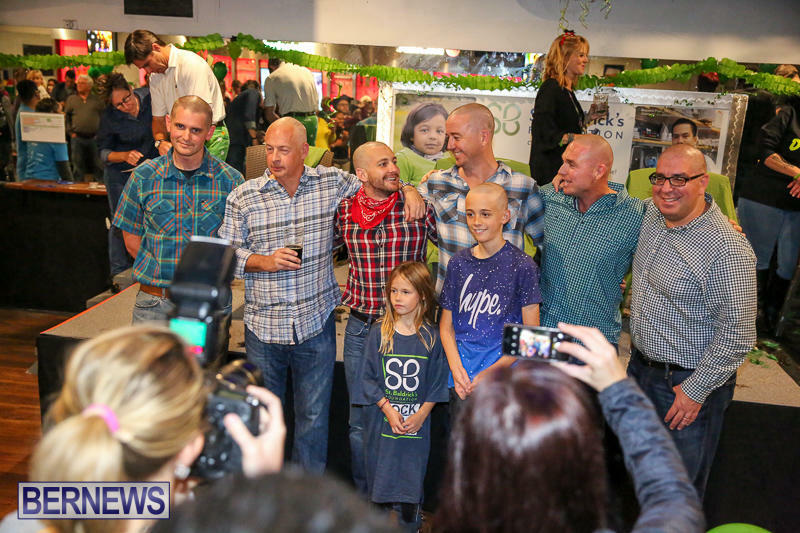 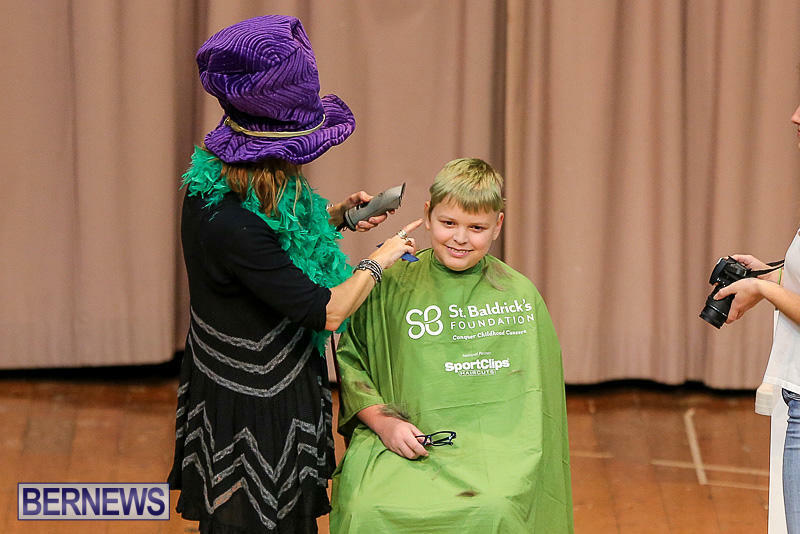 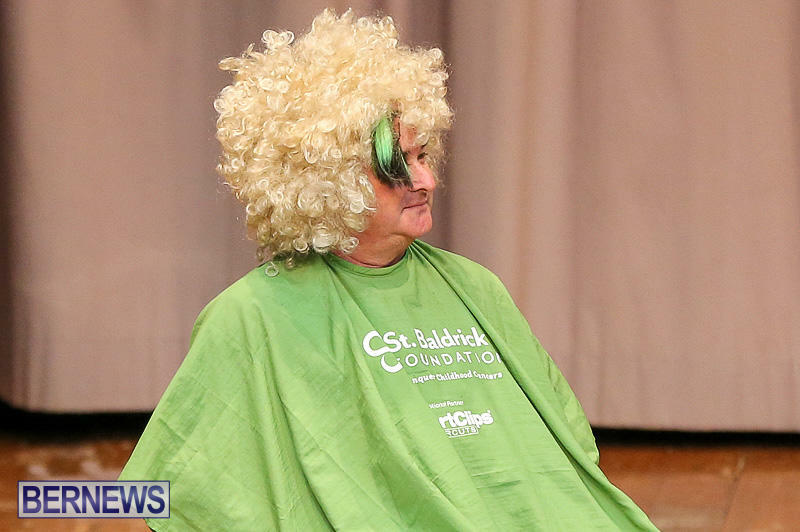 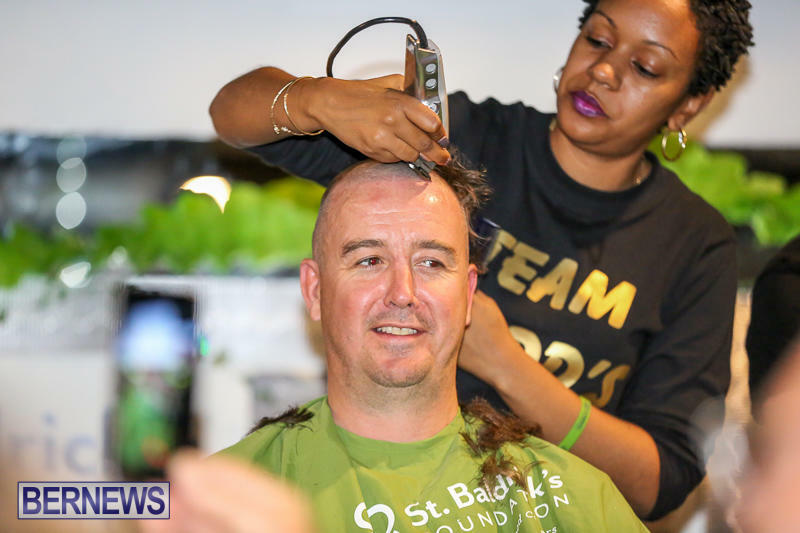 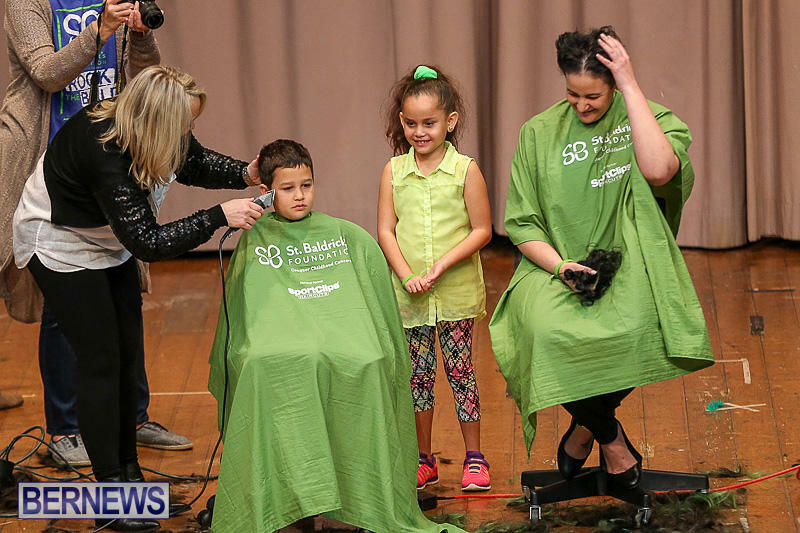 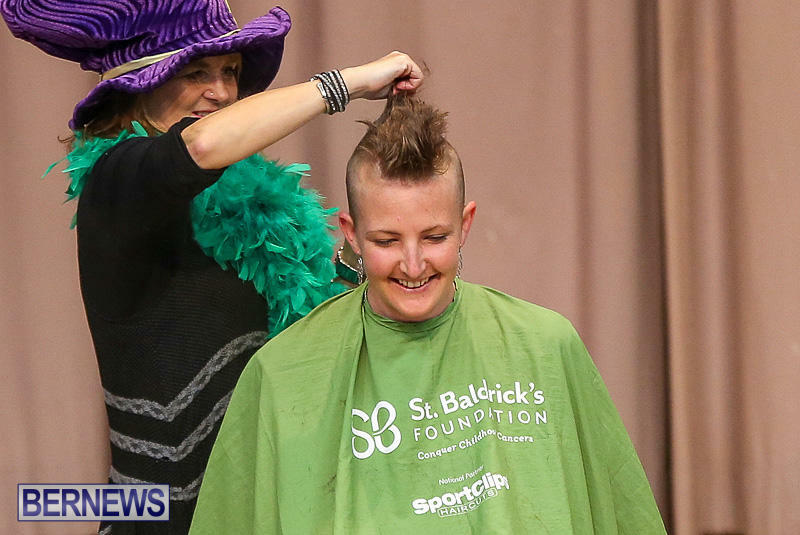 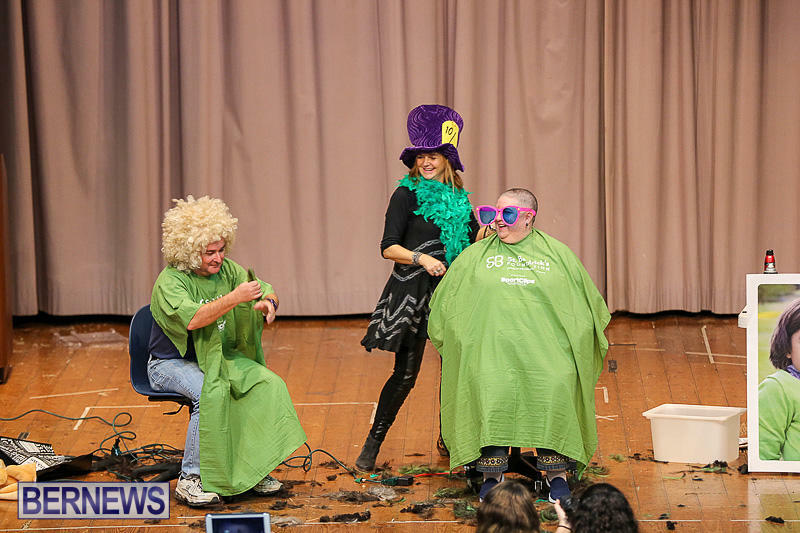 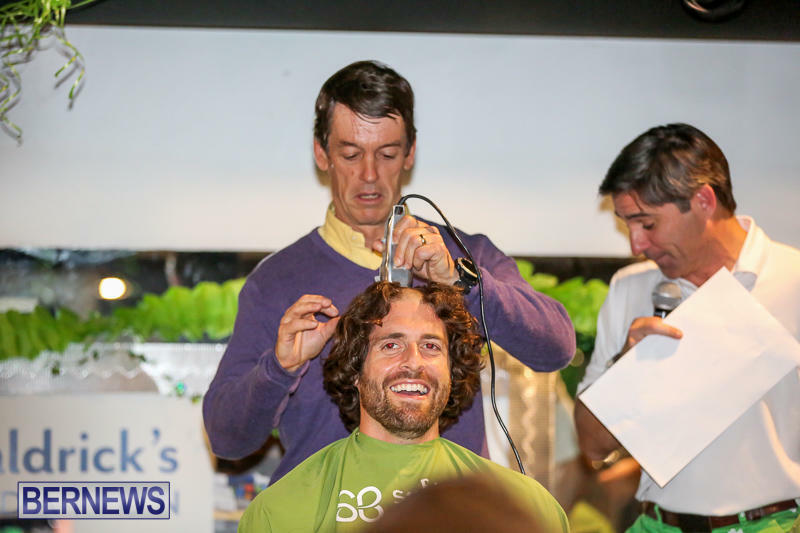 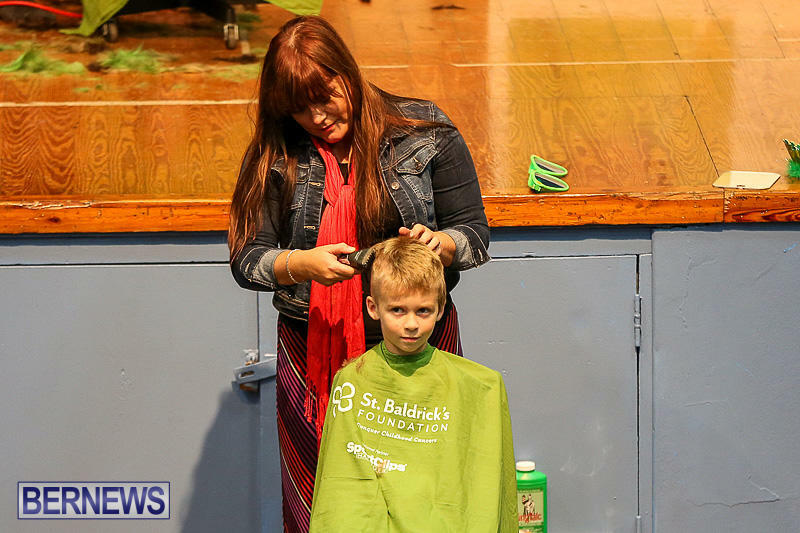 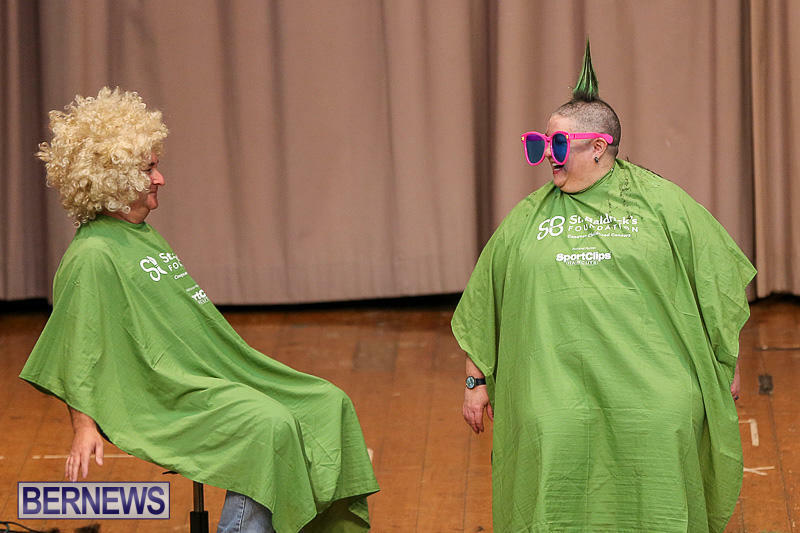 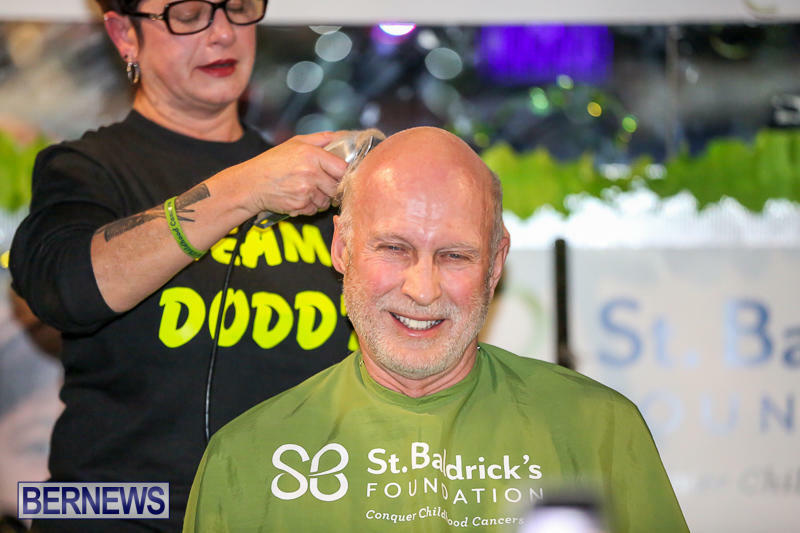 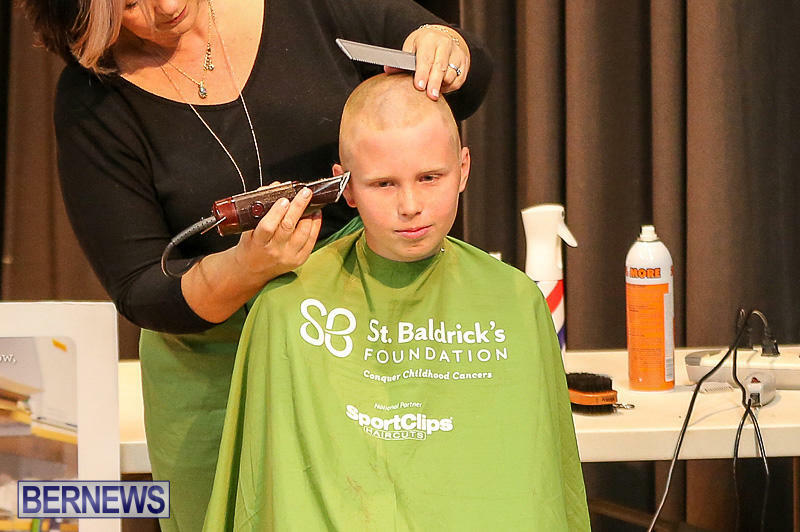 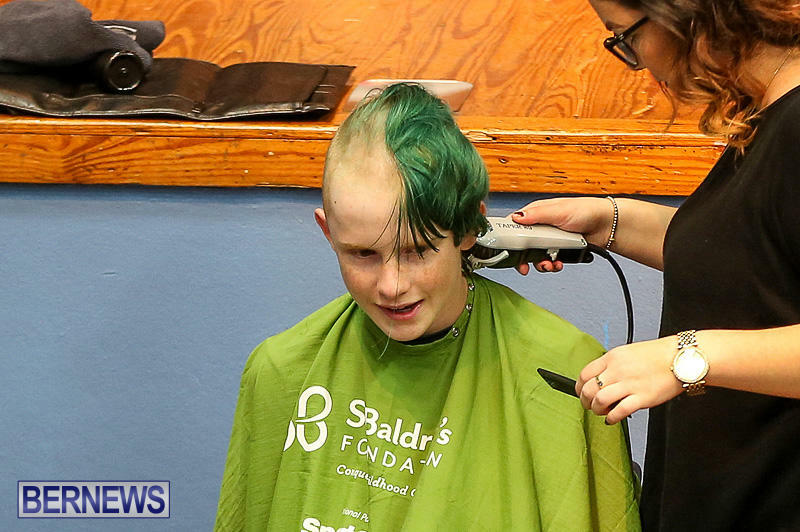 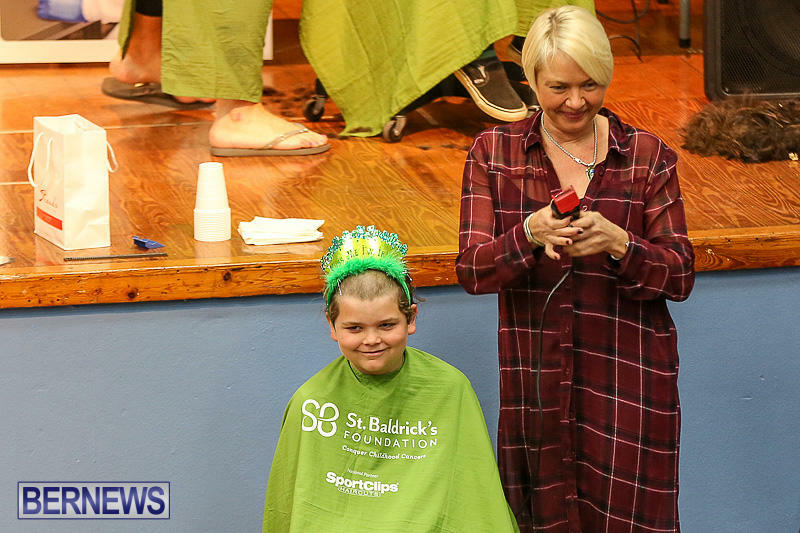 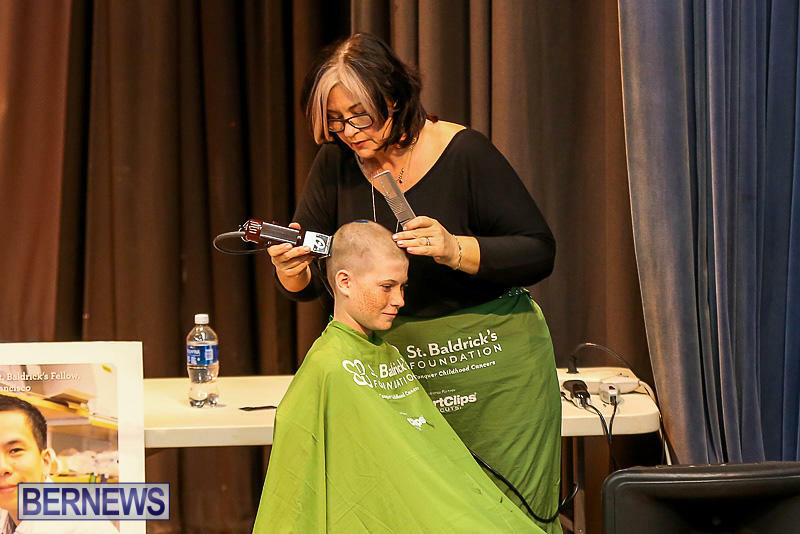 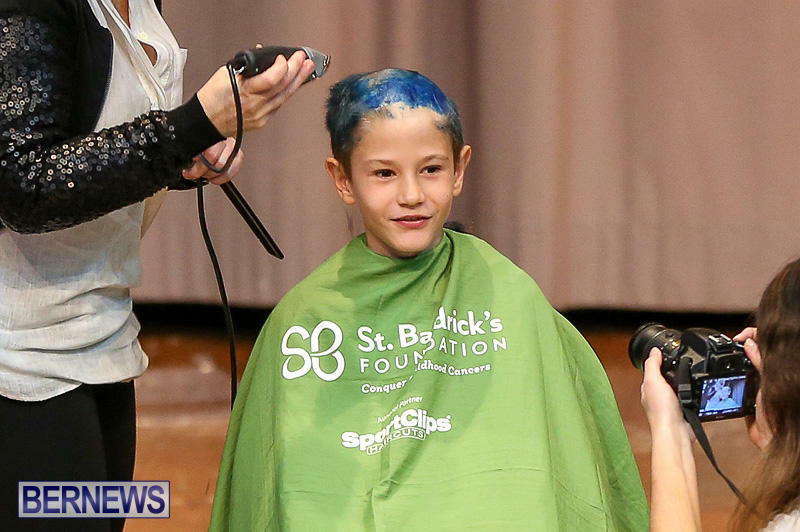 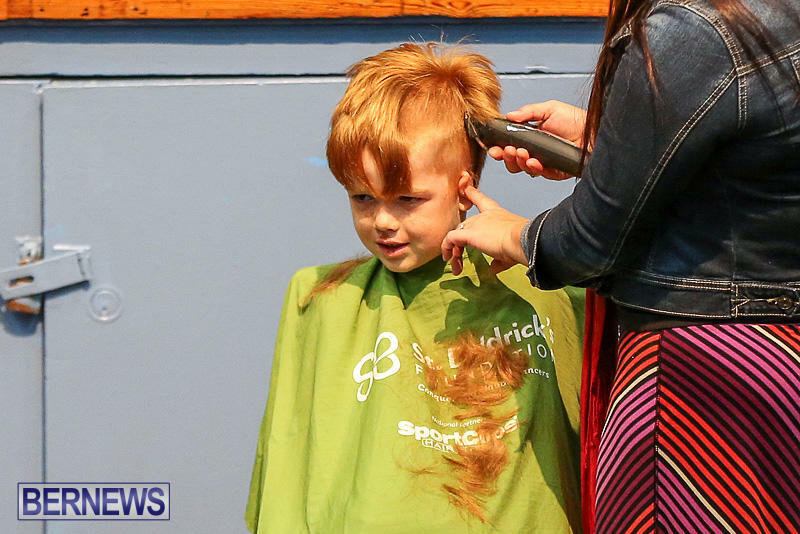 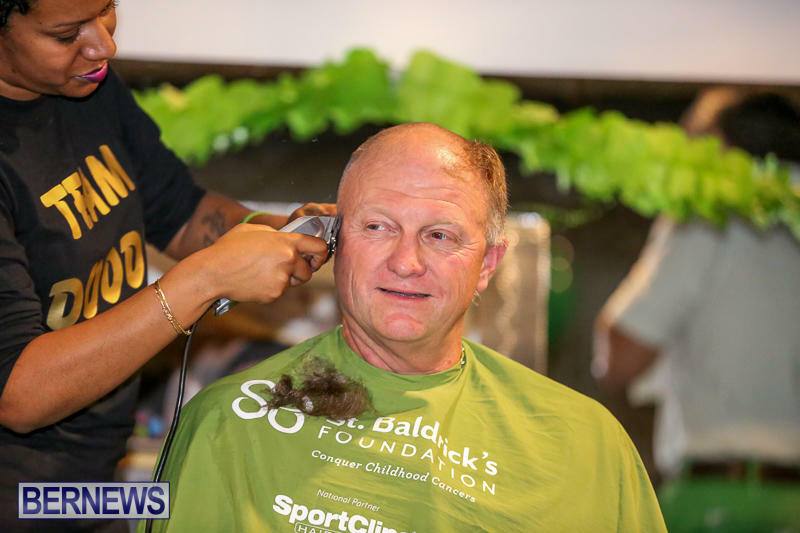 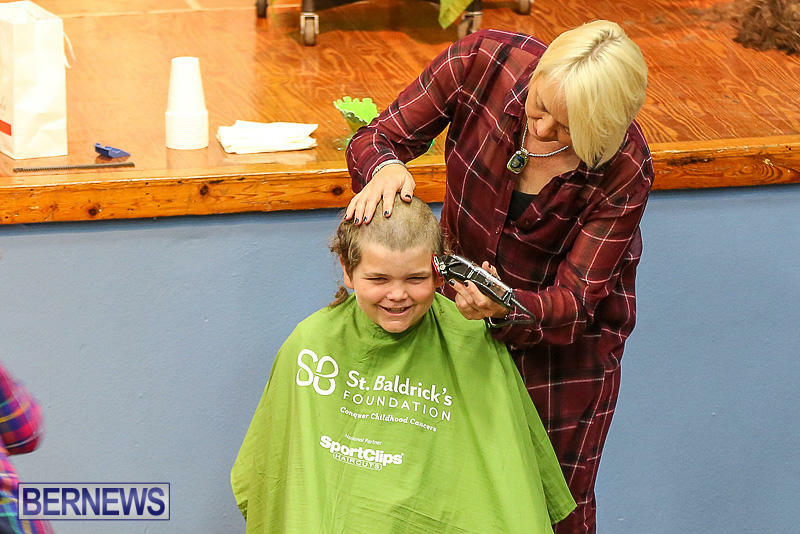 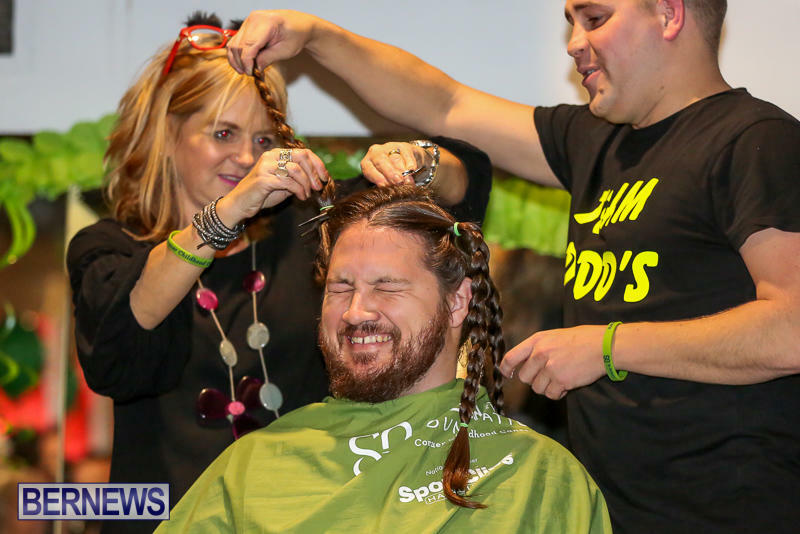 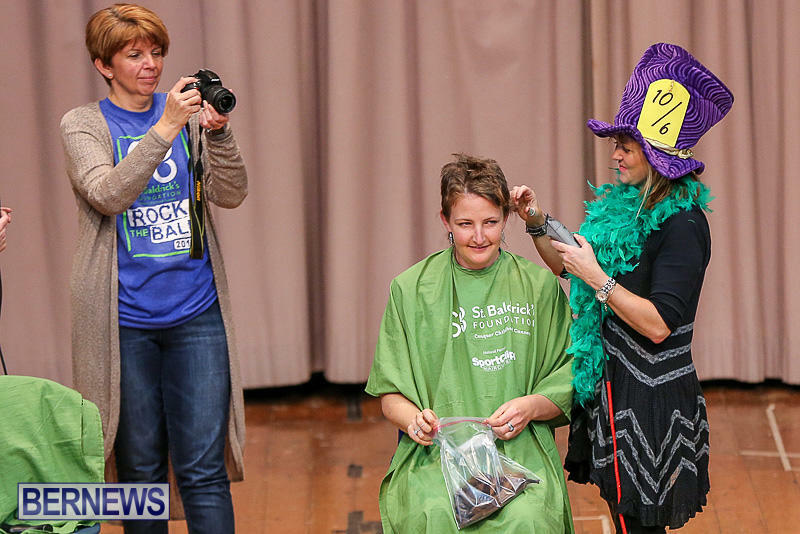 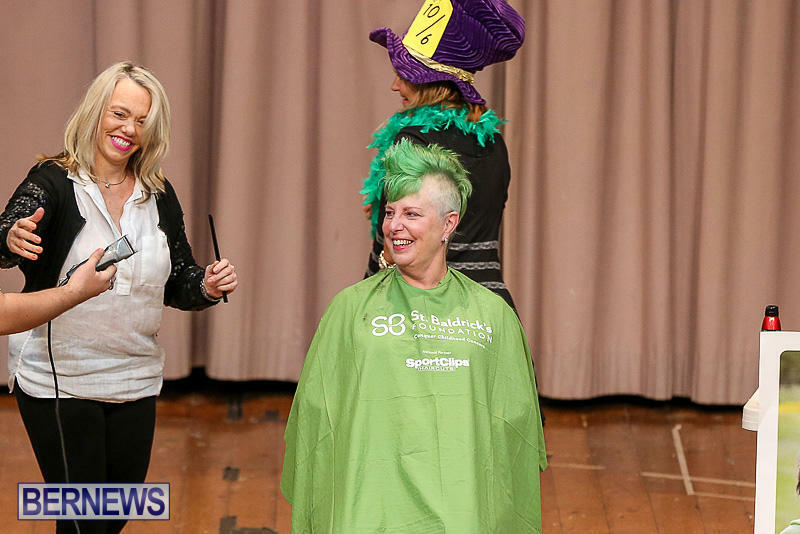 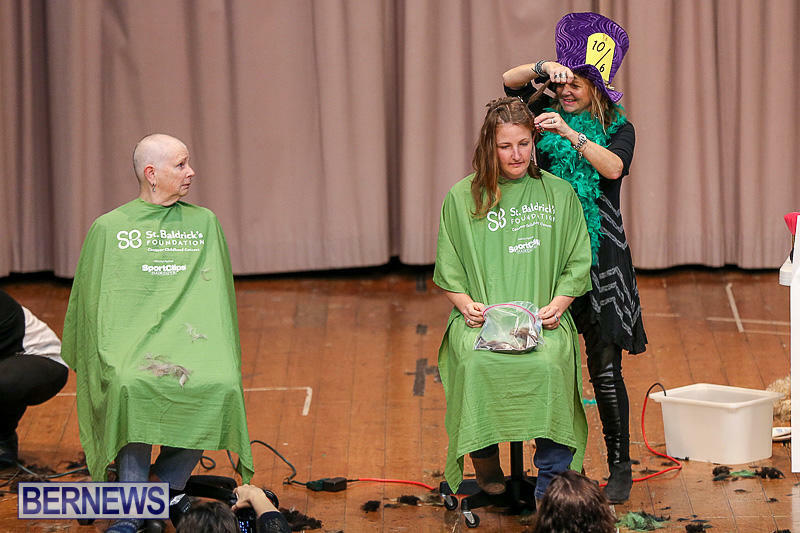 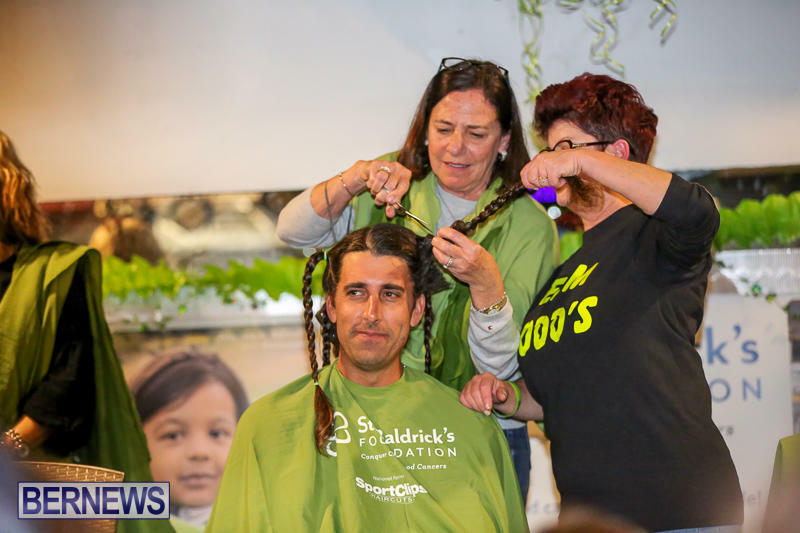 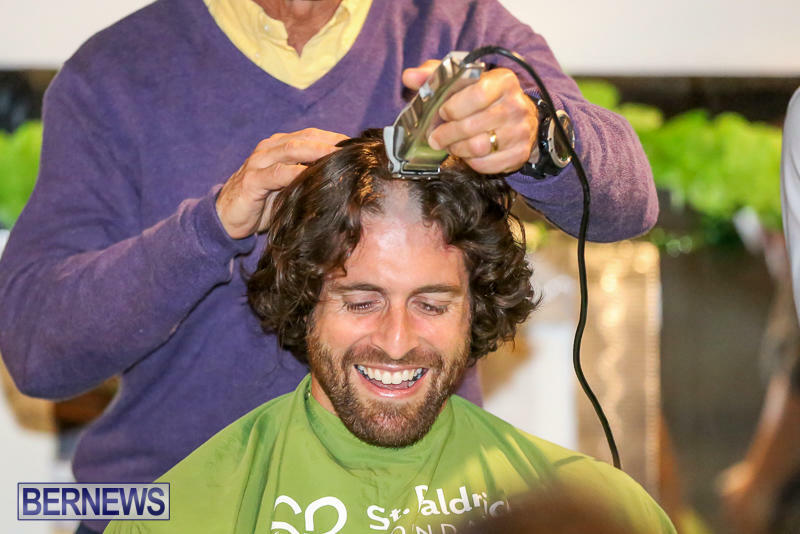 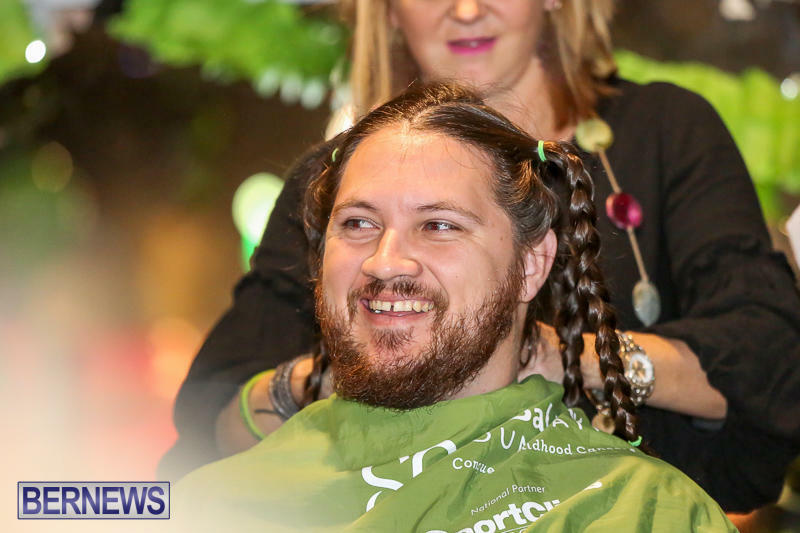 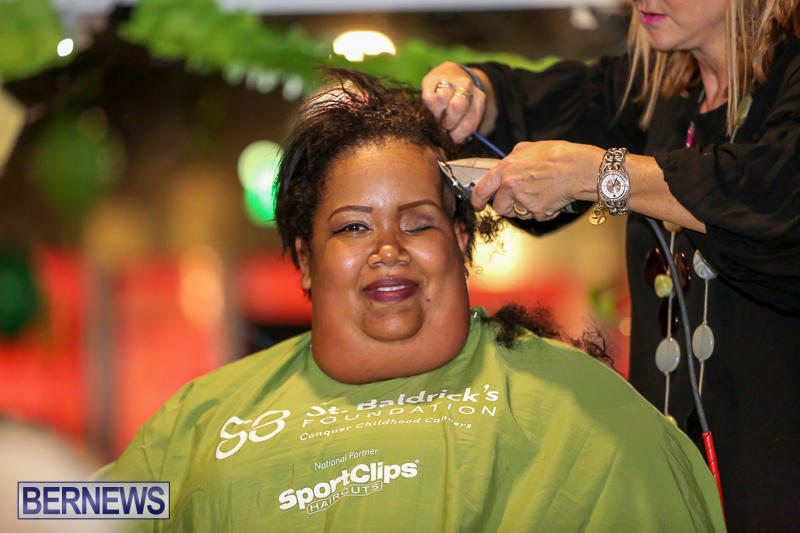 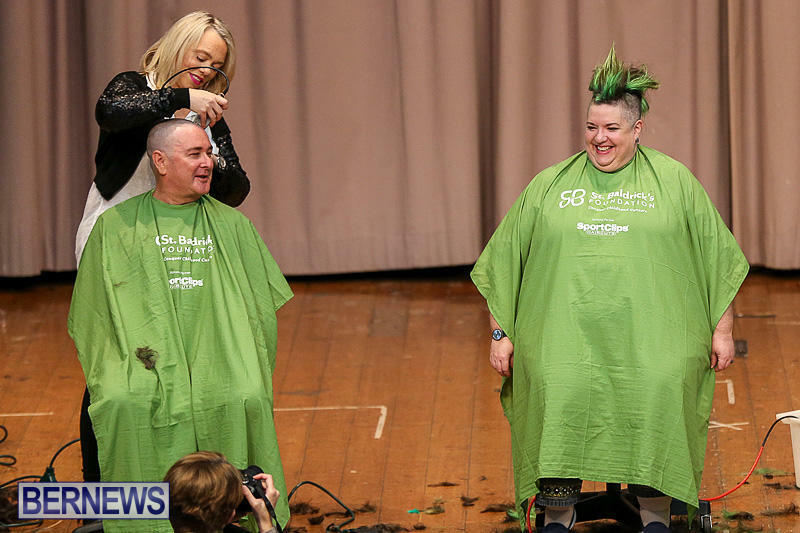 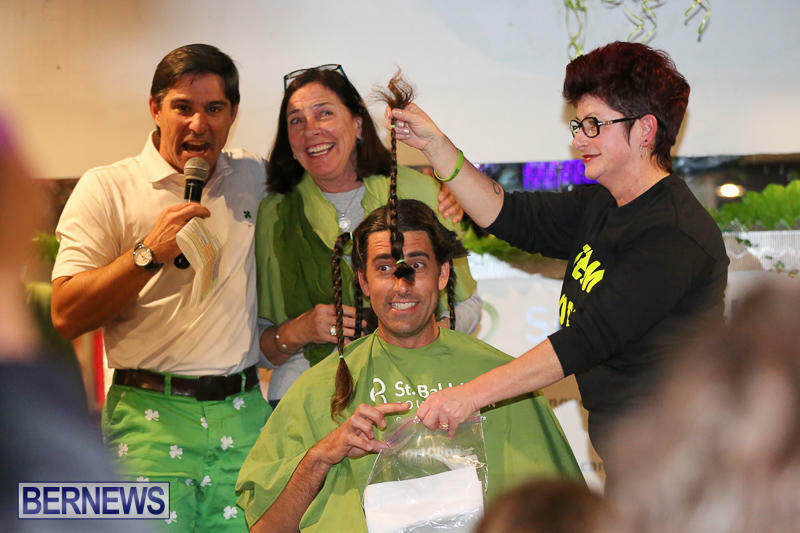 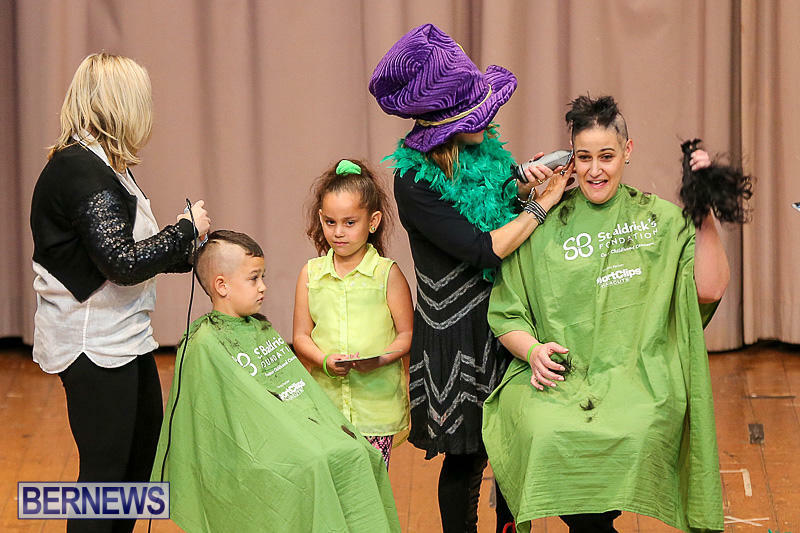 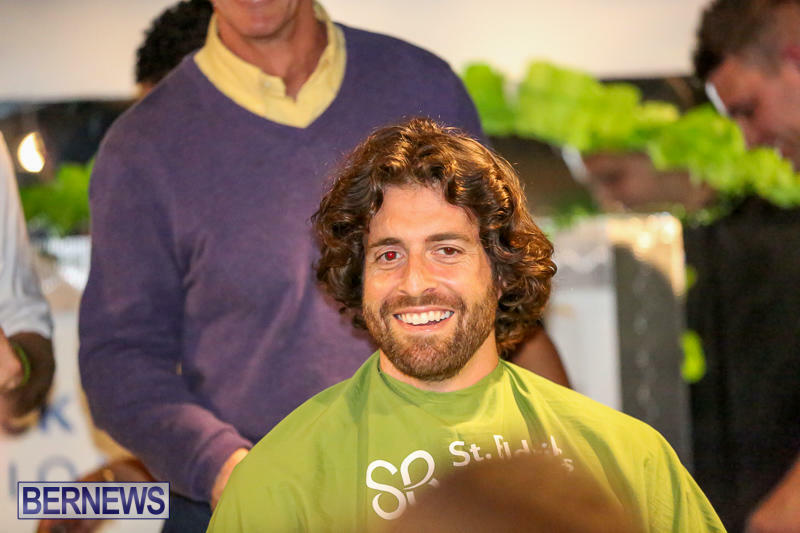 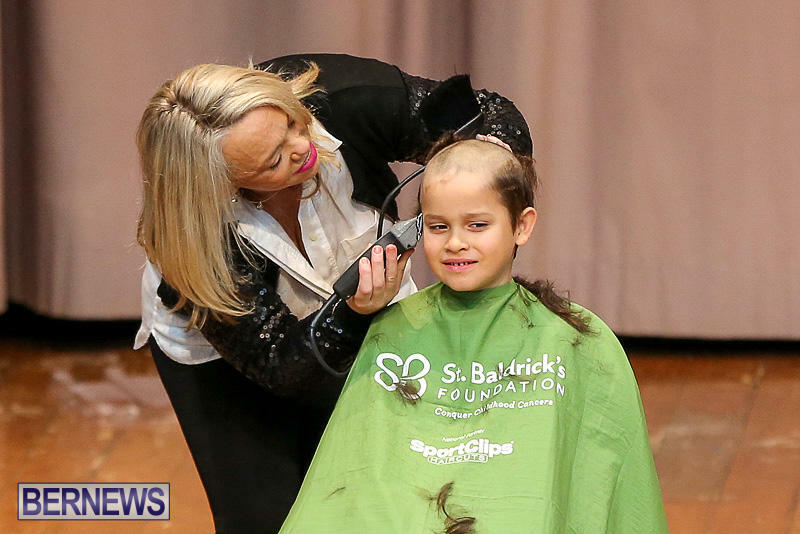 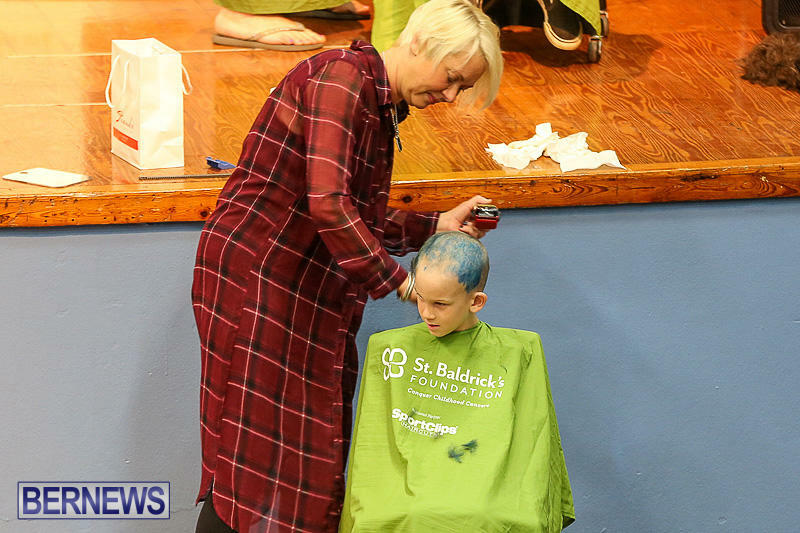 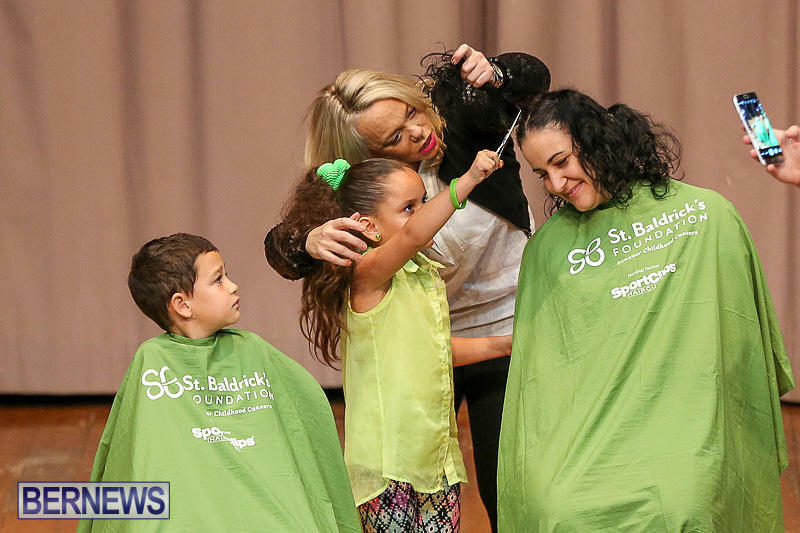 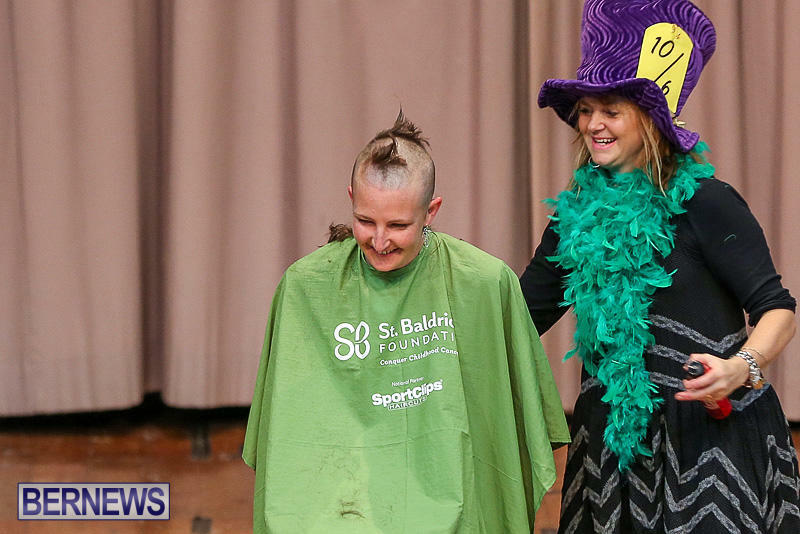 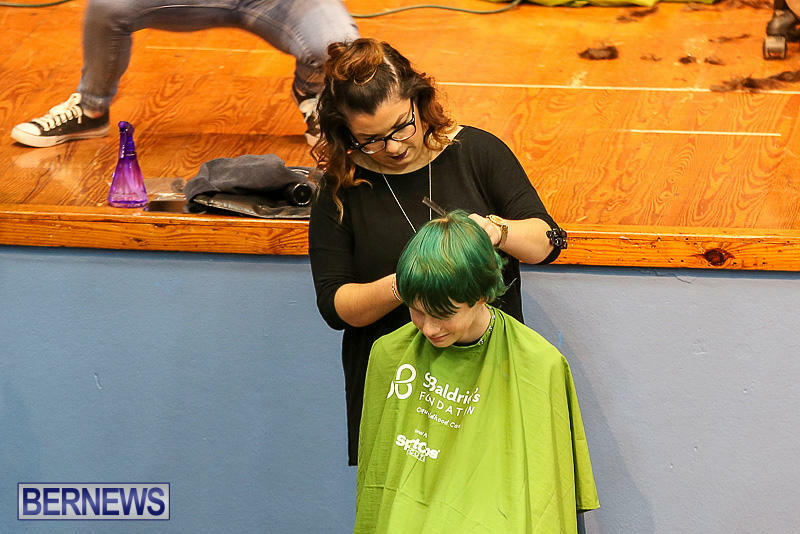 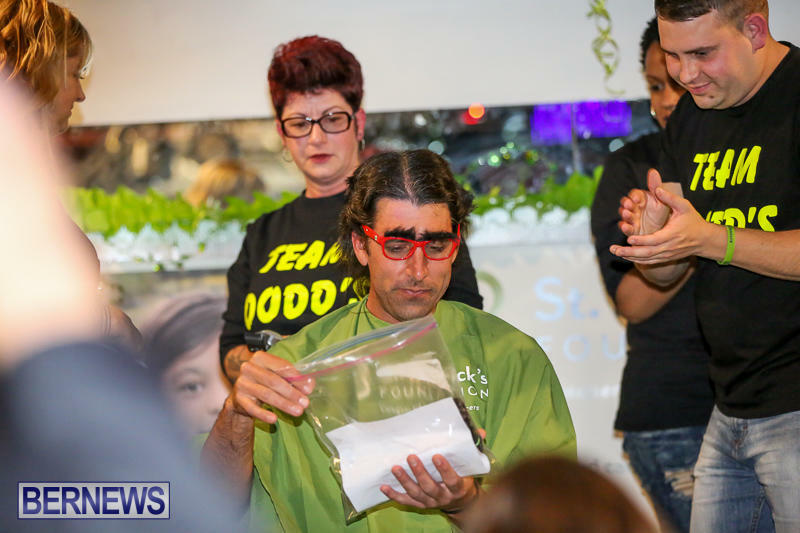 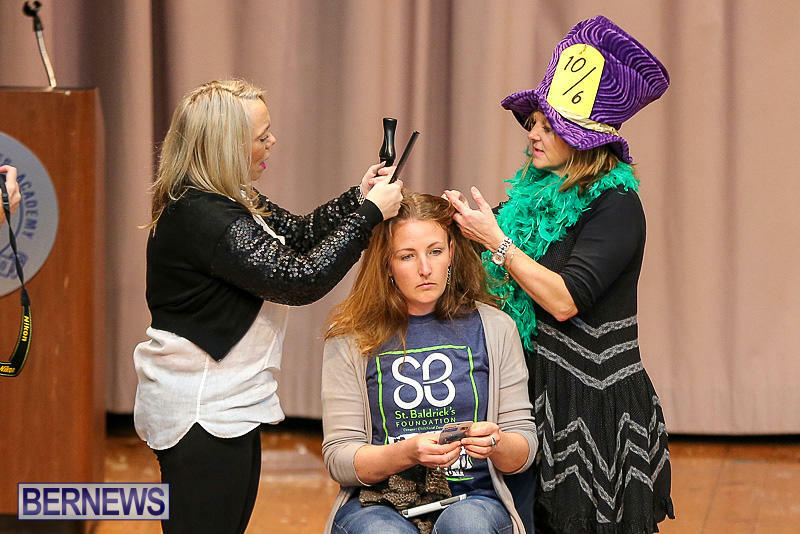 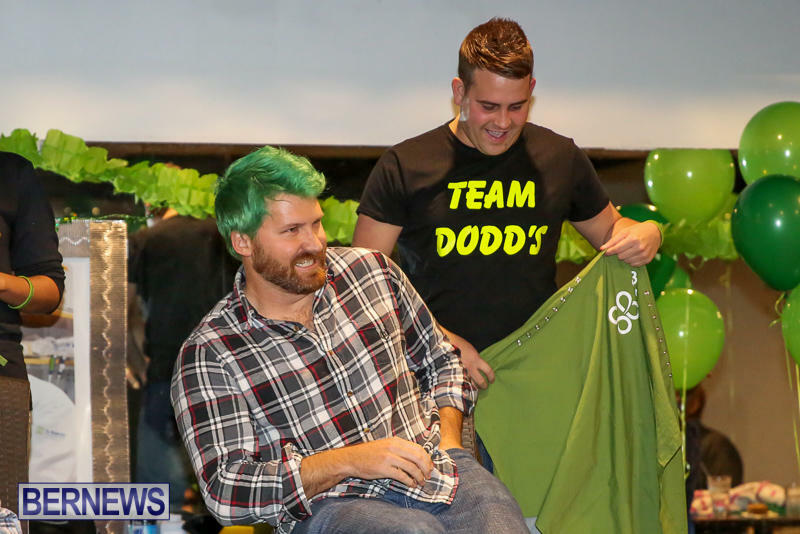 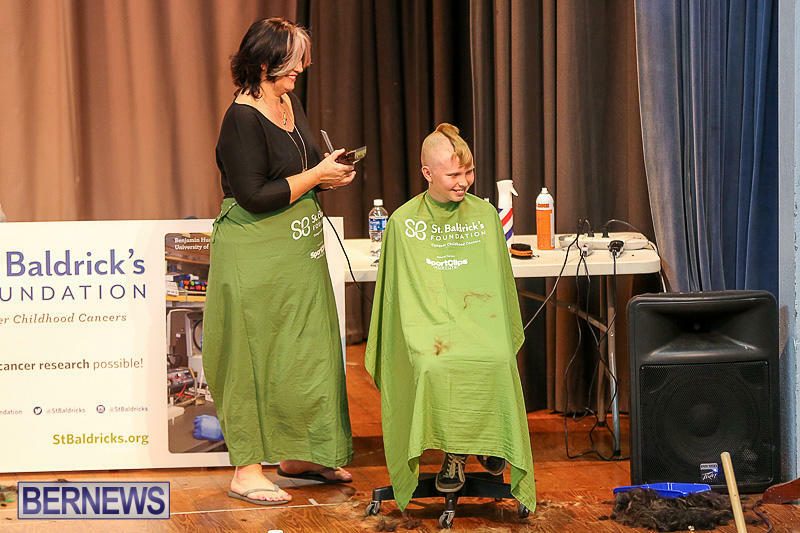 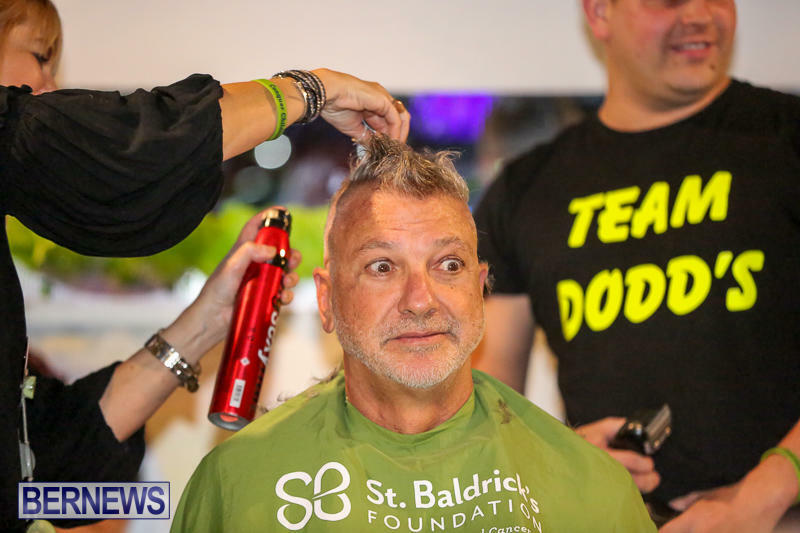 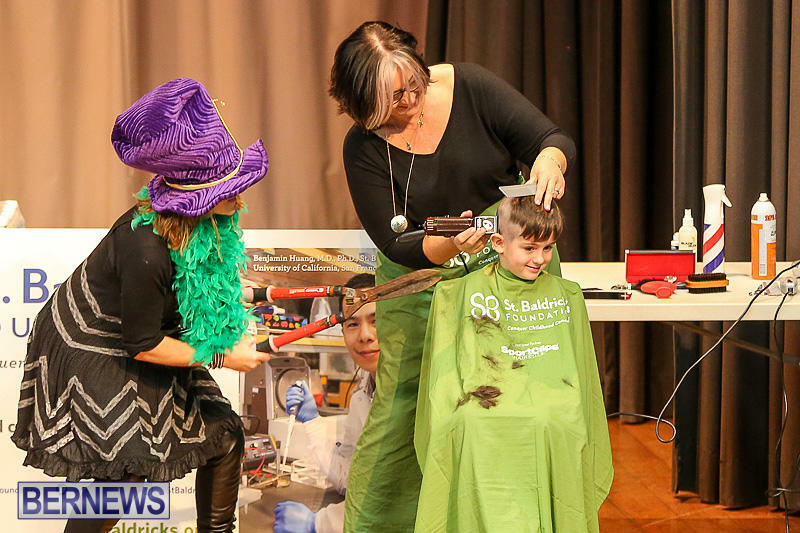 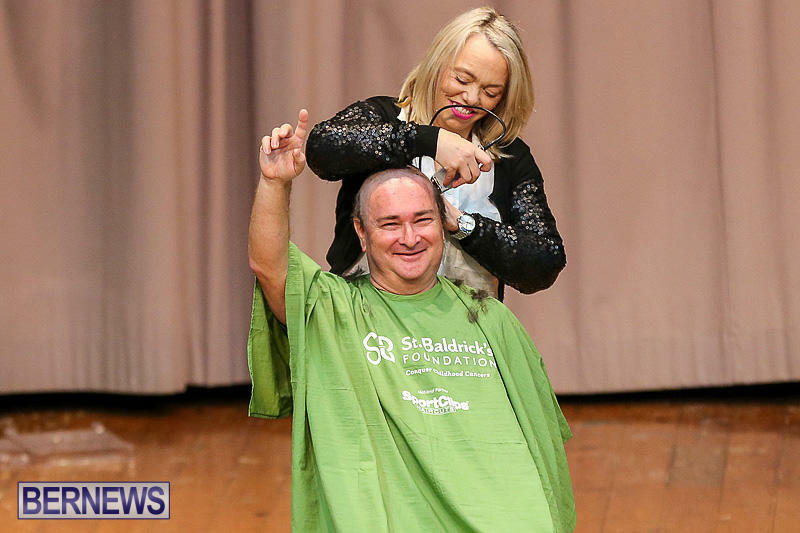 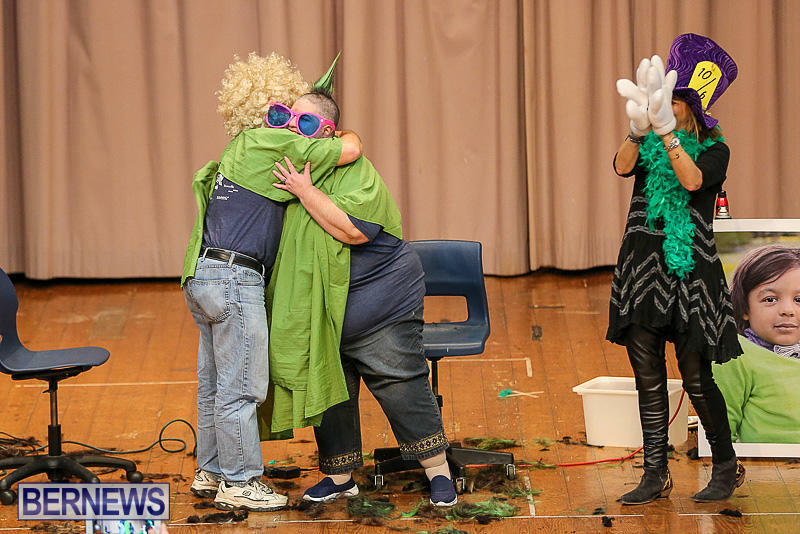 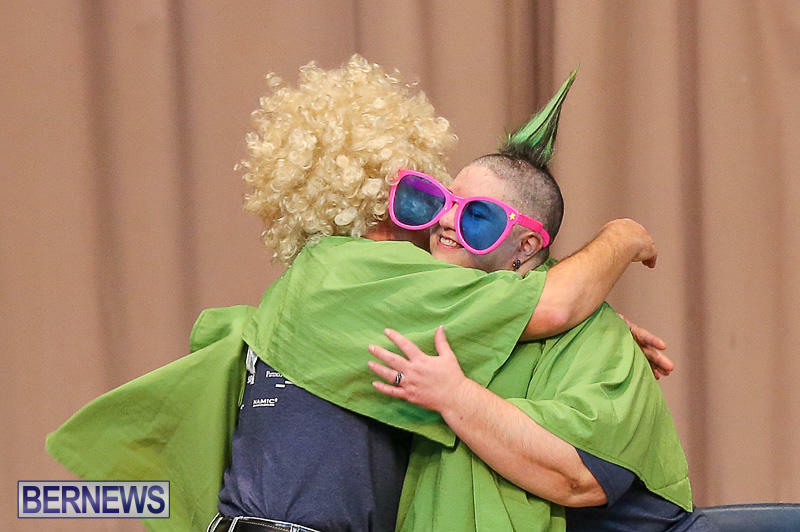 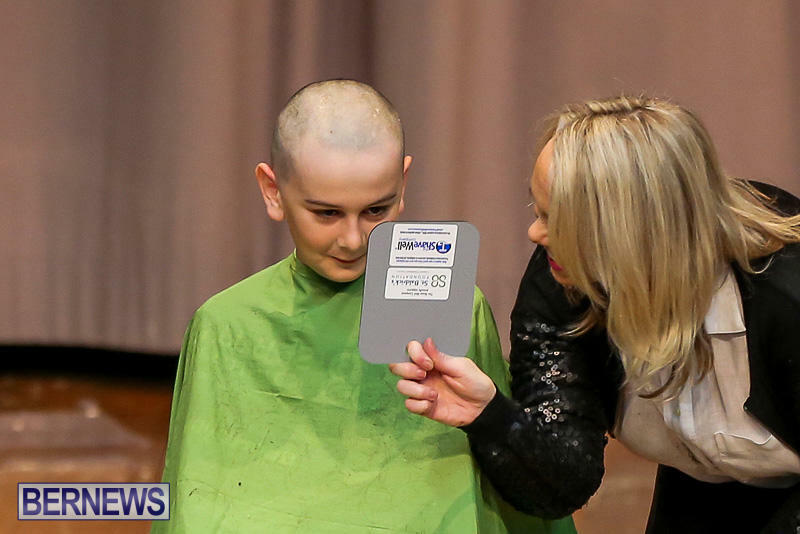 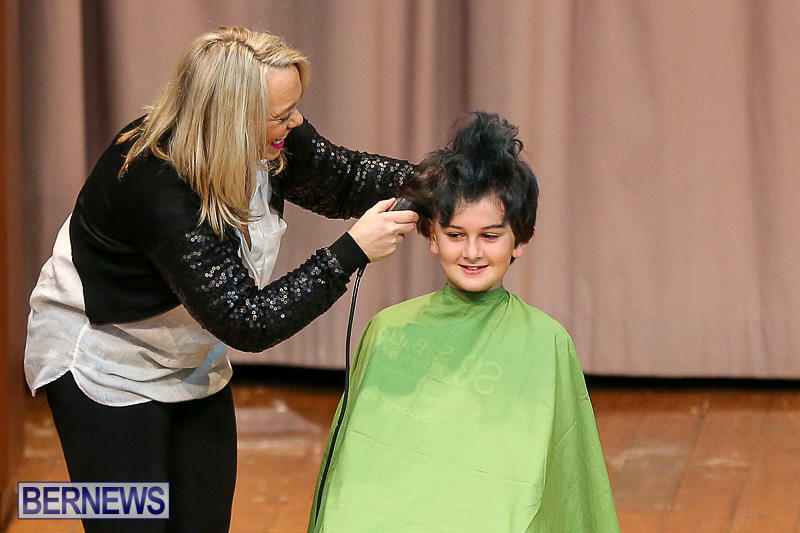 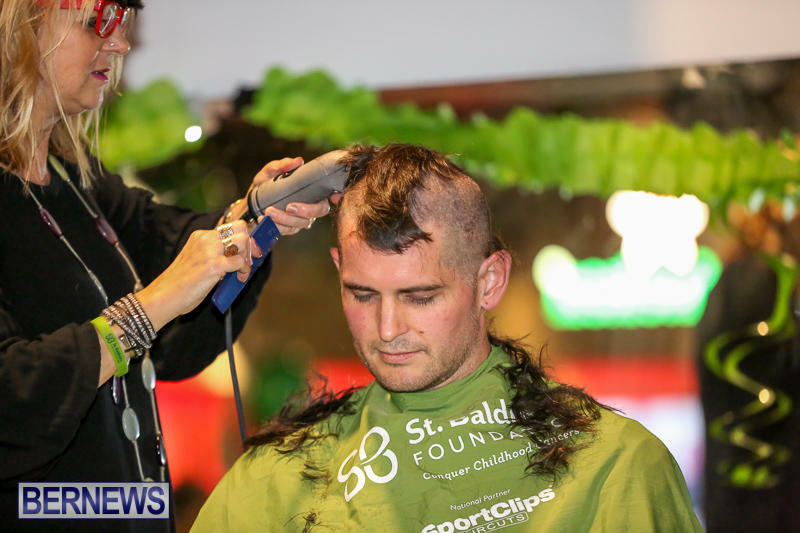 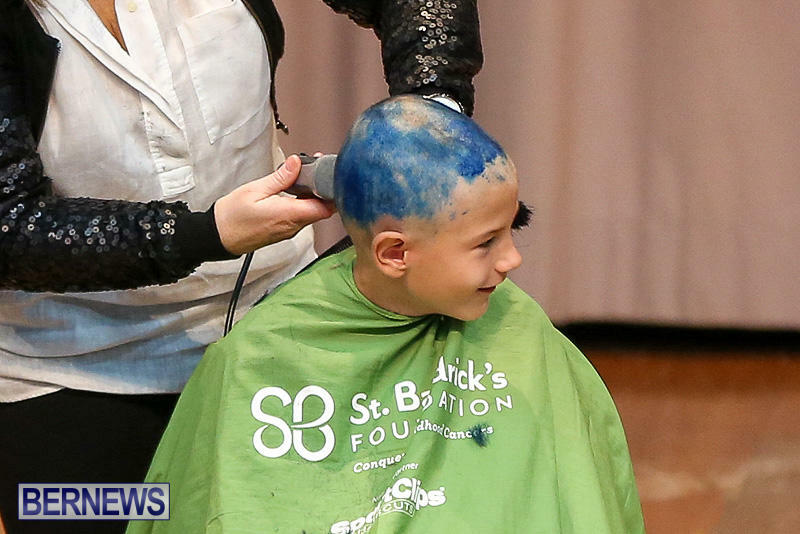 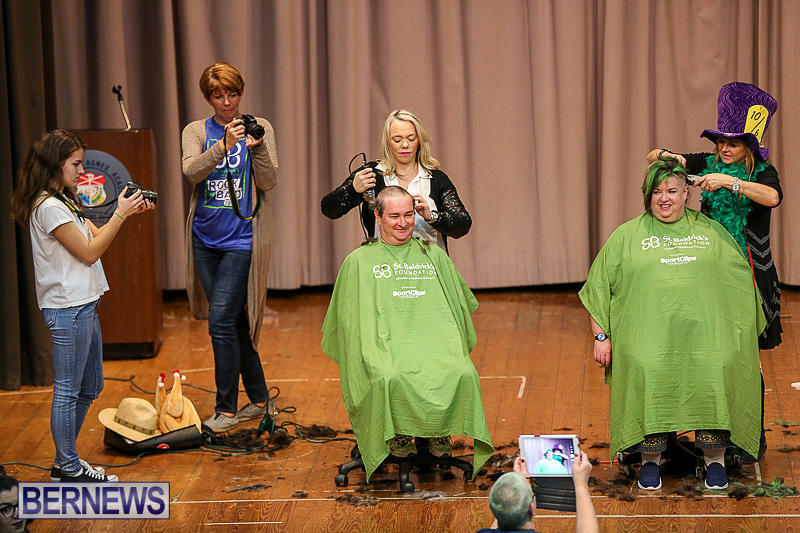 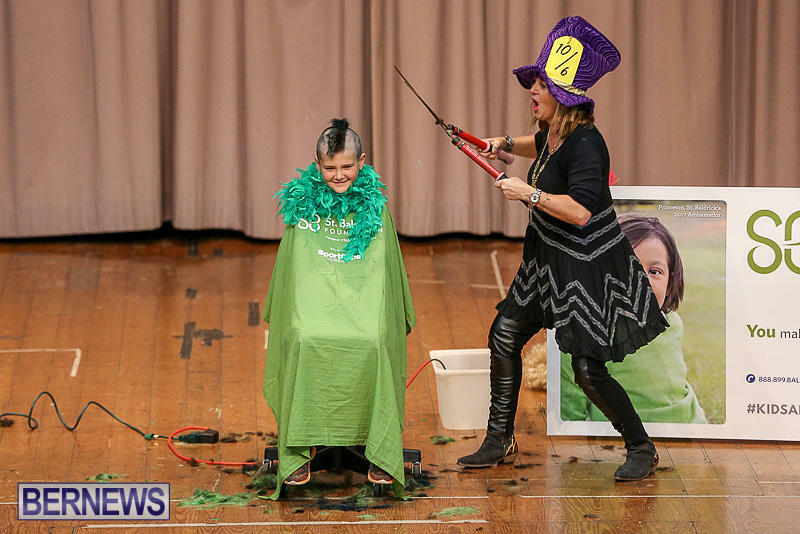 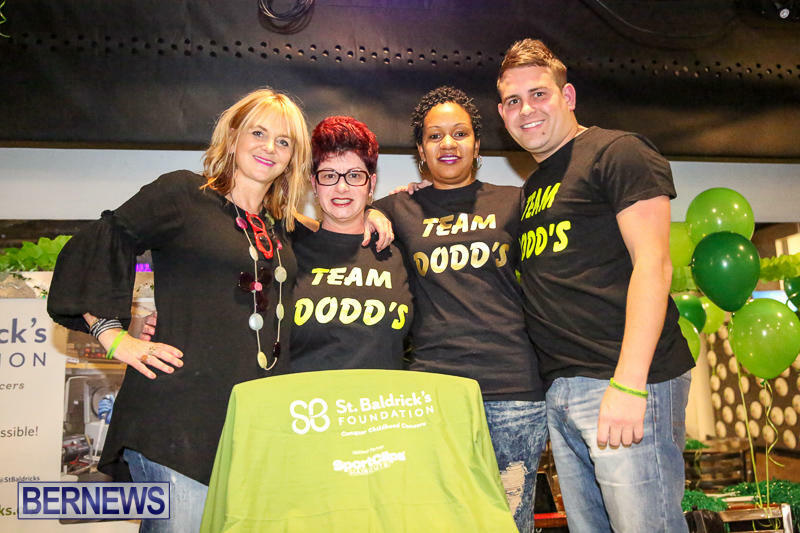 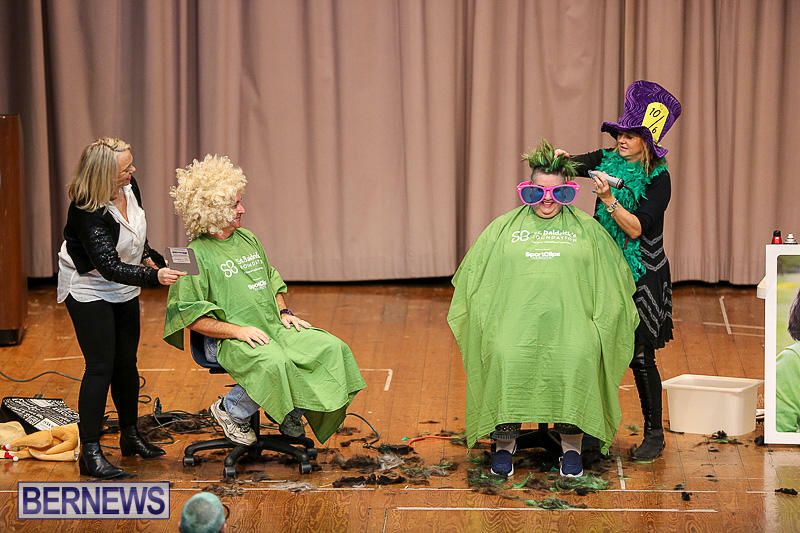 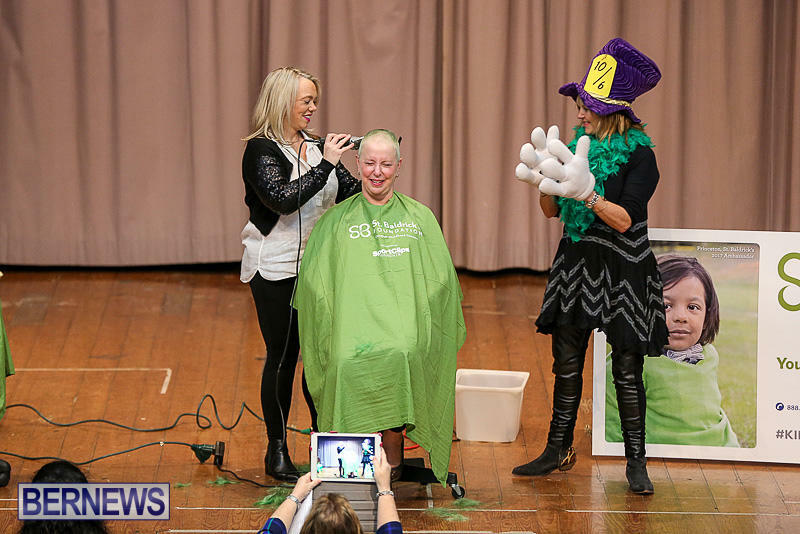 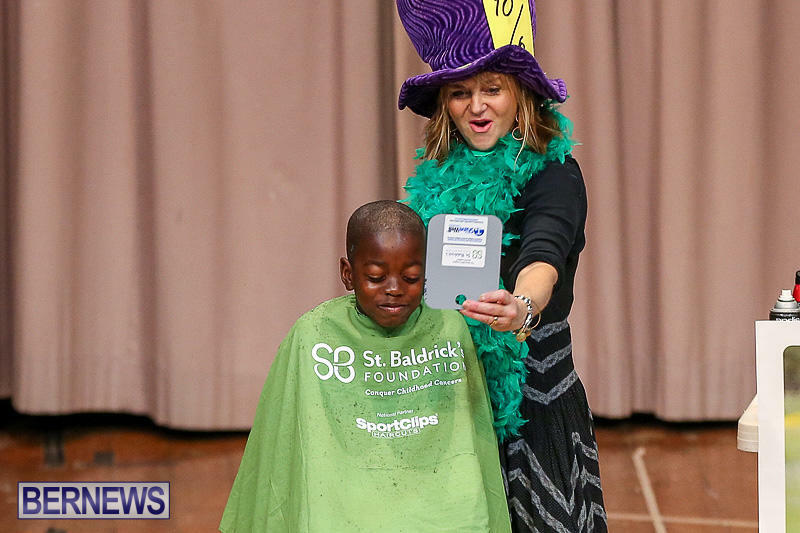 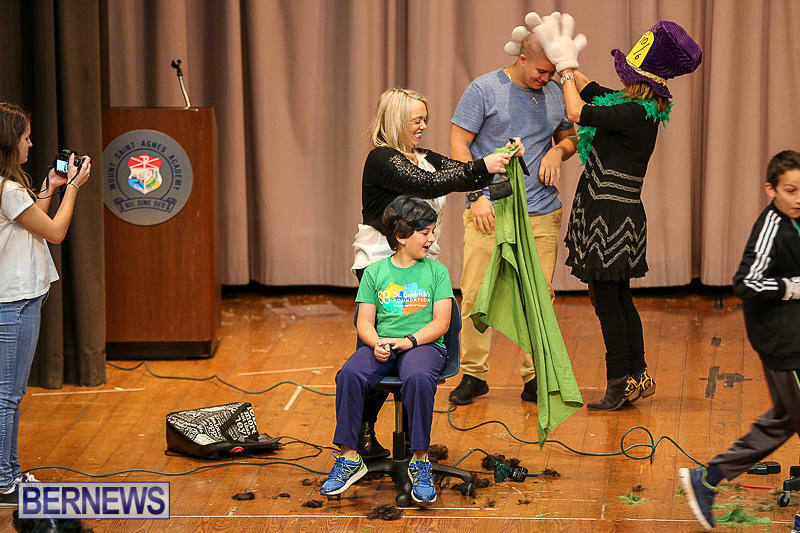 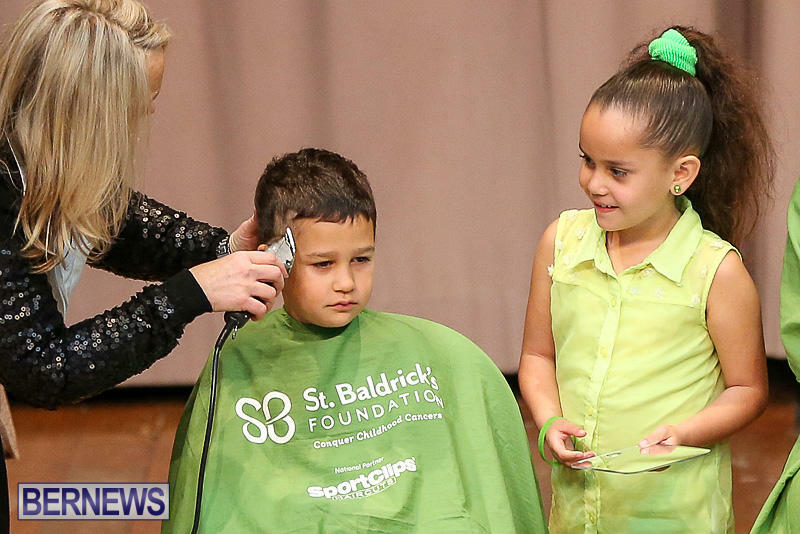 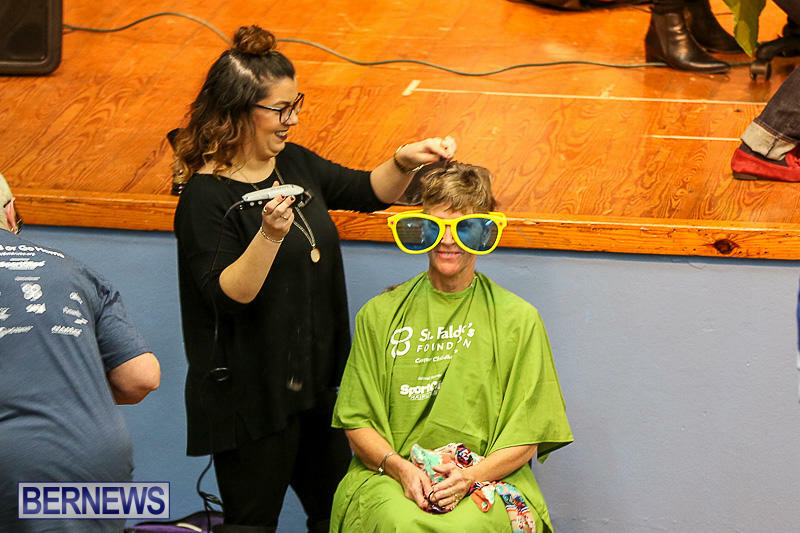 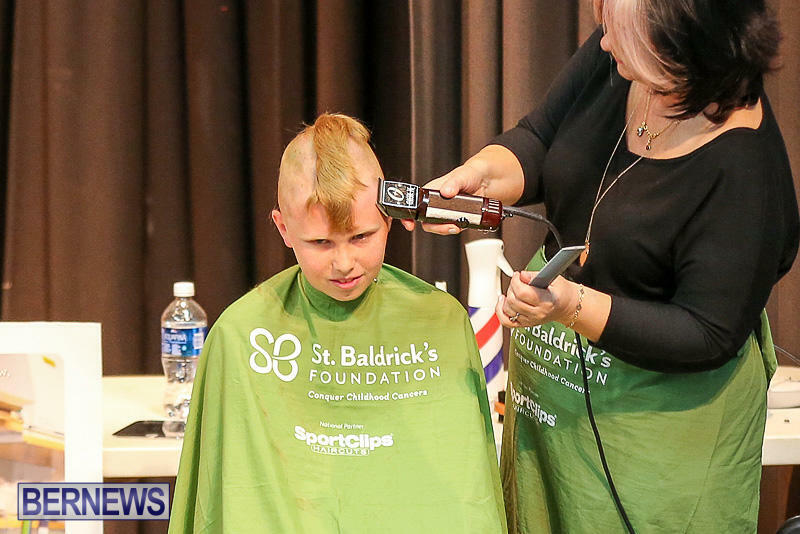 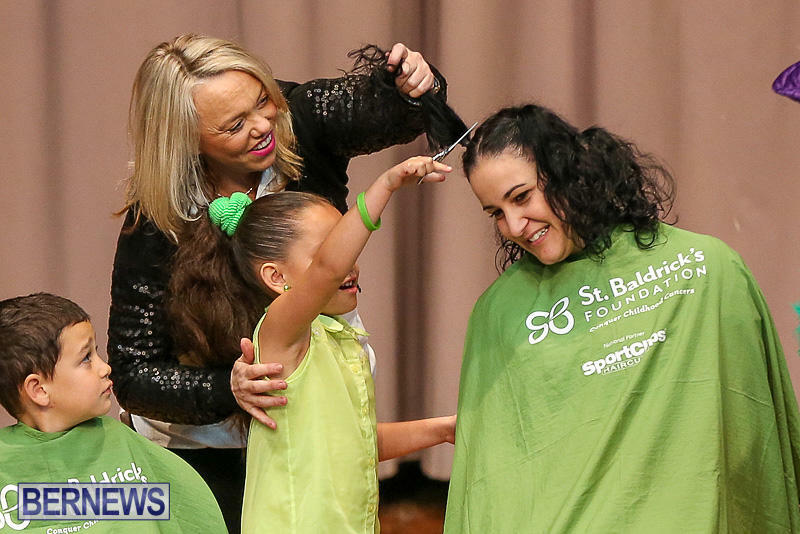 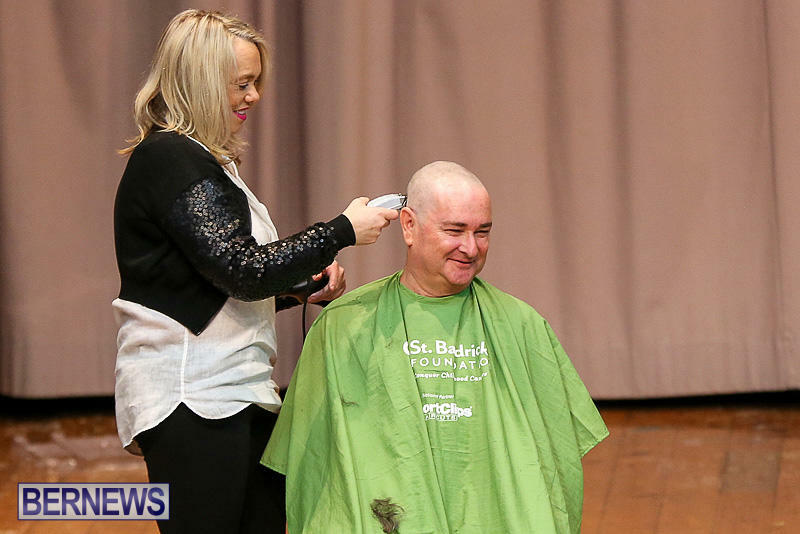 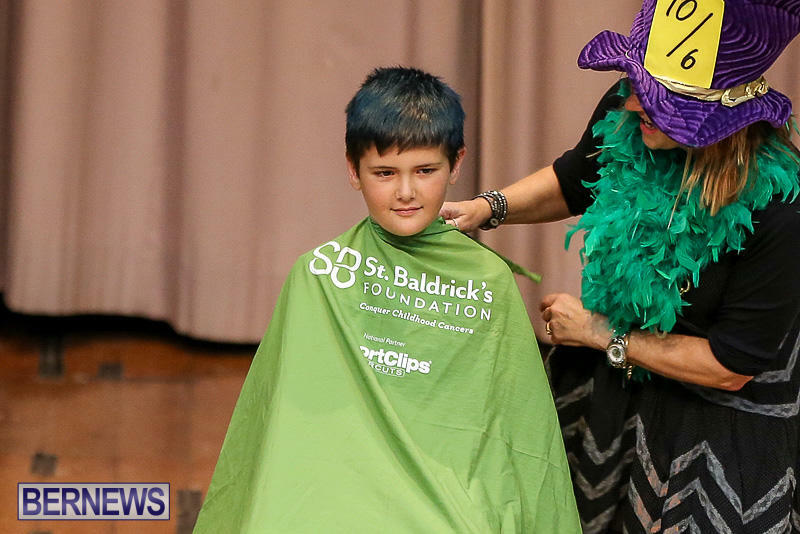 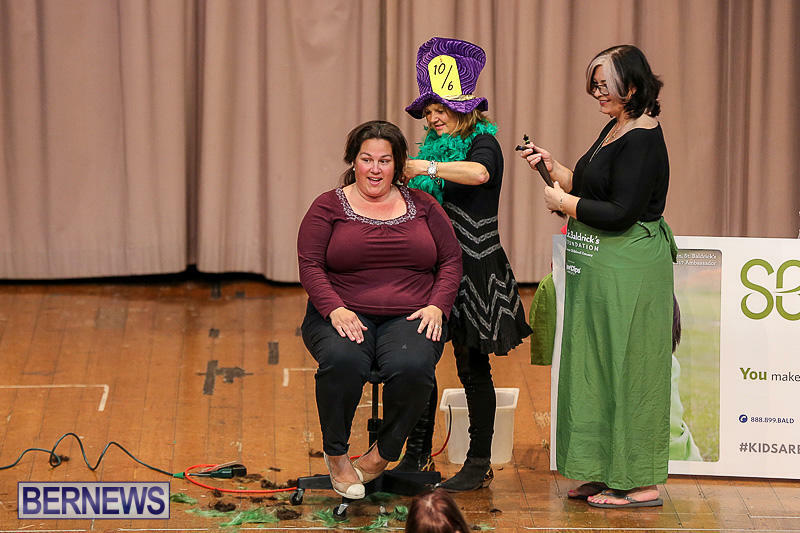 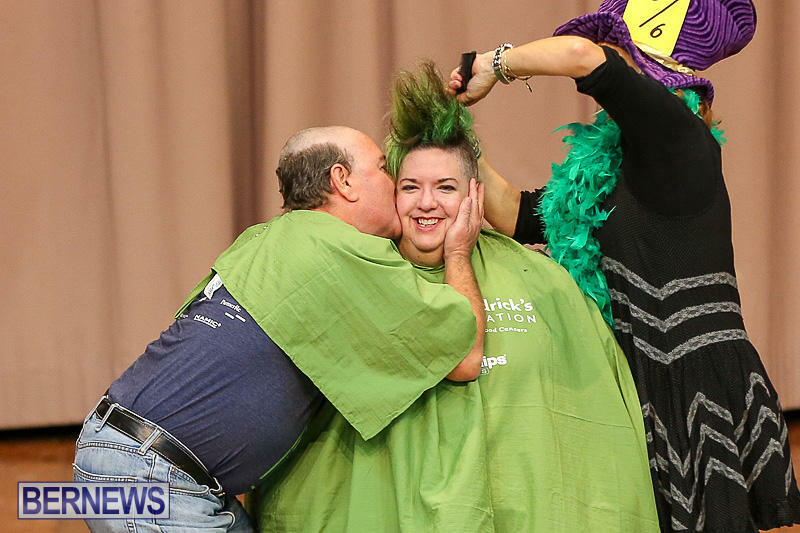 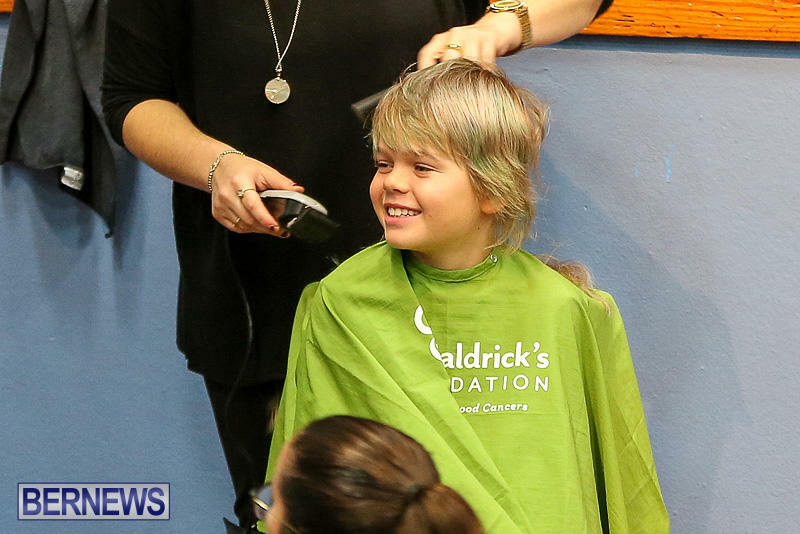 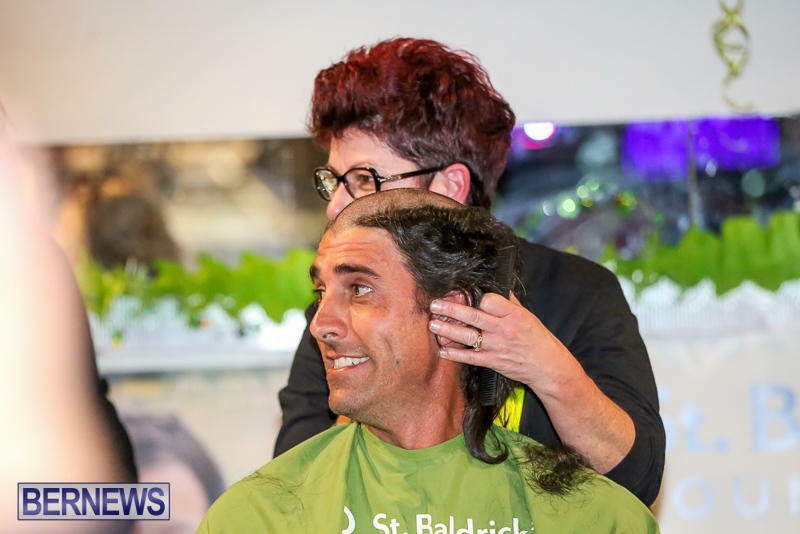 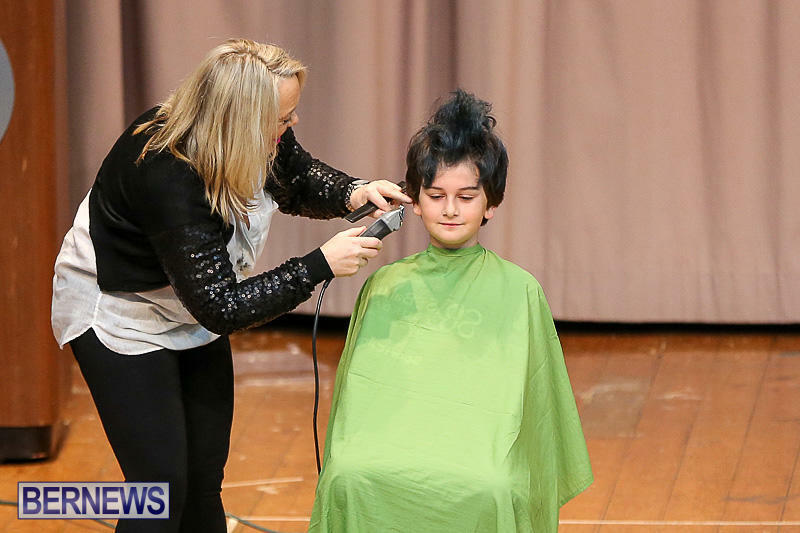 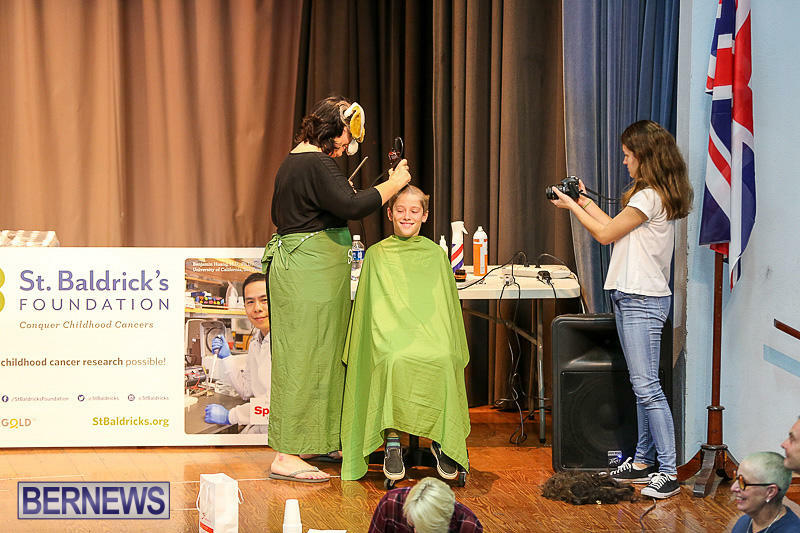 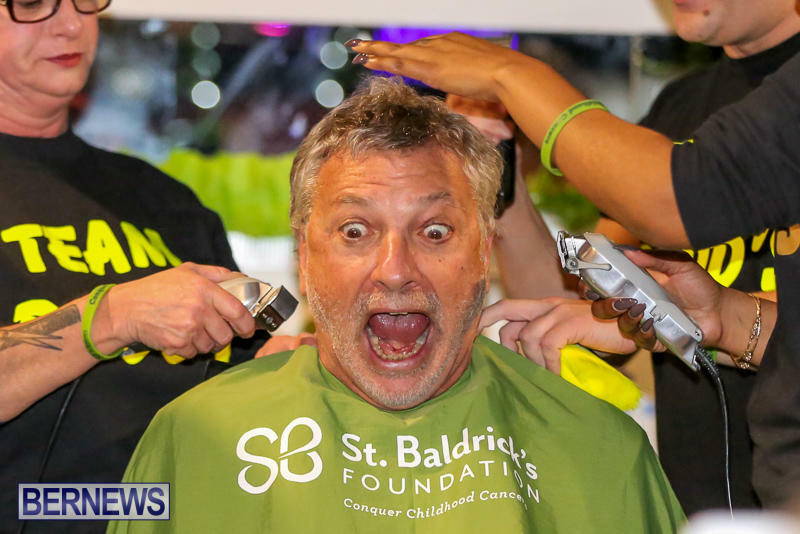 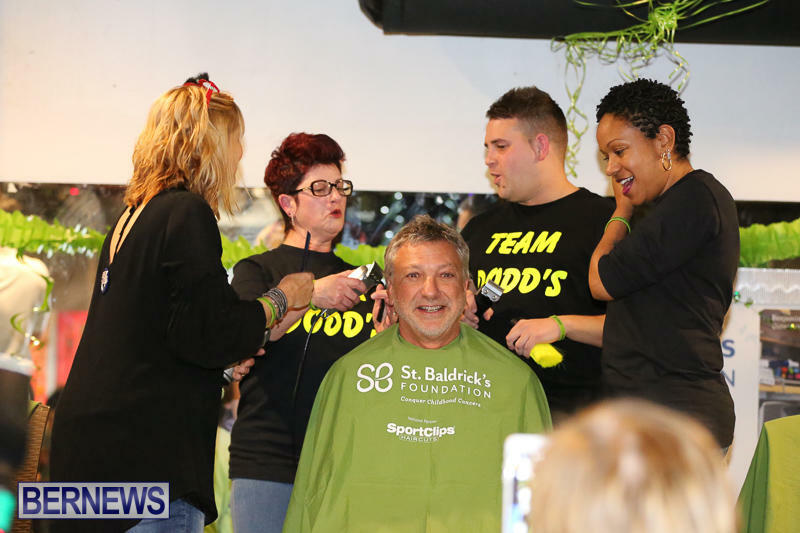 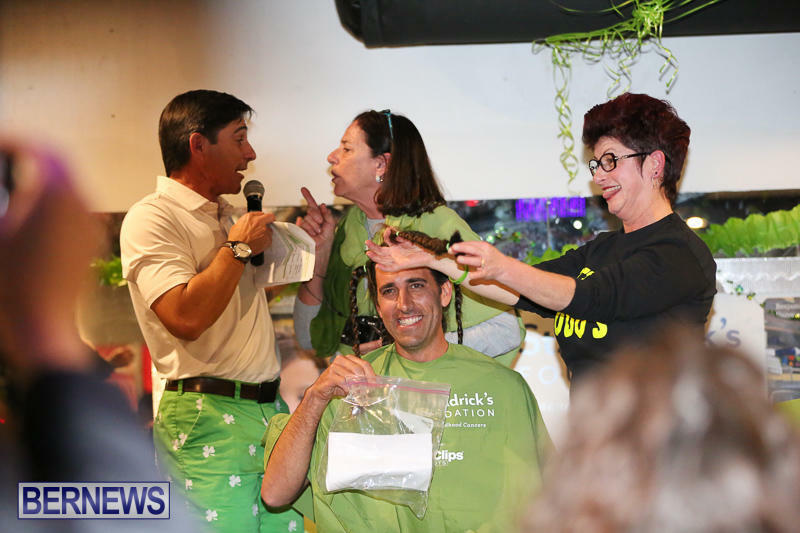 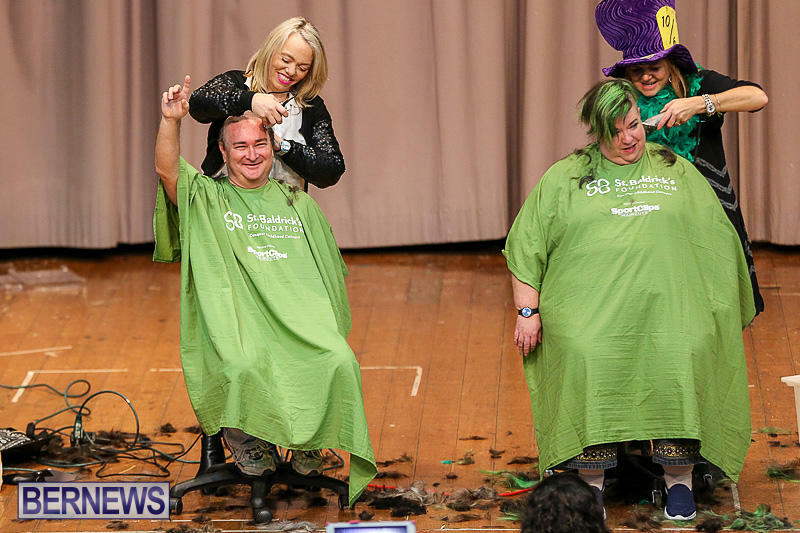 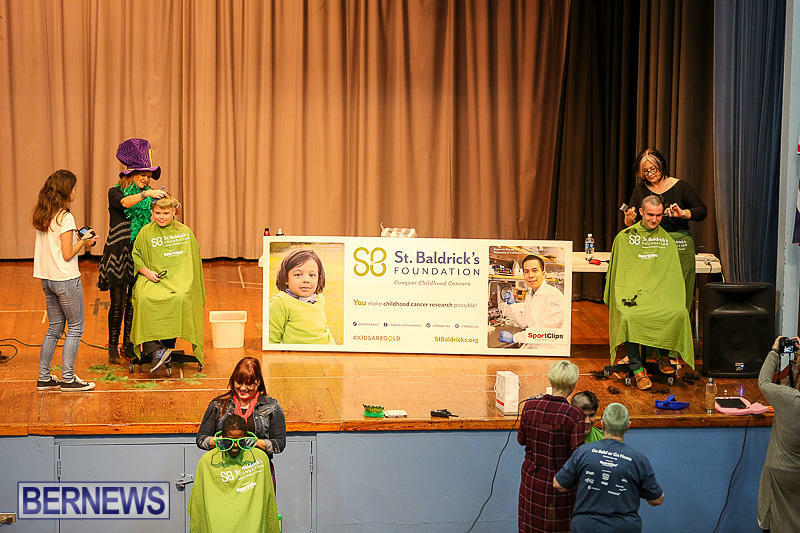 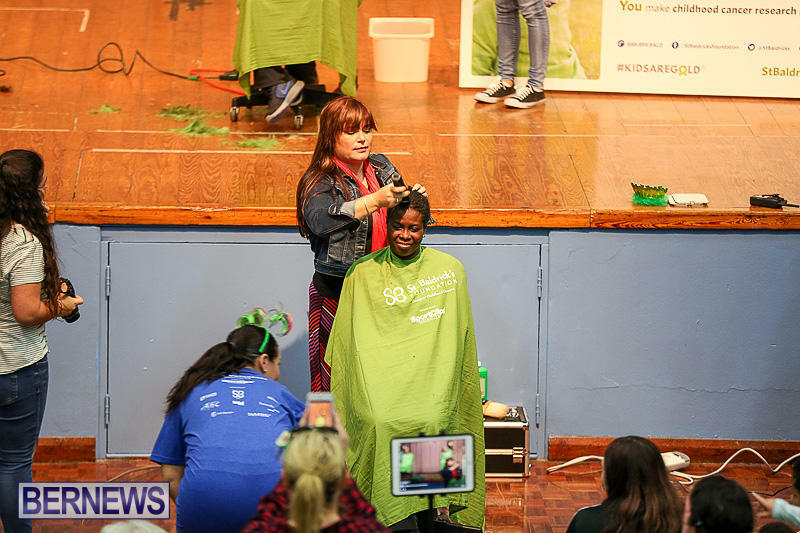 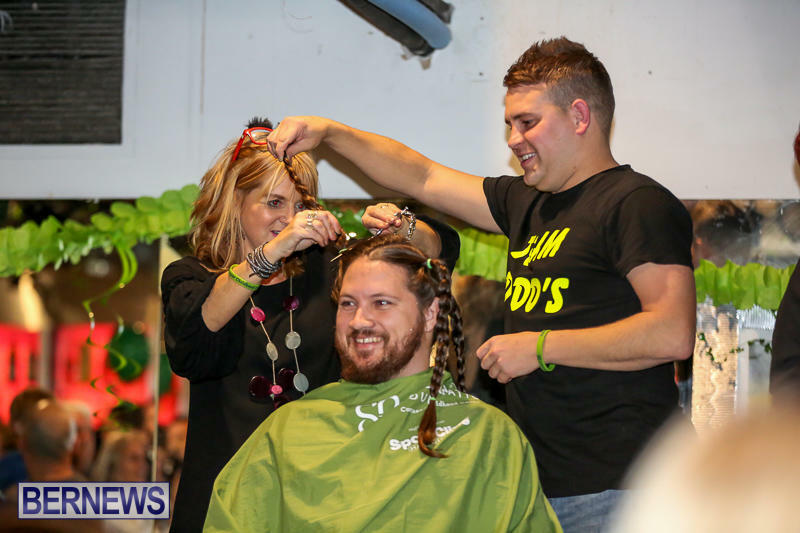 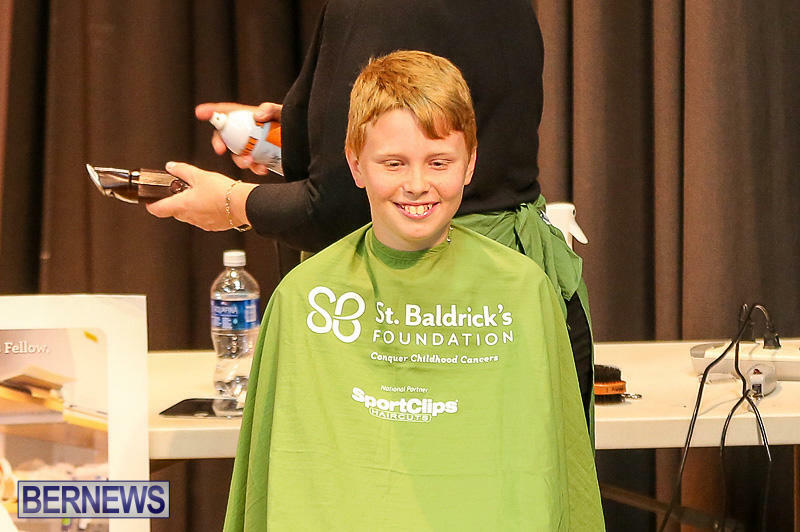 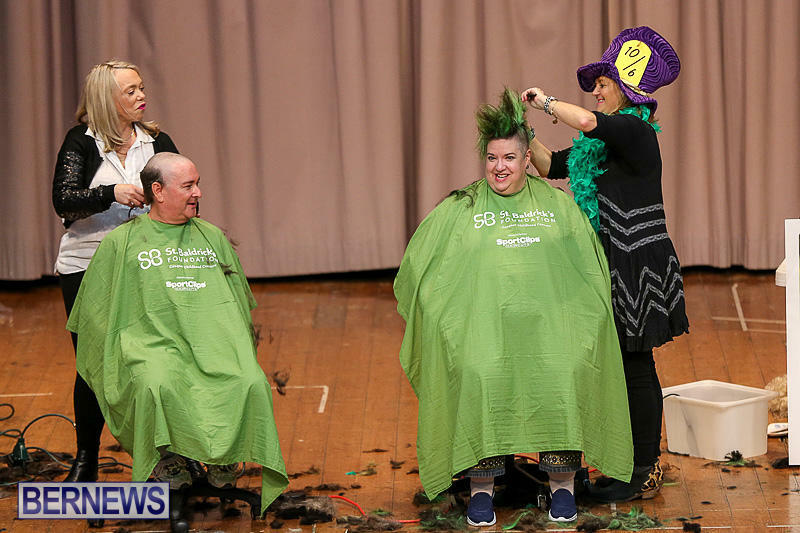 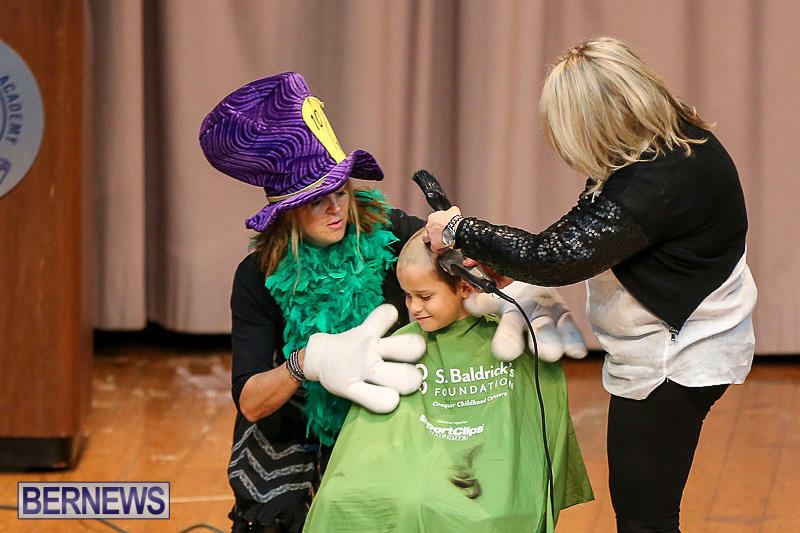 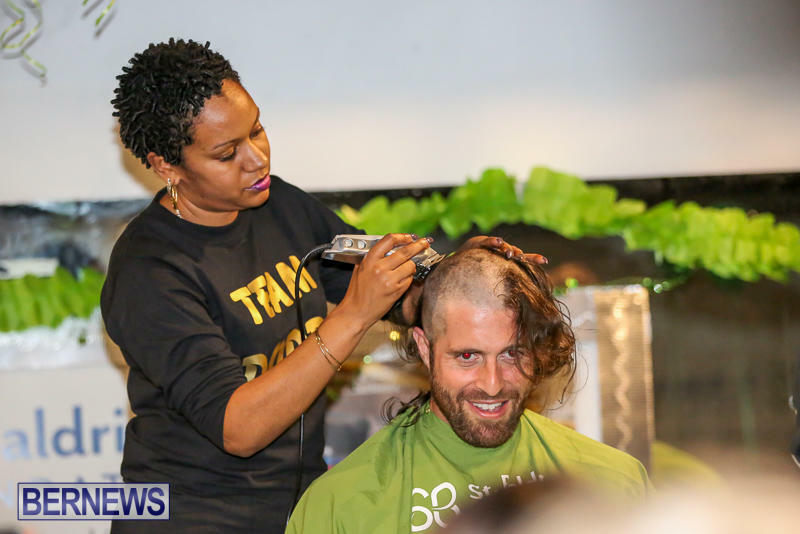 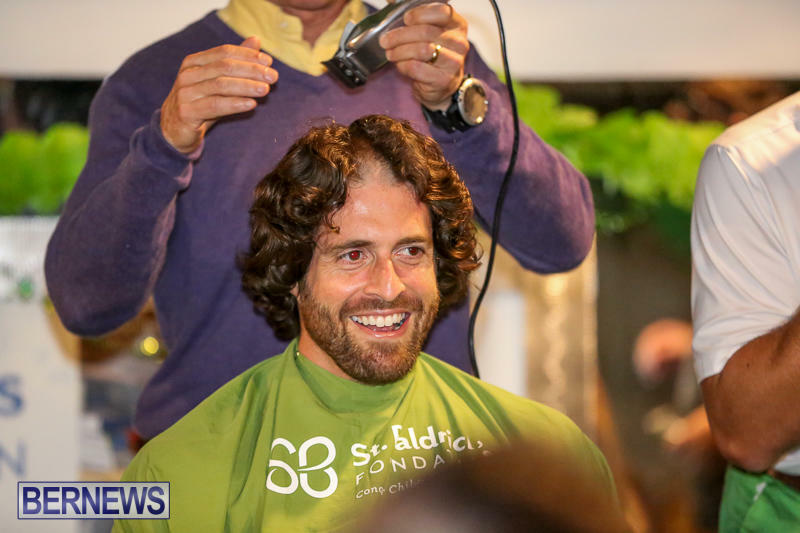 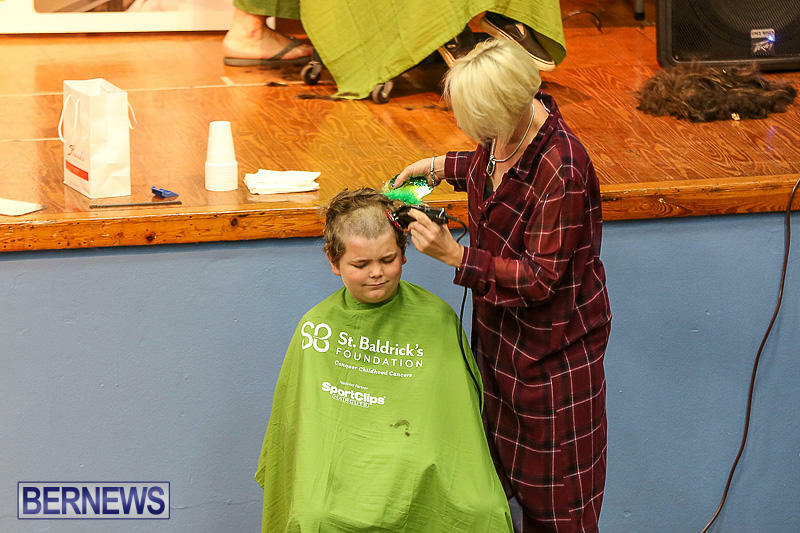 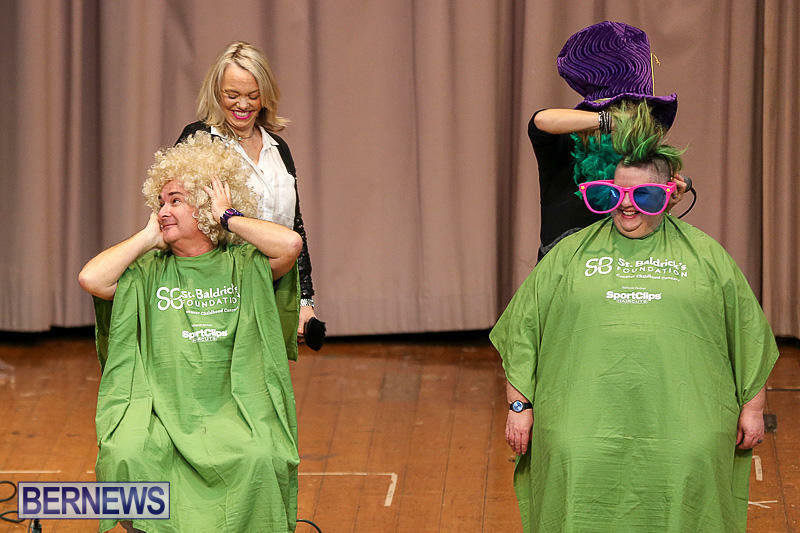 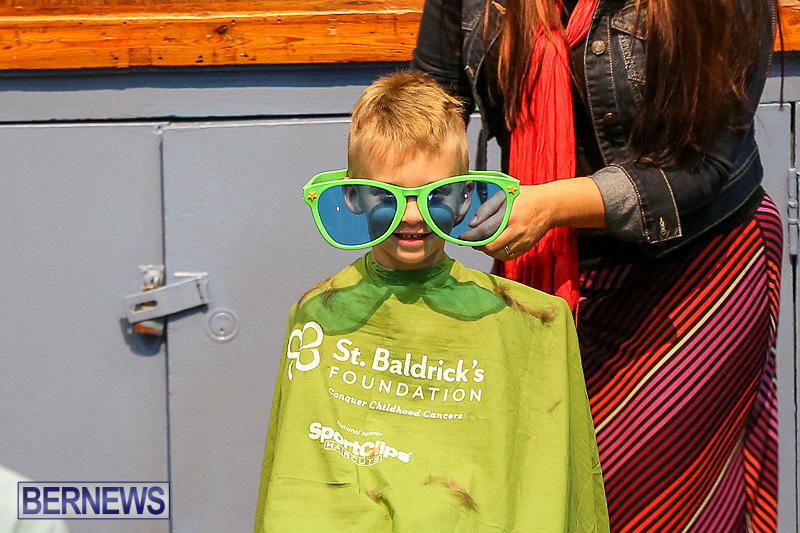 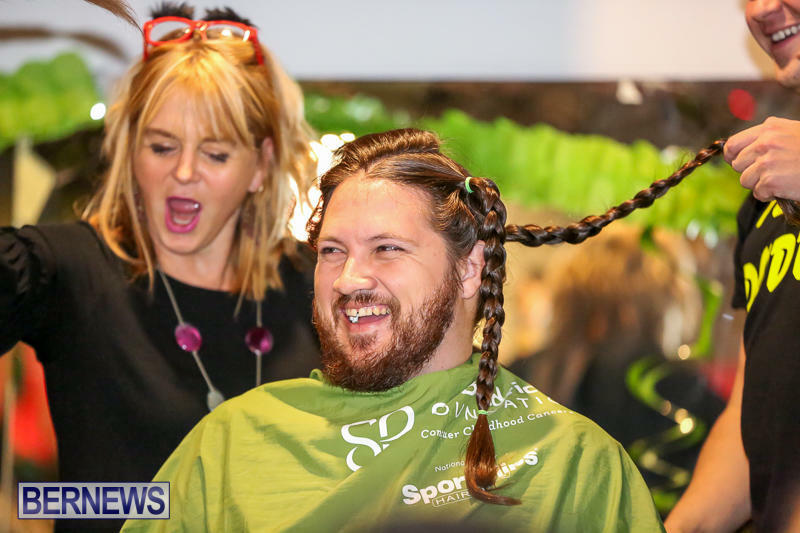 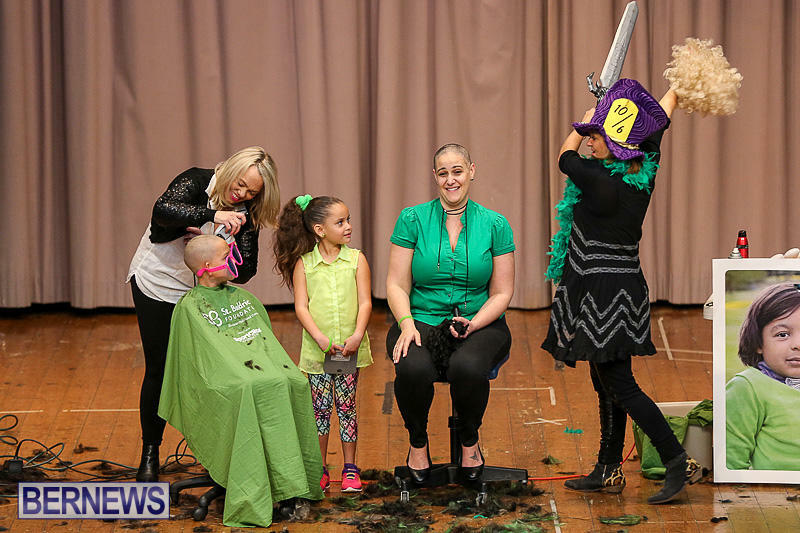 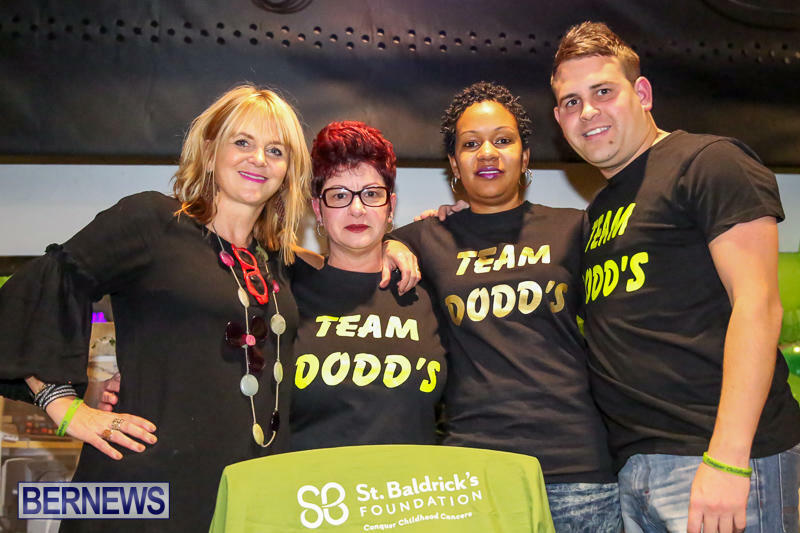 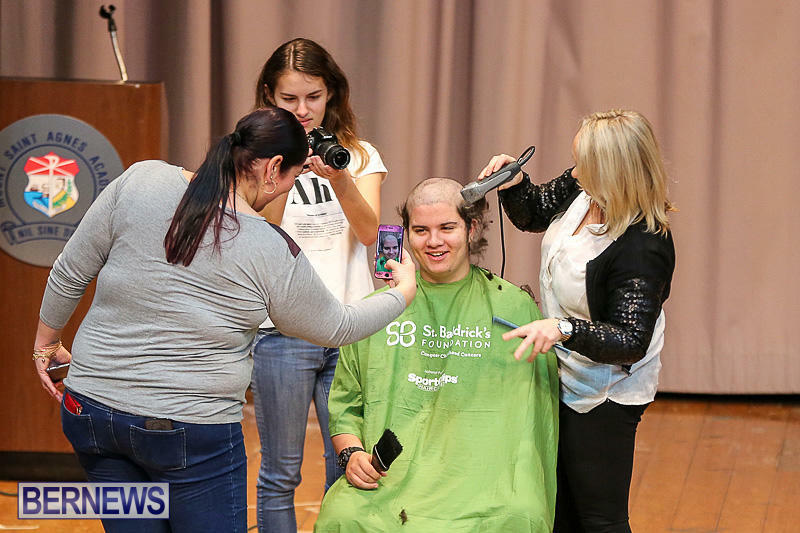 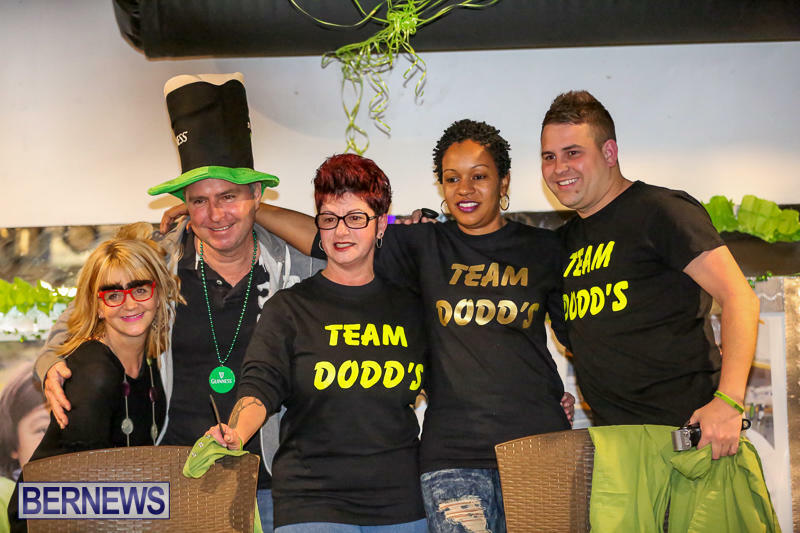 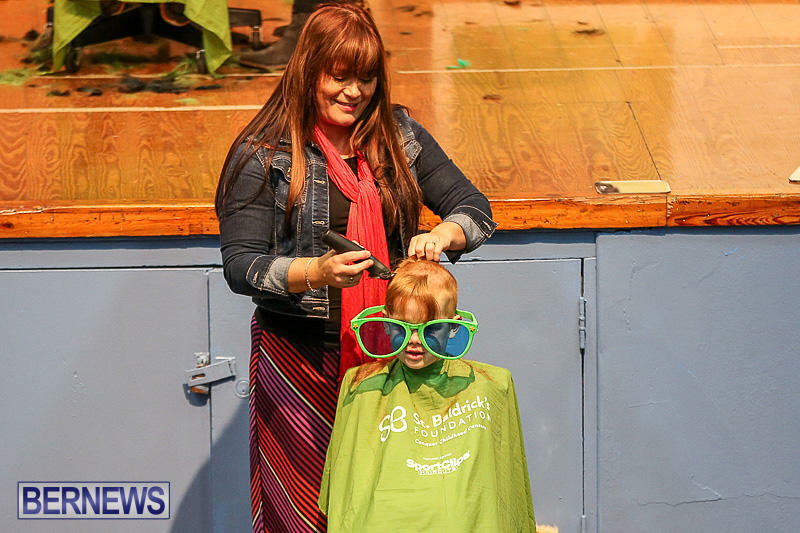 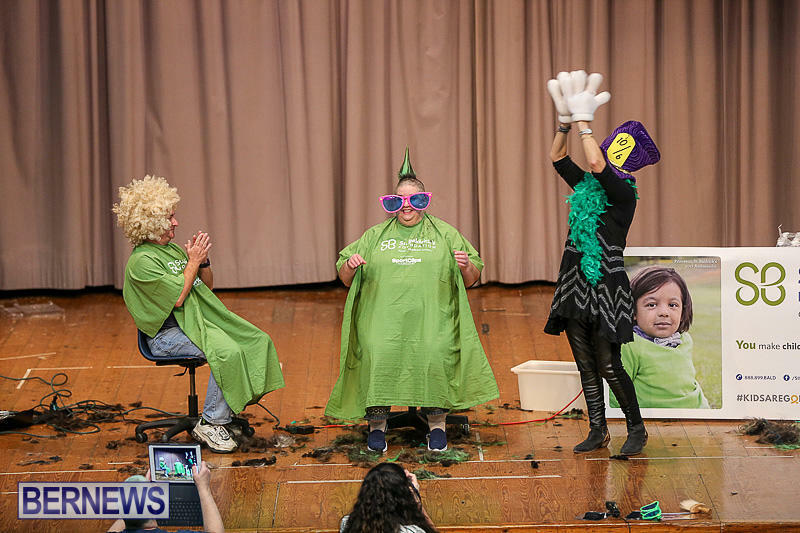 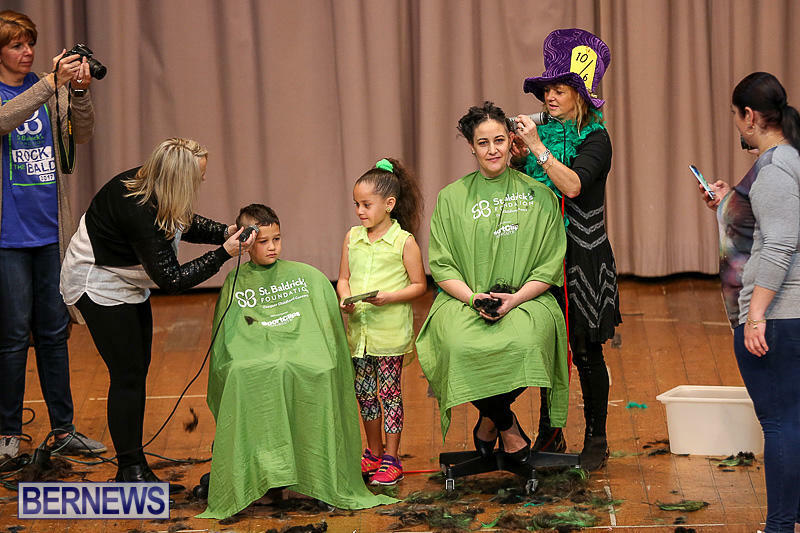 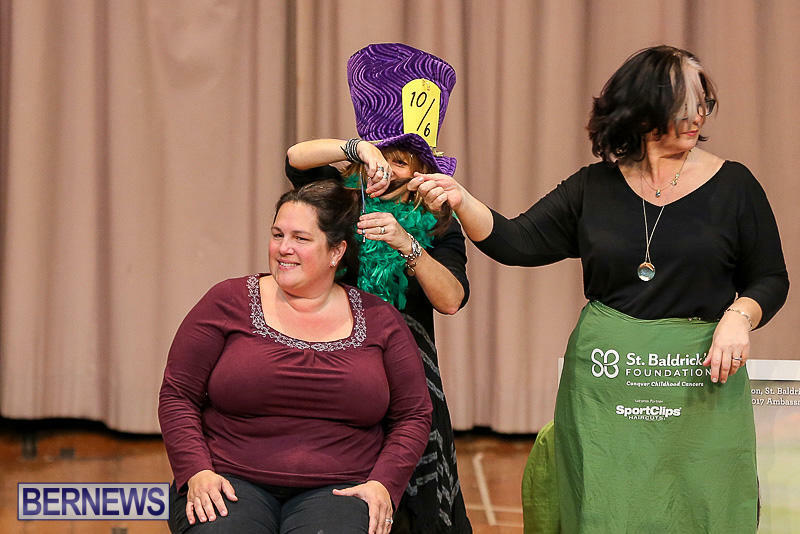 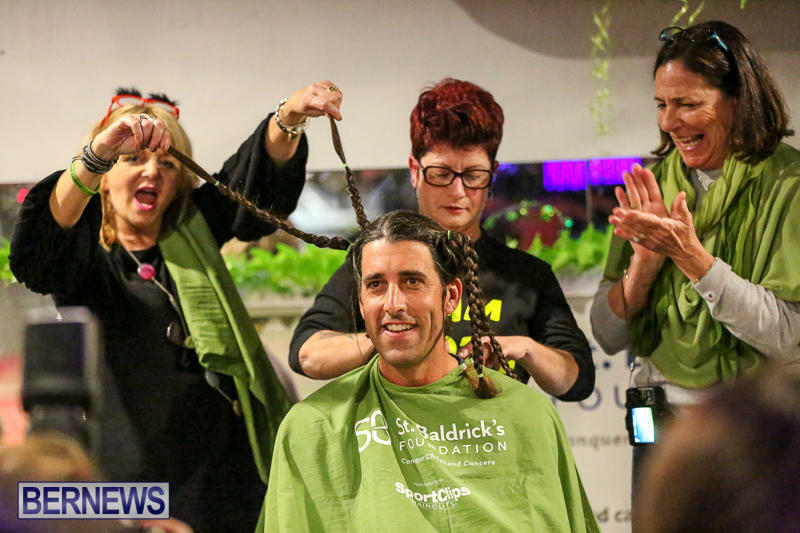 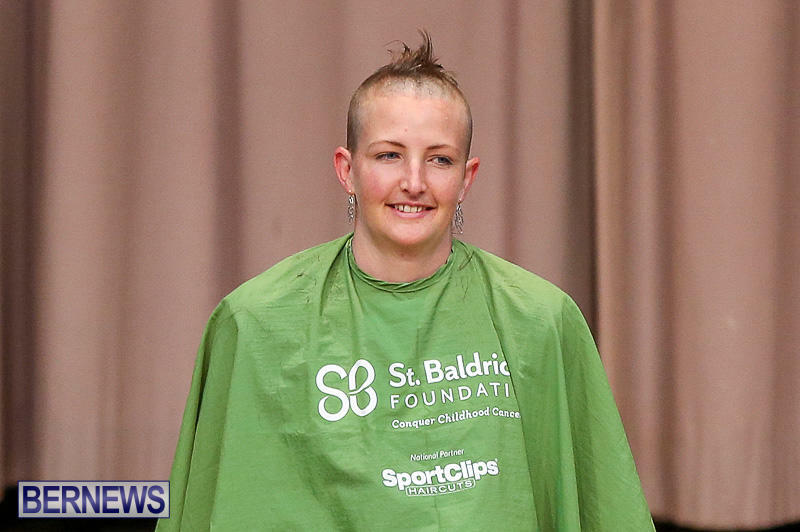 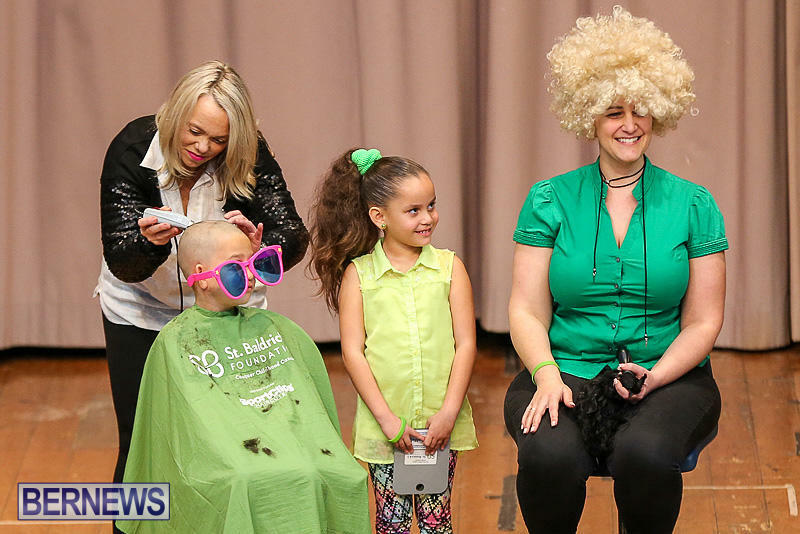 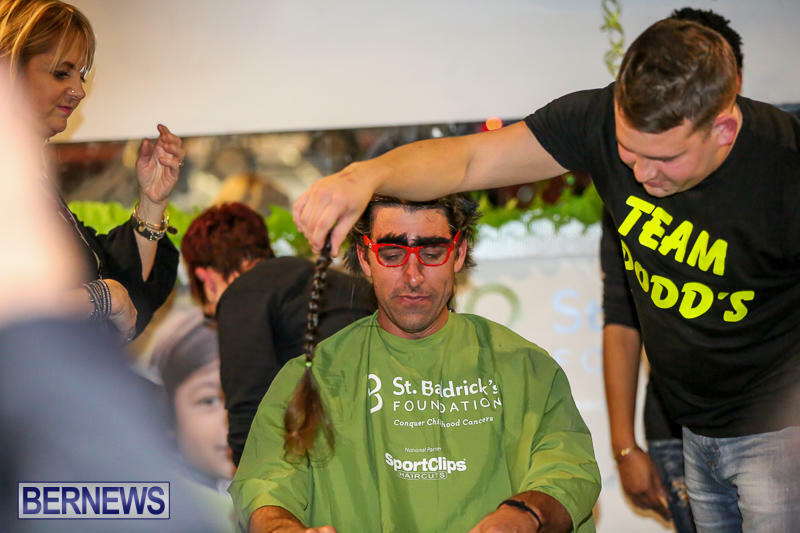 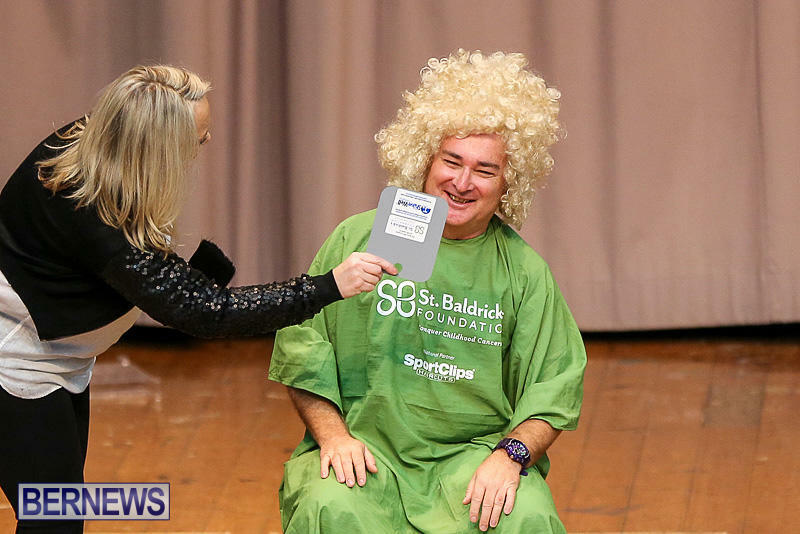 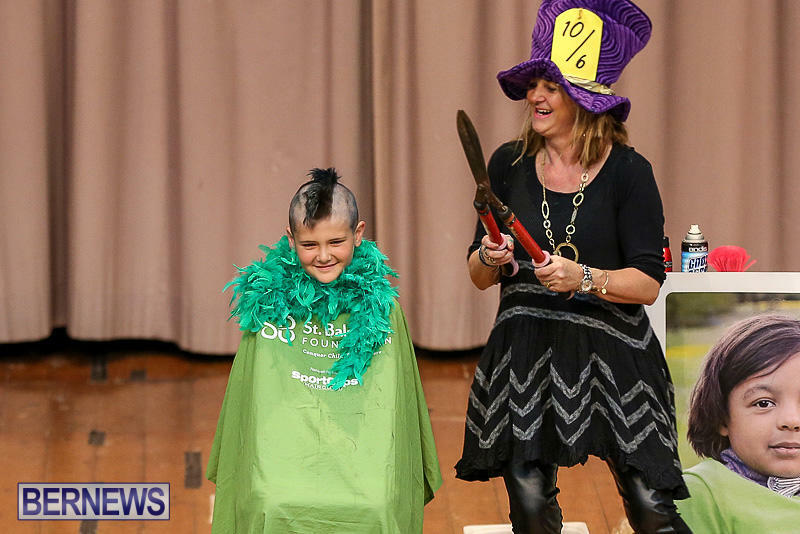 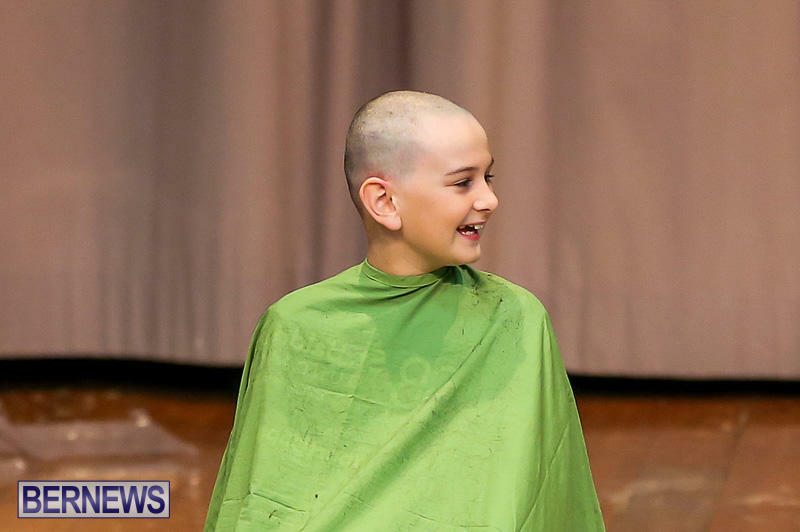 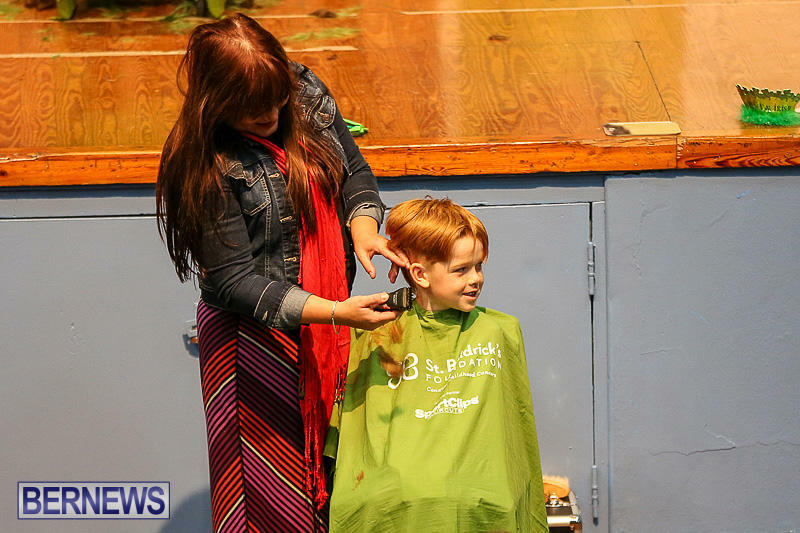 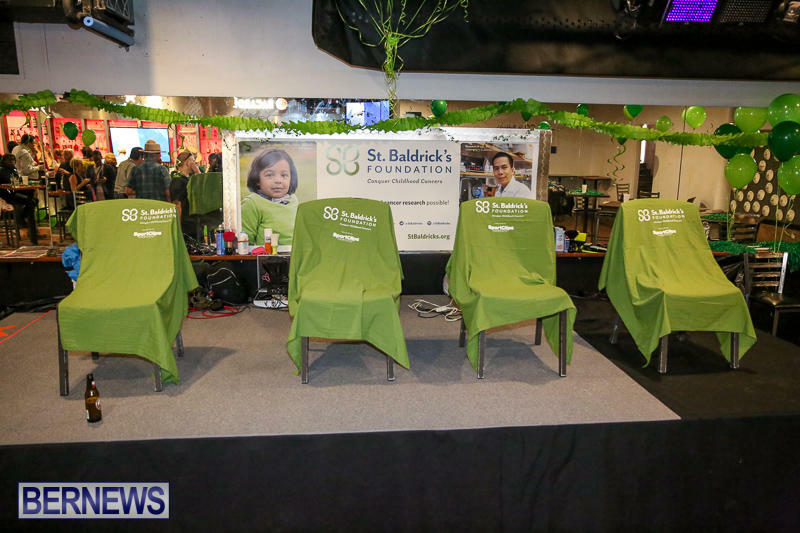 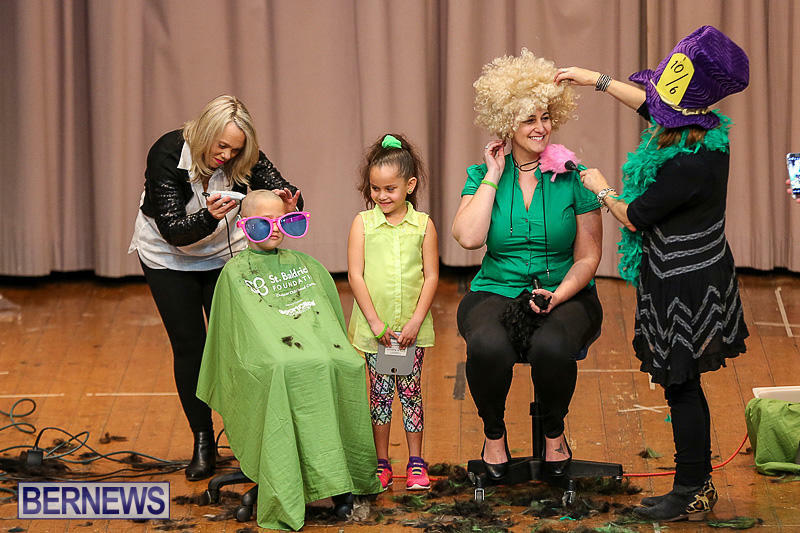 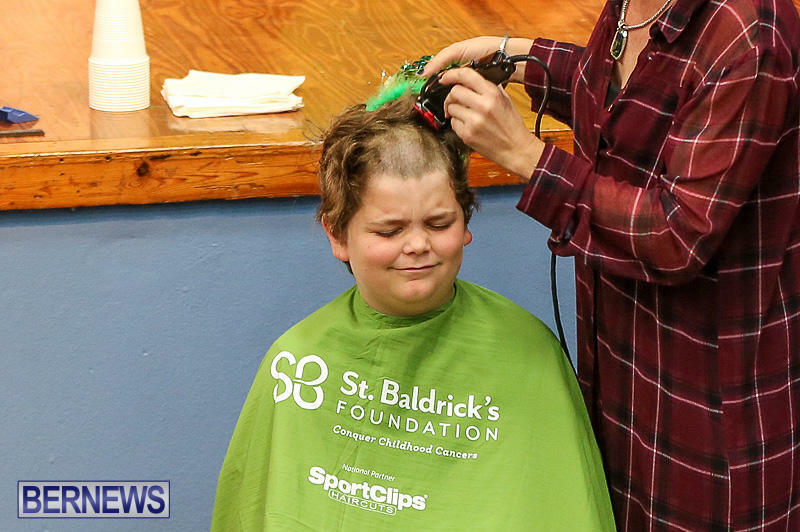 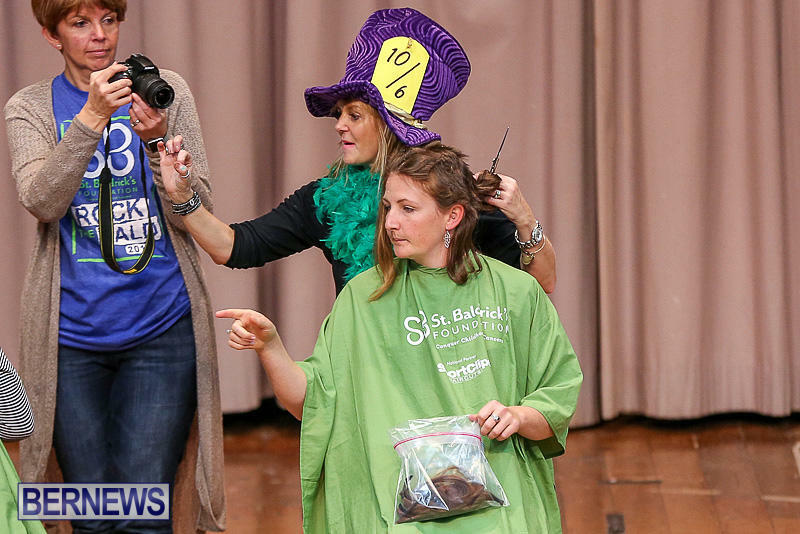 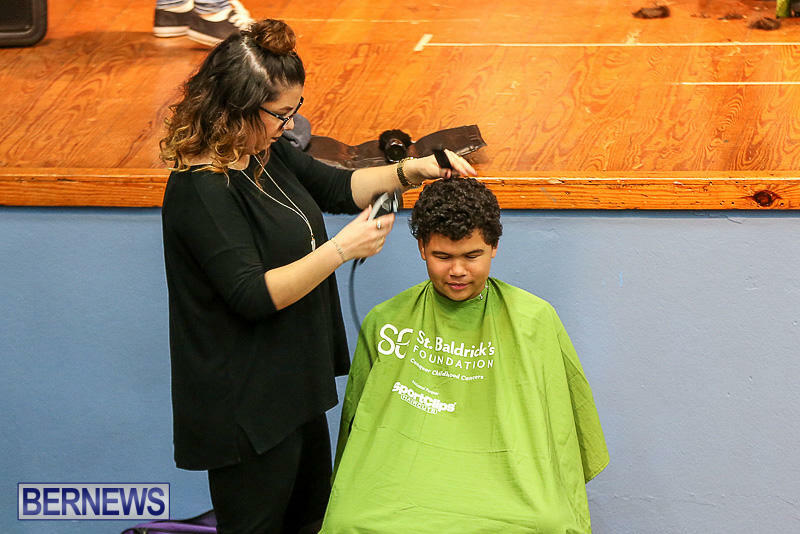 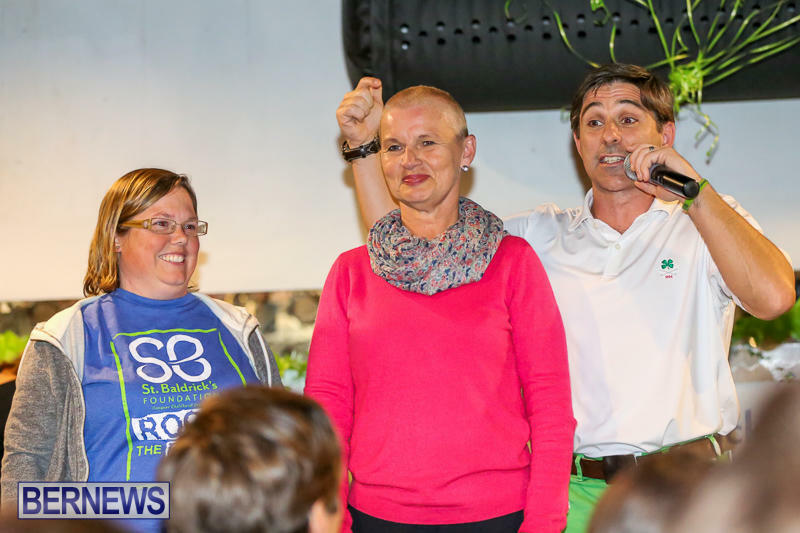 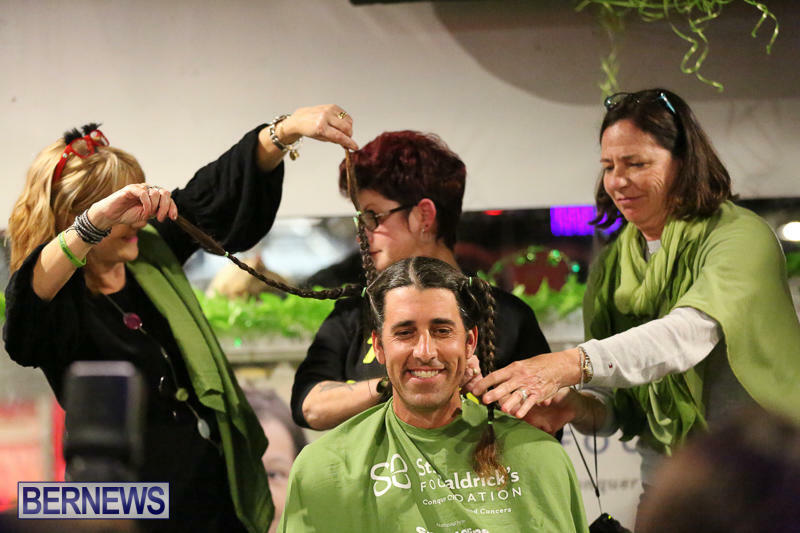 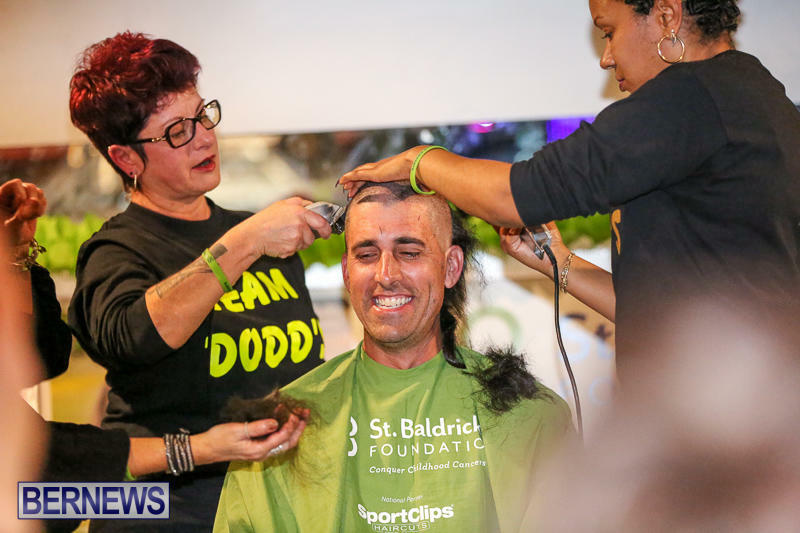 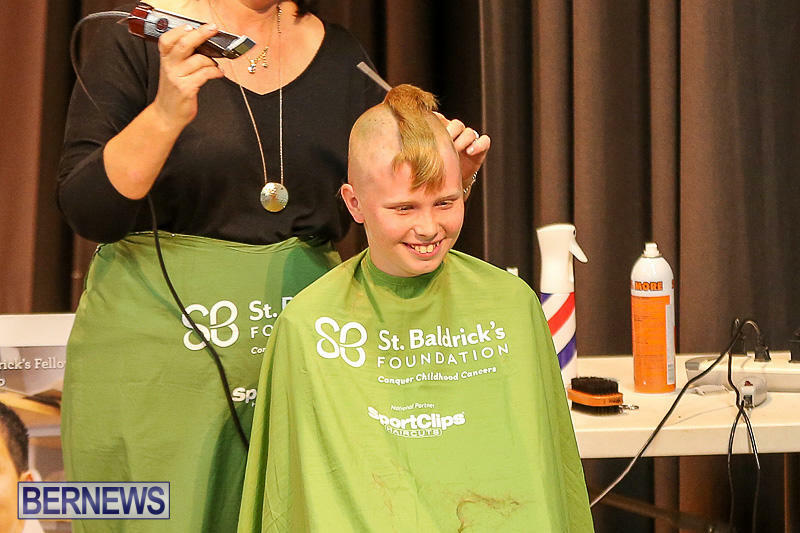 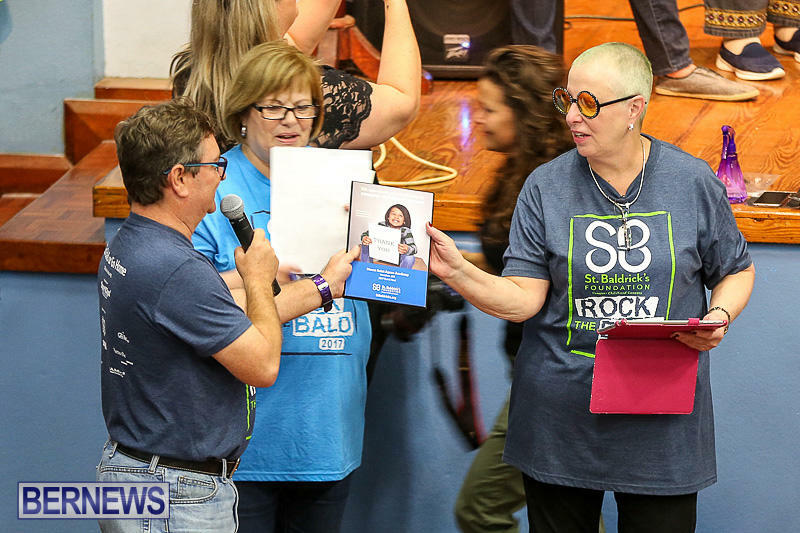 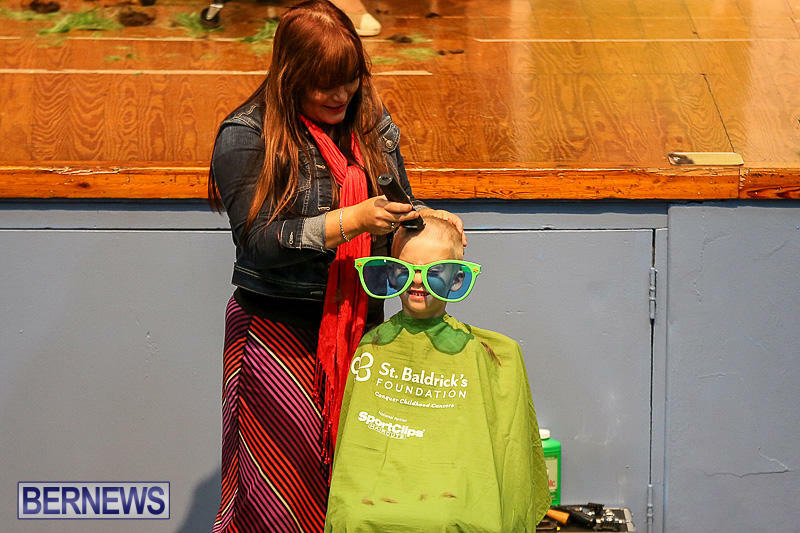 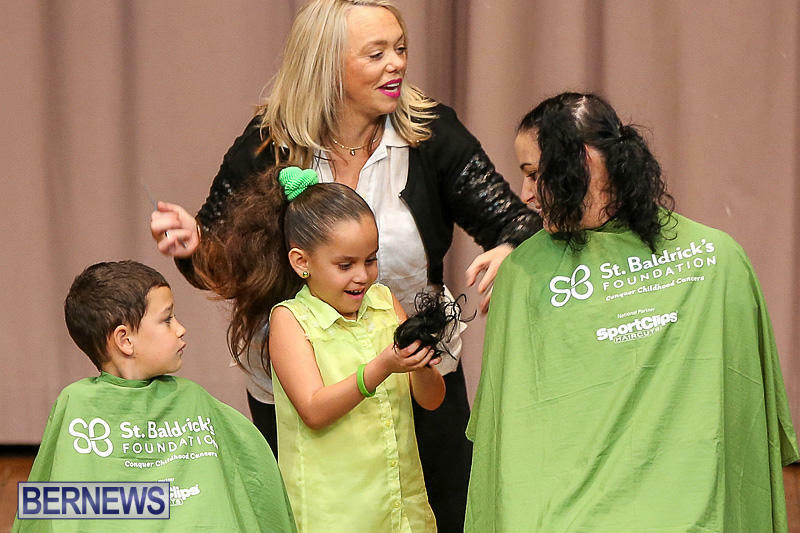 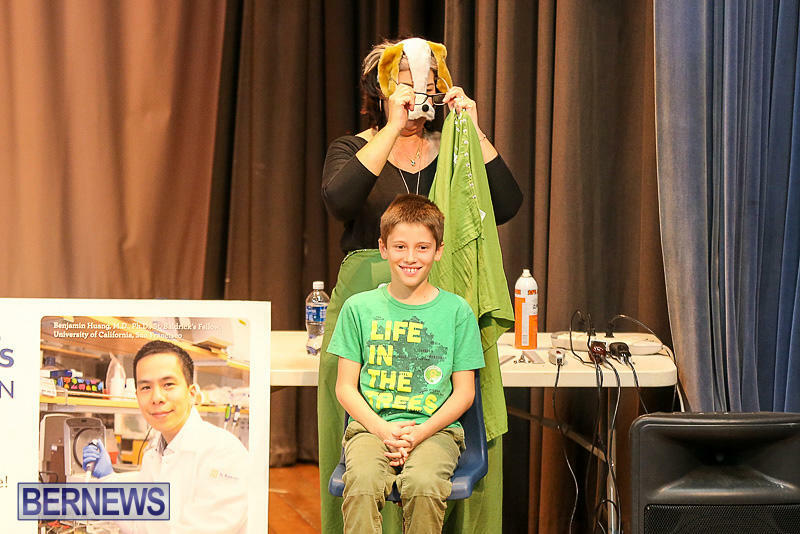 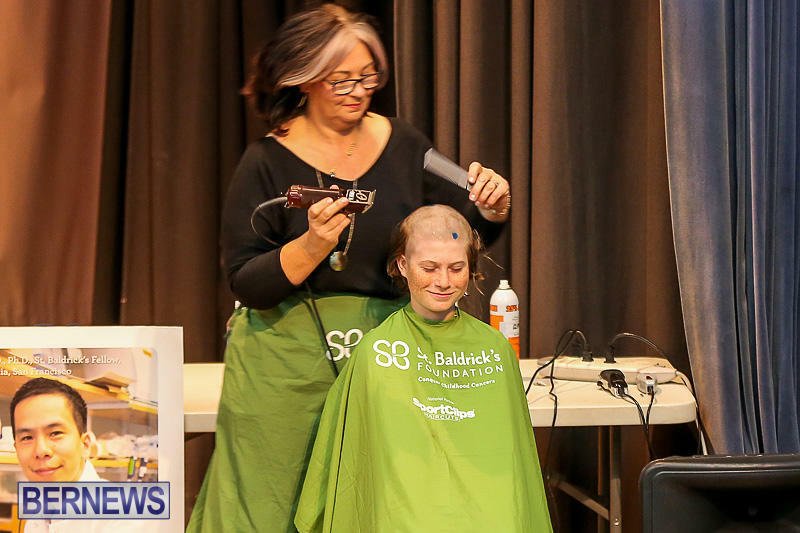 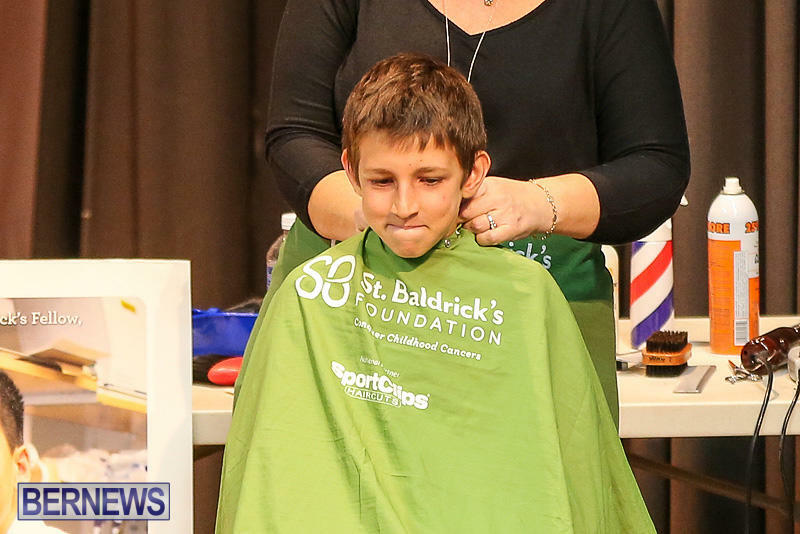 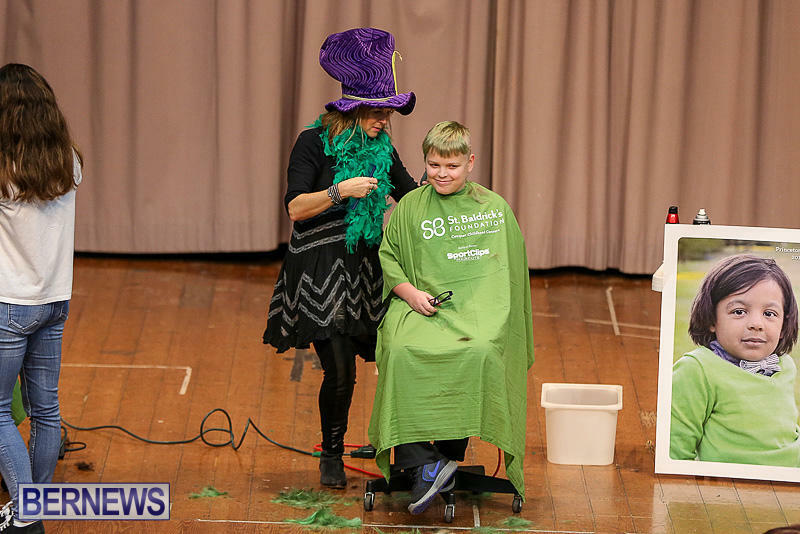 According to the listings on the St Baldrick’s Foundation website, the ‘head shaving’ events held across Bermuda have raised more than $550,000 for charity. 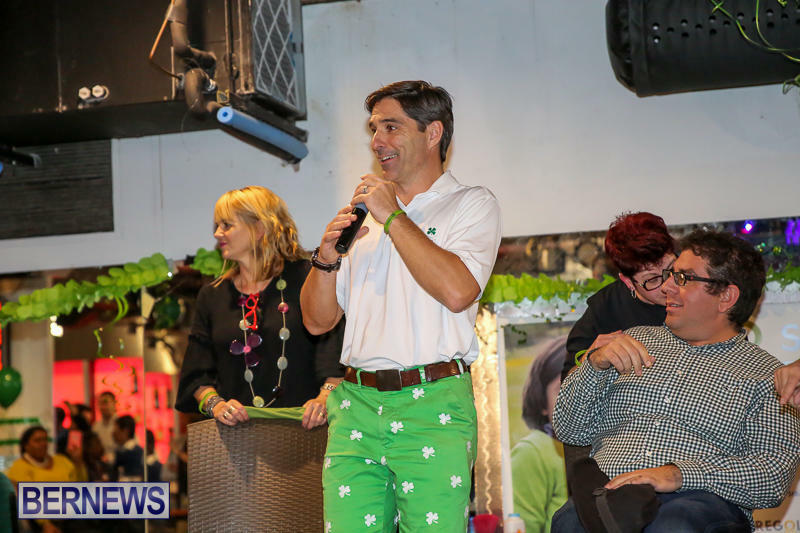 The events are held worldwide each year, and Bermuda is once again one of the top fundraising areas, with the event held at Saltus ranked as the 4th highest fundraiser worldwide bringing in some $265,000; while the event held at Docksiders was the 21st highest in the world, with over $137,000 raised. 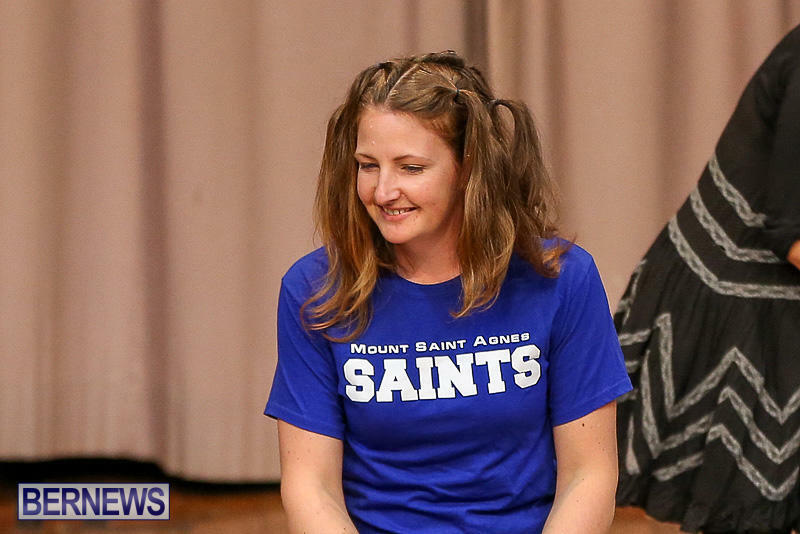 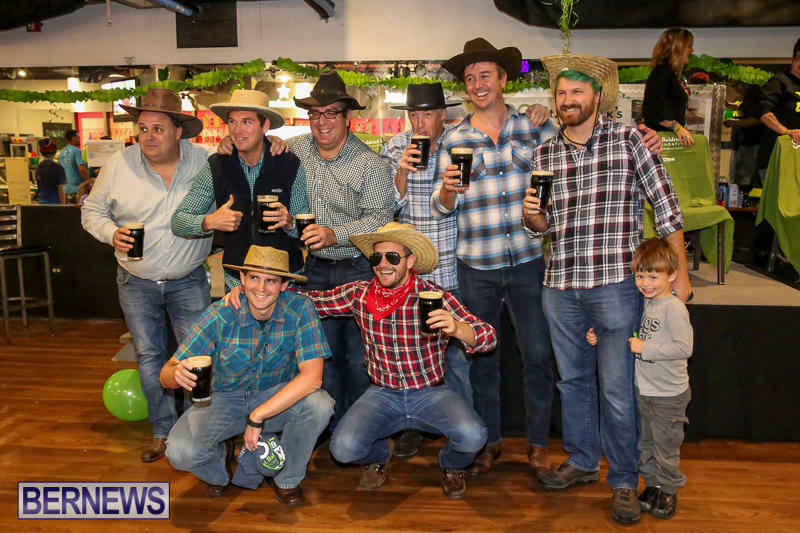 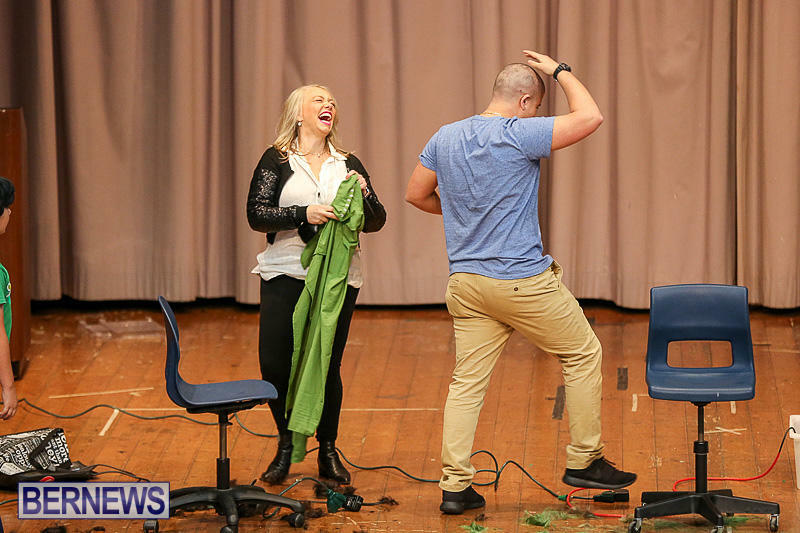 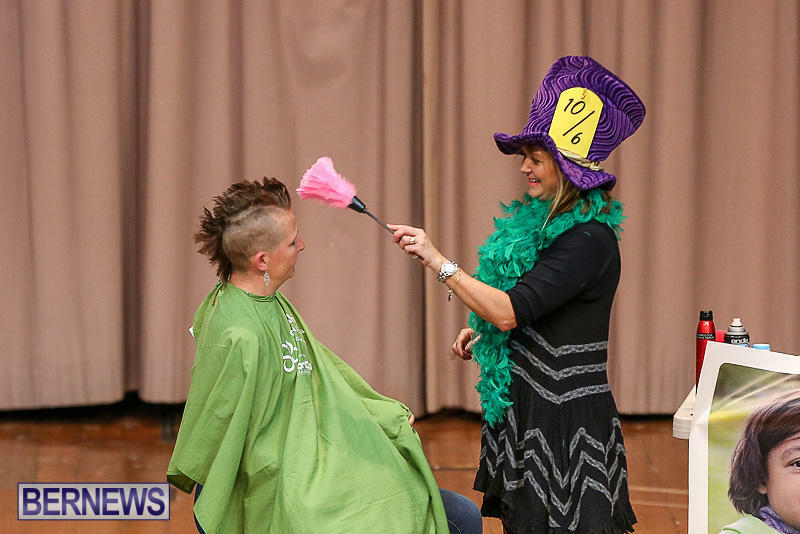 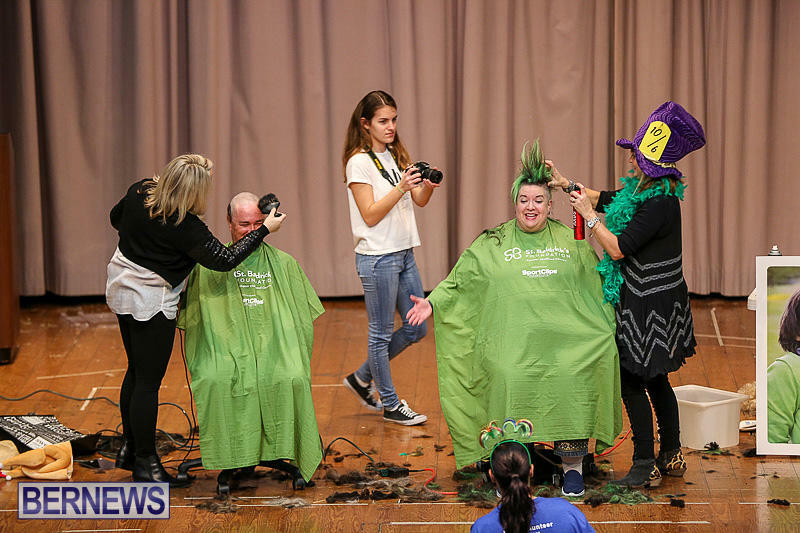 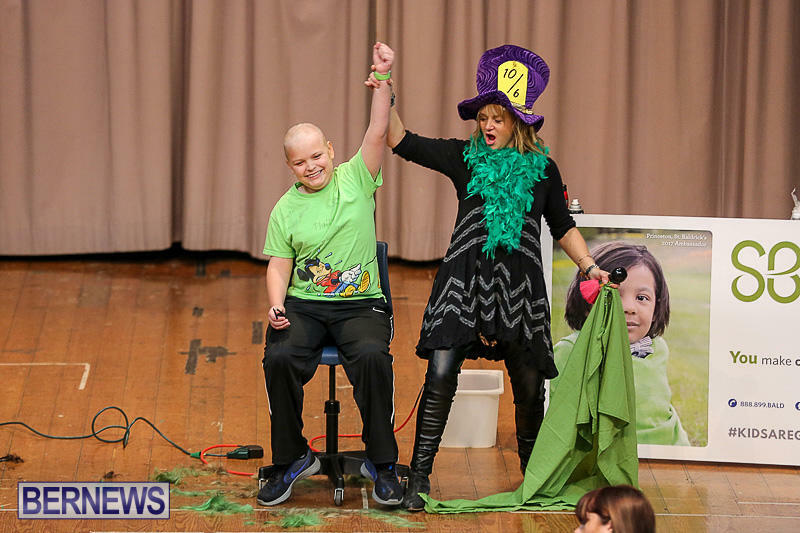 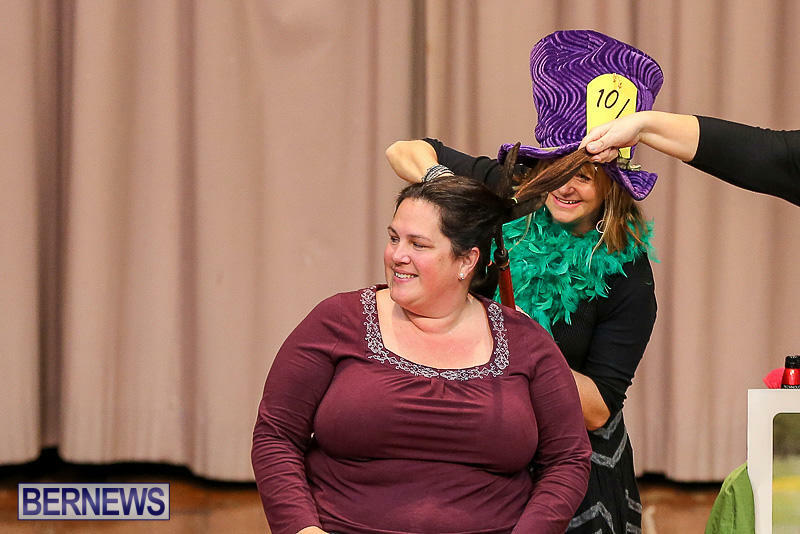 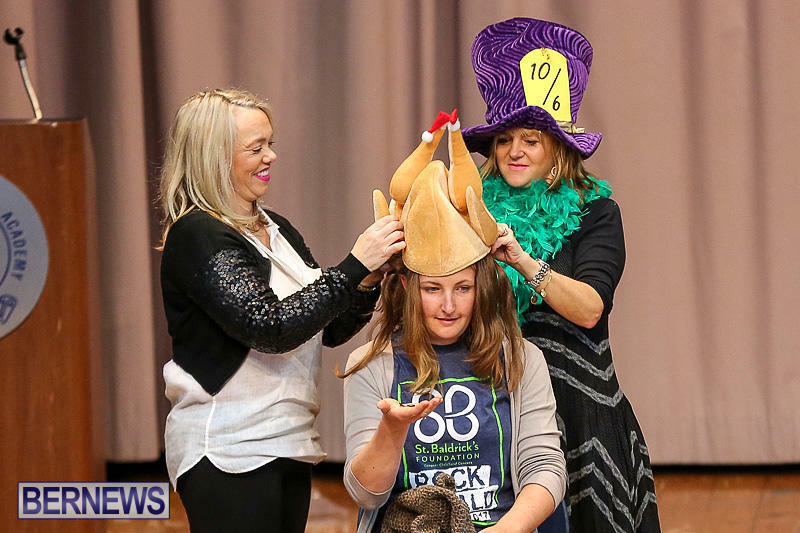 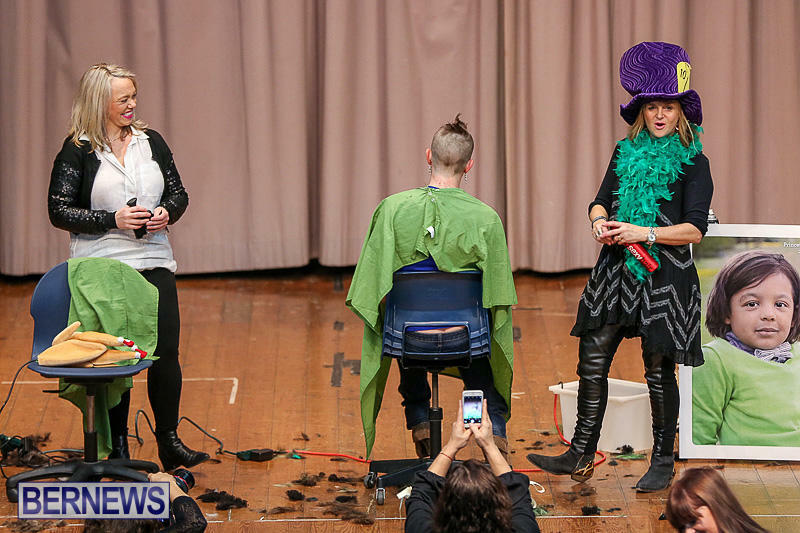 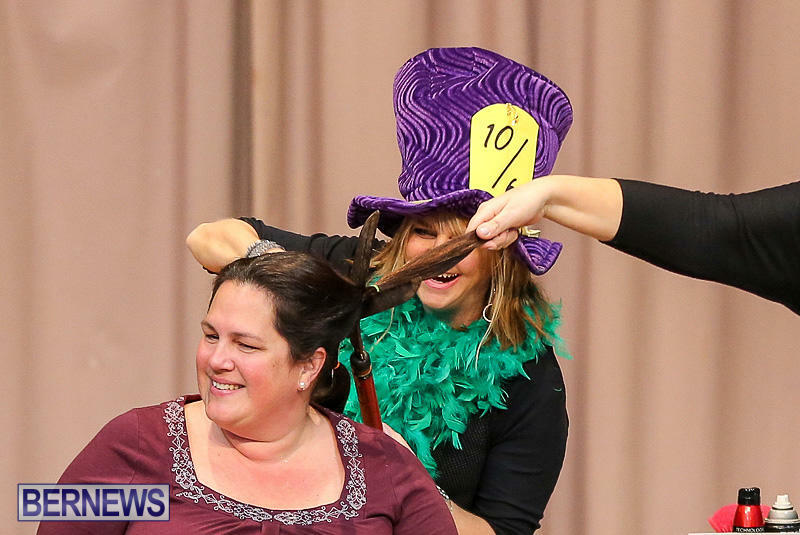 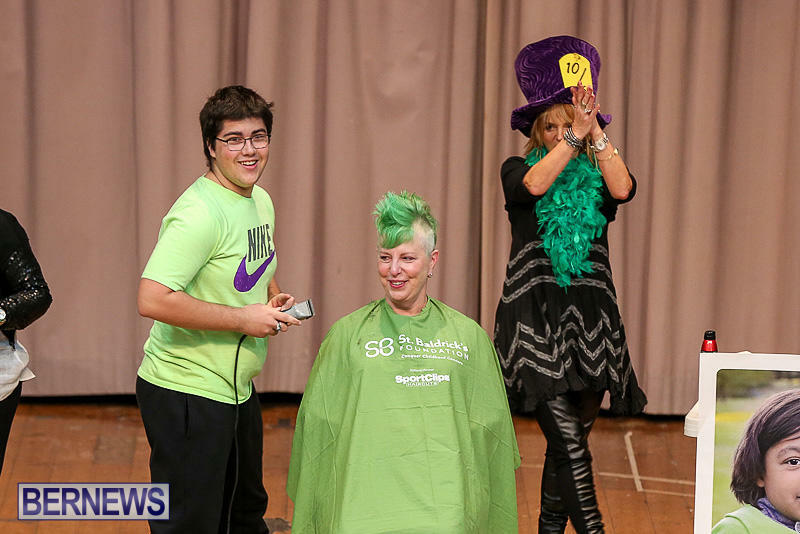 In addition, Warwick Academy staff and students held an event where they raised $17,000, the event held by the Bermuda High School raised more than $95,000, while over $73,000 was raised by MSA. 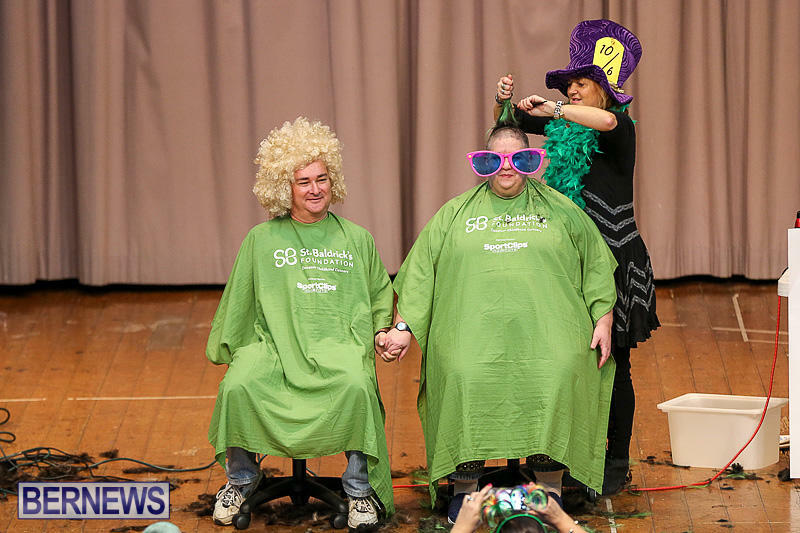 You can view coverage of those events here. 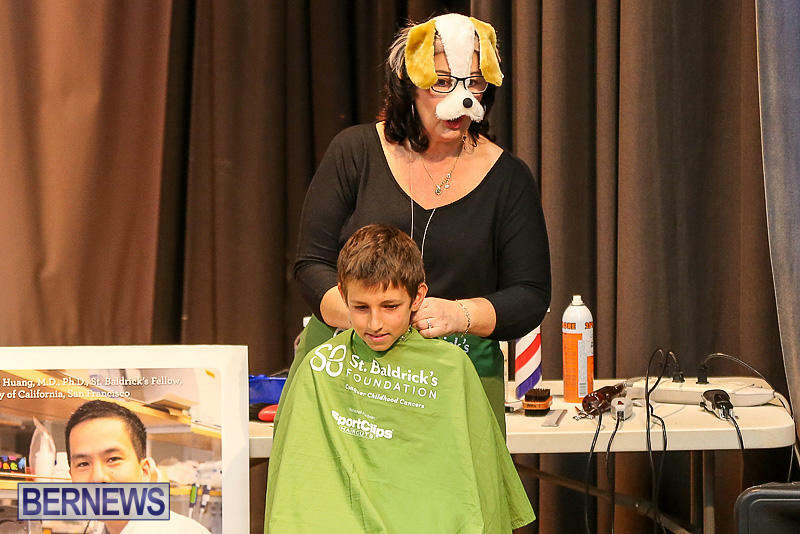 The Foundation website notes that in the 1950s, almost all kids diagnosed with cancer died. 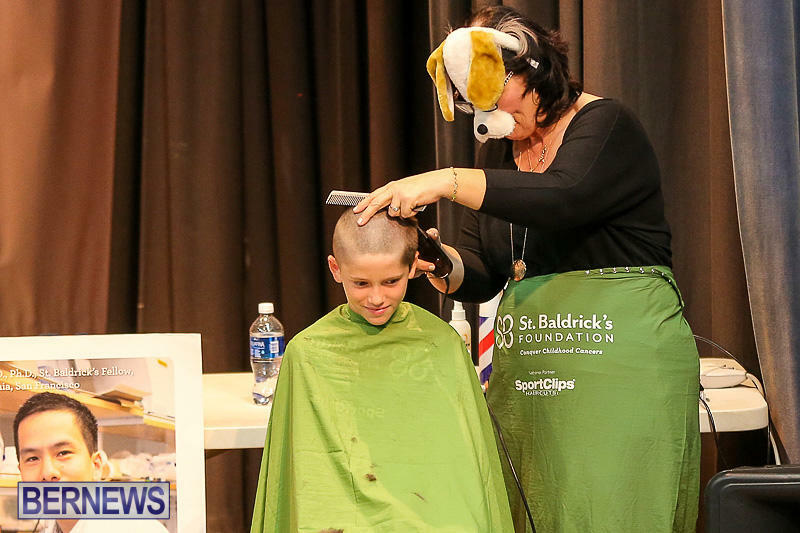 Because of research, today about 90% of kids with the most common type of cancer will live. 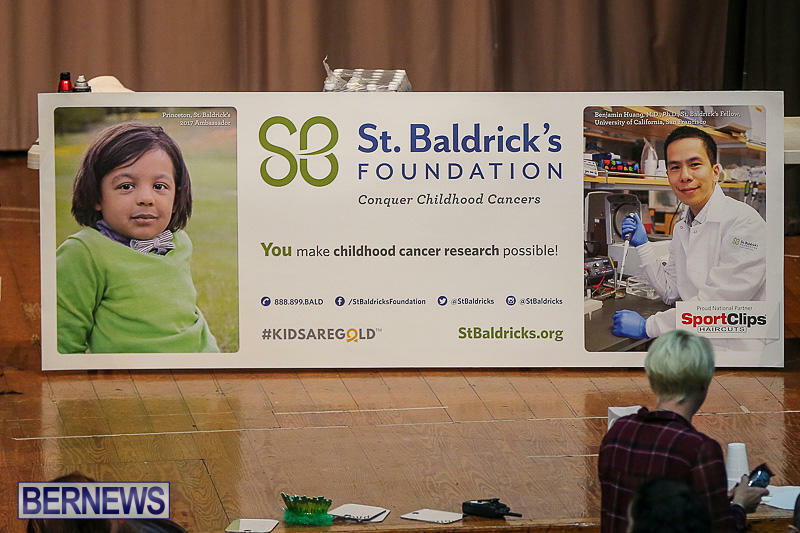 Worldwide, some 300,000 children are diagnosed with cancer each year, and for many there is still no cure. 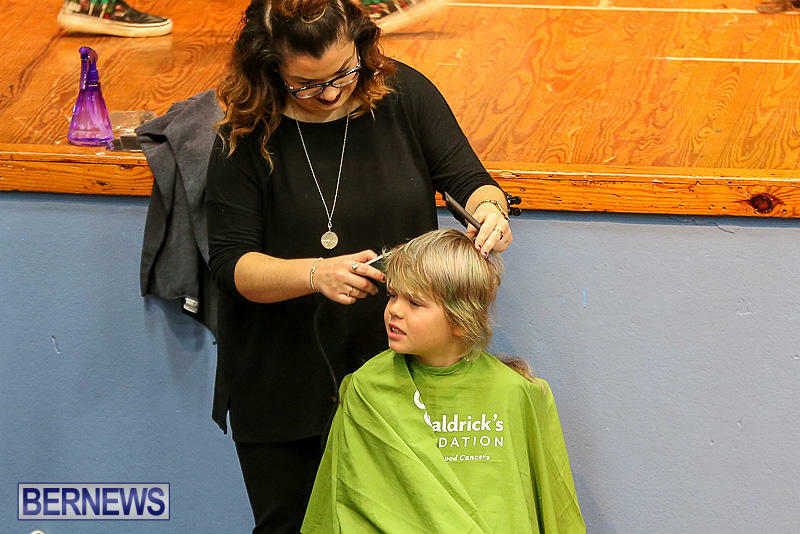 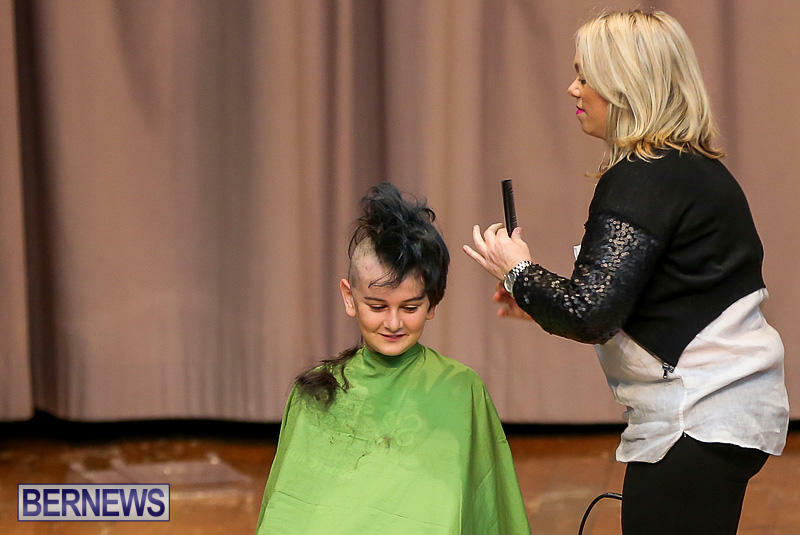 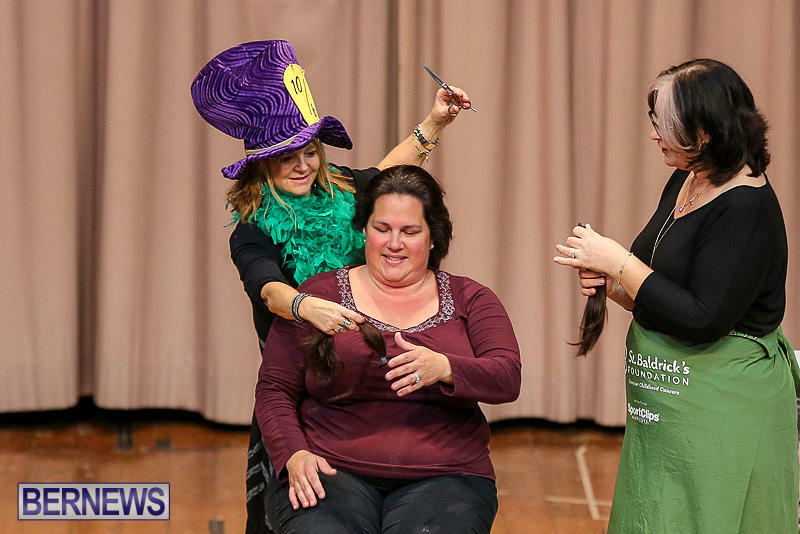 Local hairdressers generously donated their time to help with the hair cutting, and many of the participants donated their hair to “Locks of Love” to make wigs for those fighting cancer. 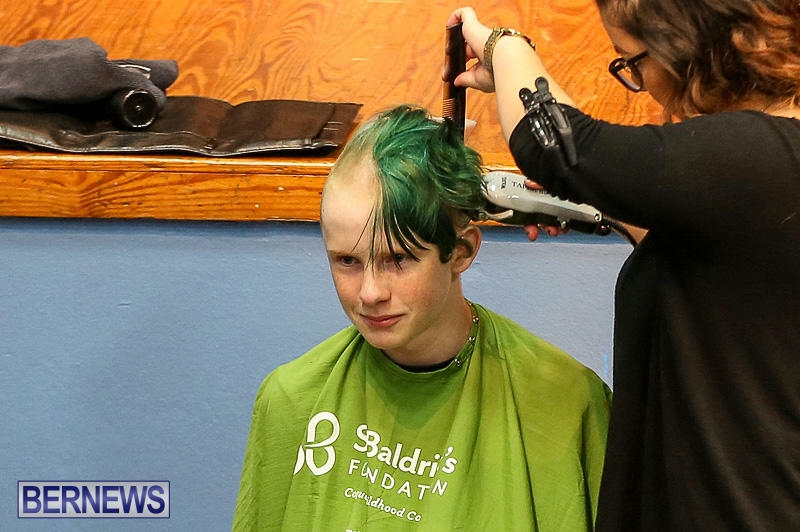 Fantastic that these kids went through with this but was it limited to only the private schools? 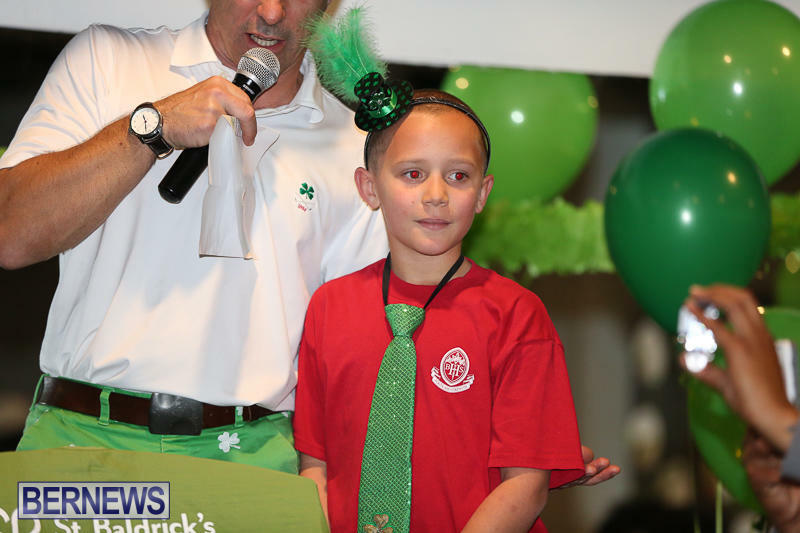 Of course it wasn’t limited to private schools. 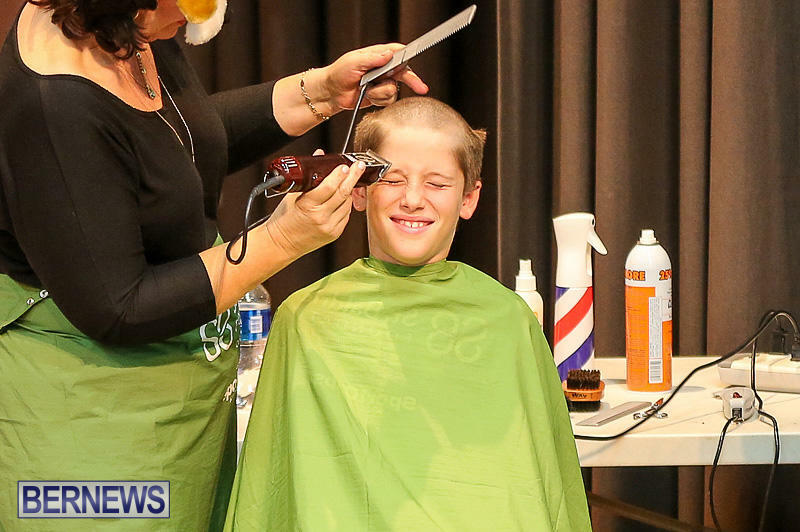 Sounds like you should volunteer to organise the public schools. 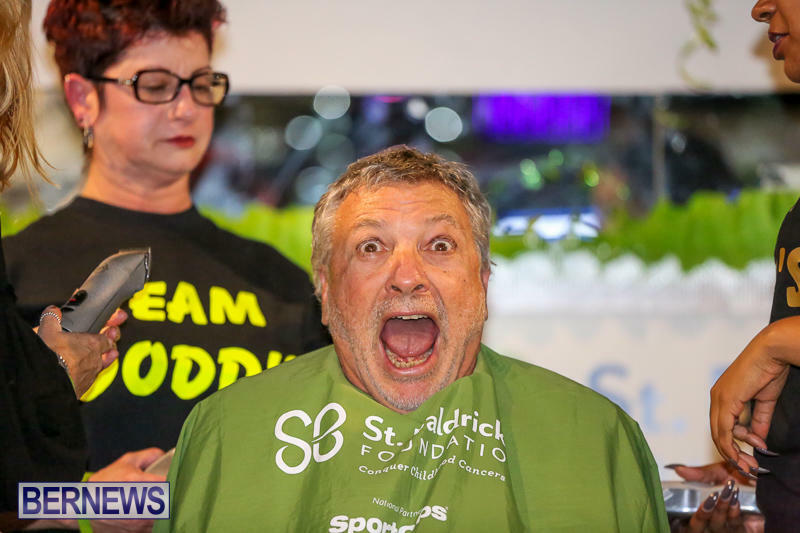 No, it is just like most other charity events. 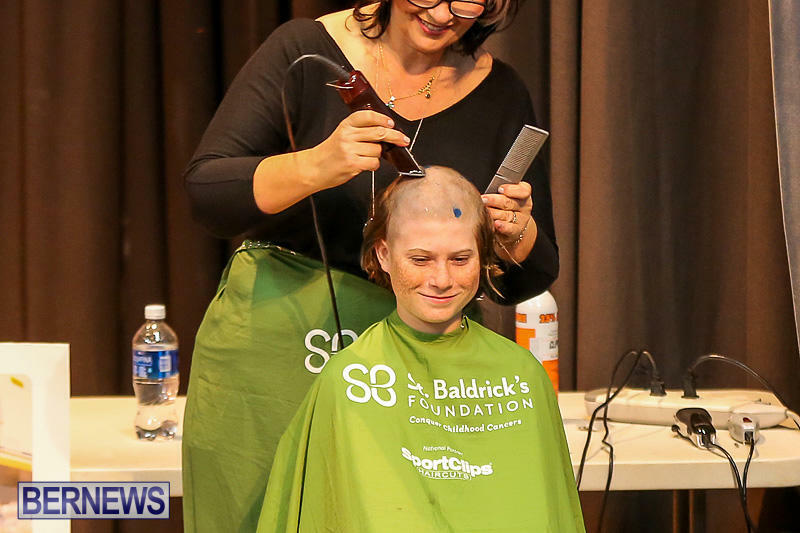 you can sign up or donate as an individual, a company, school or organization. 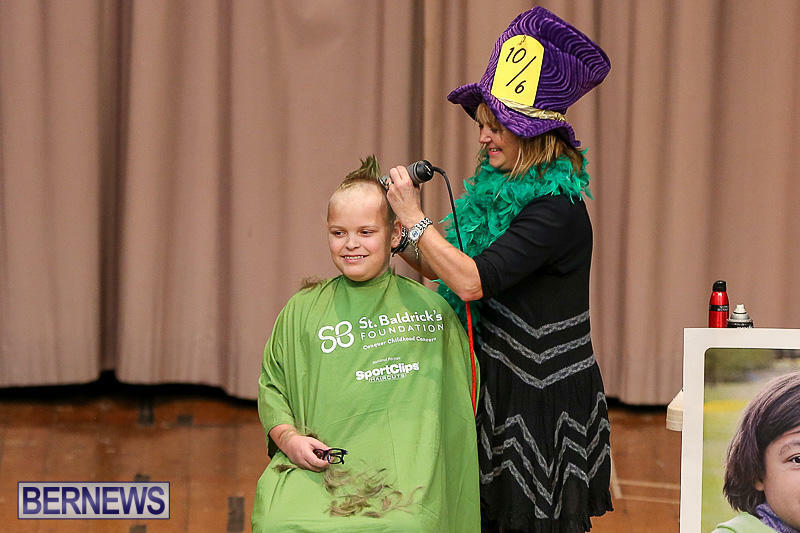 While it is awesome to see our schools raising big money , every bit counts. 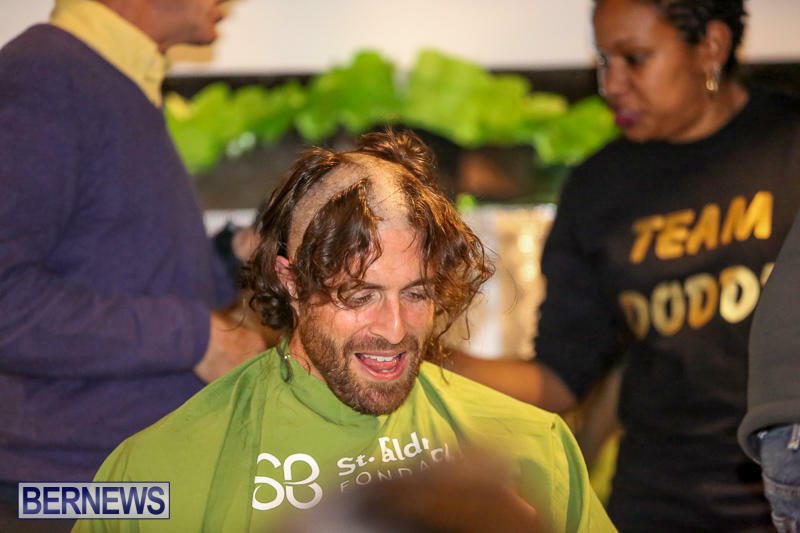 You simply go to their website, register, let people know how tgey can donate and just do it. 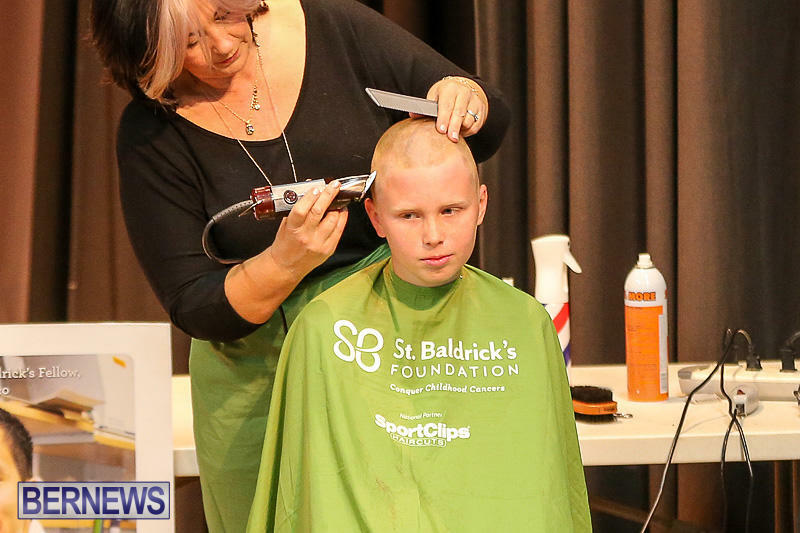 Obvious that the Administration, the teachers & the parents of the private schools saw the need for this effort. 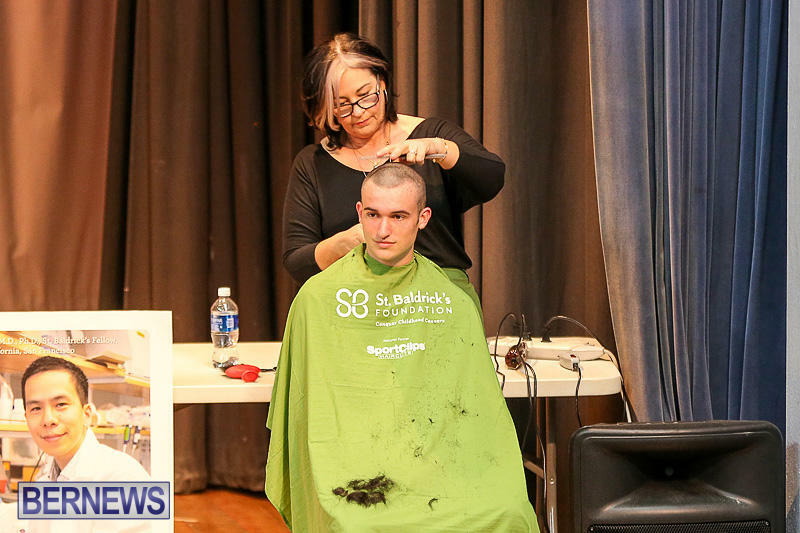 The public schools did not.